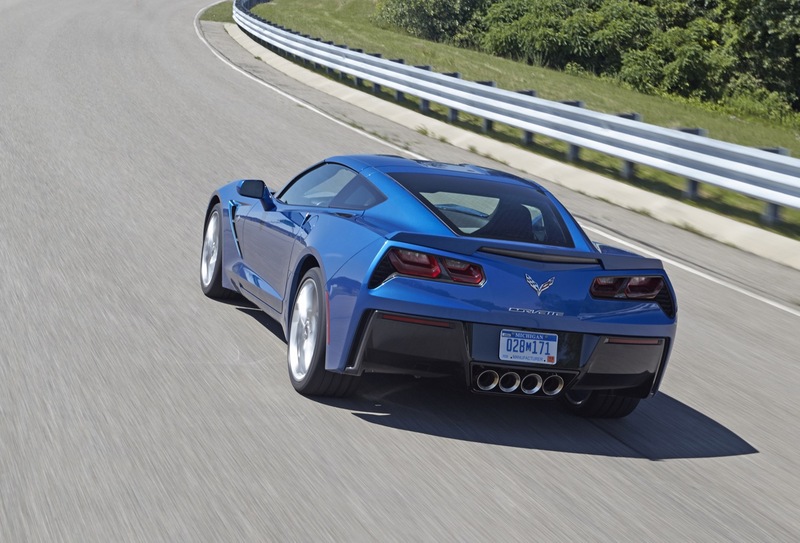 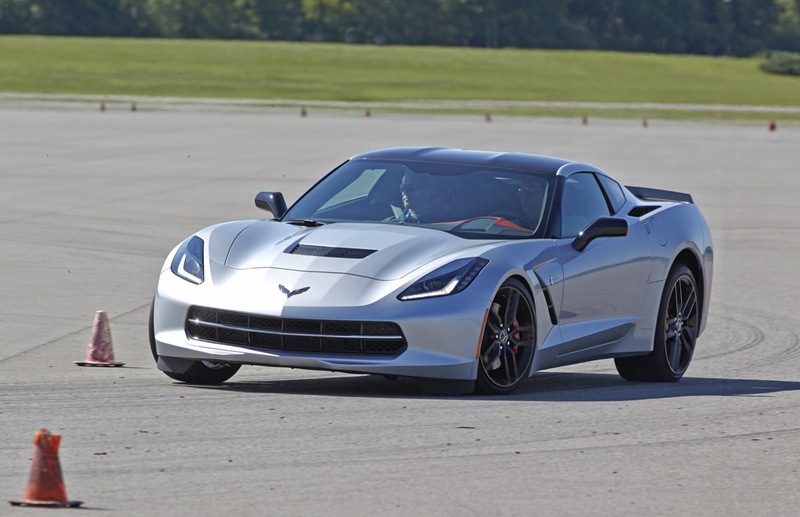 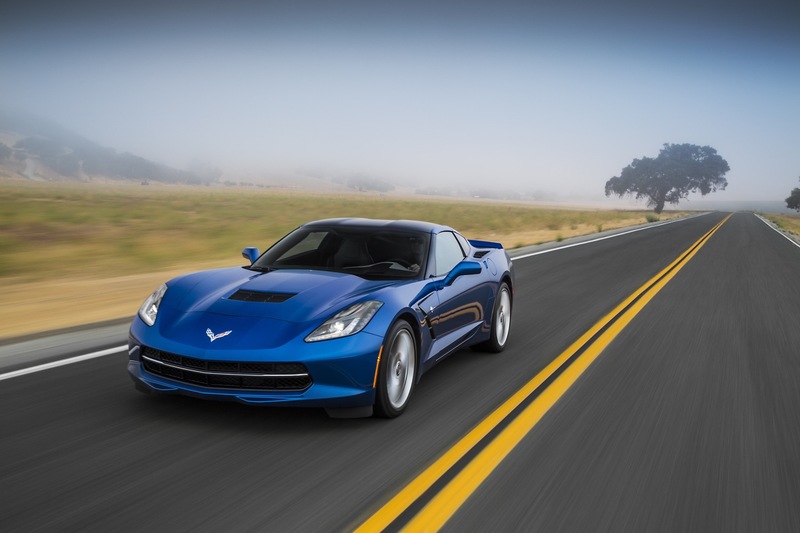 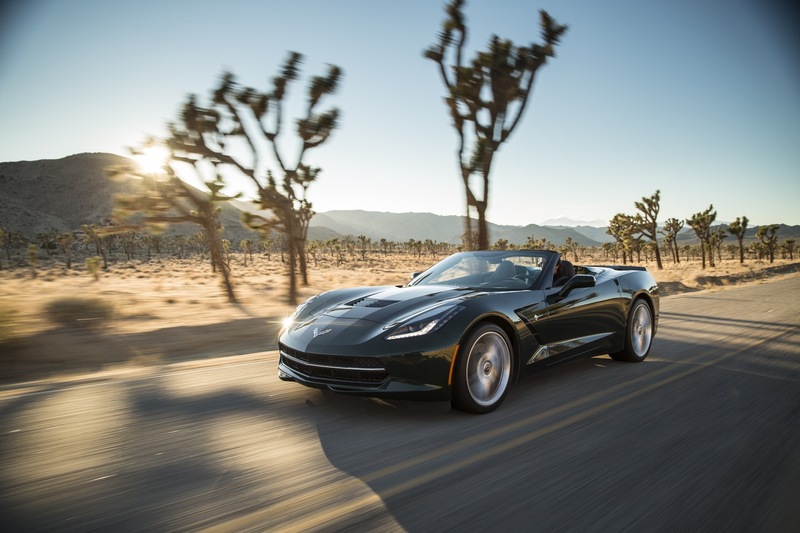 Chevrolet Corvette sales decreased in the United States and in Canada during the second quarter of 2018. 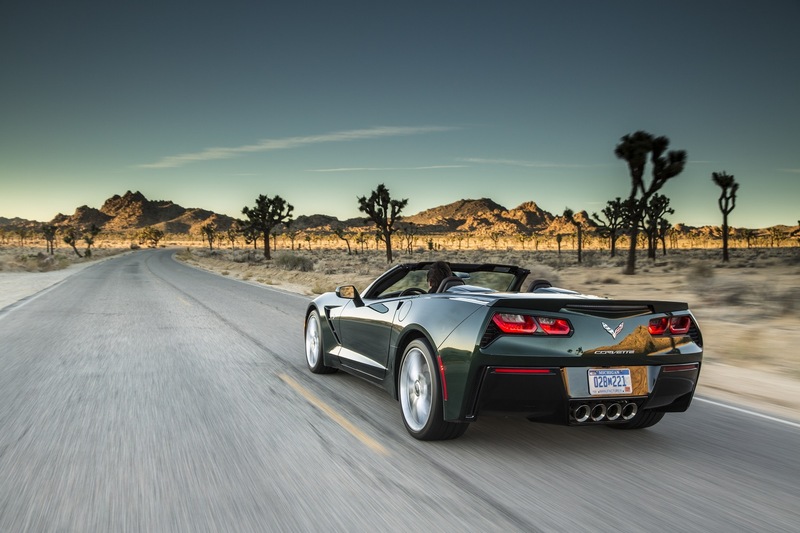 In the United States, Chevrolet Corvette deliveries totaled 5,785 units in Q2 2018, a decrease of about 27 percent compared to 7,903 units sold in Q2 2017. 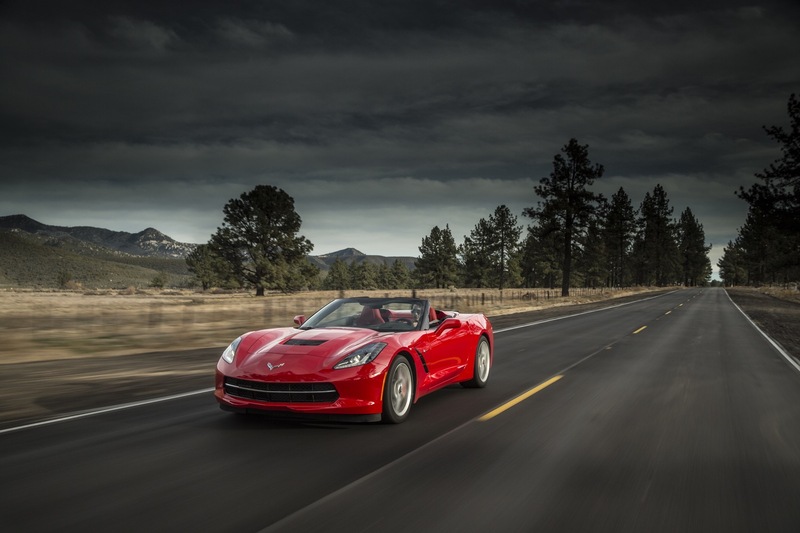 In the first six months of the year, Corvette sales decreased about 25 percent to 10,242 units. 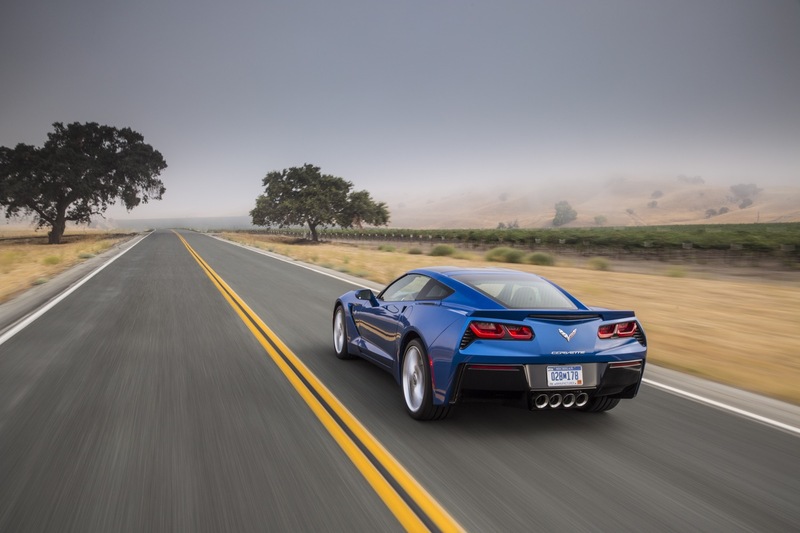 In Canada, Chevrolet Corvette deliveries totaled 710 units in Q2 2018, a decrease of about 26 percent compared to 958 units sold in Q2 2017. 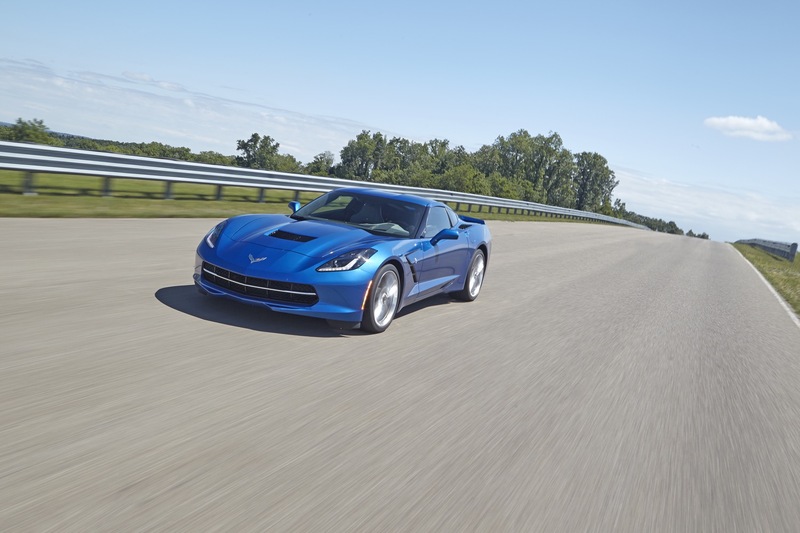 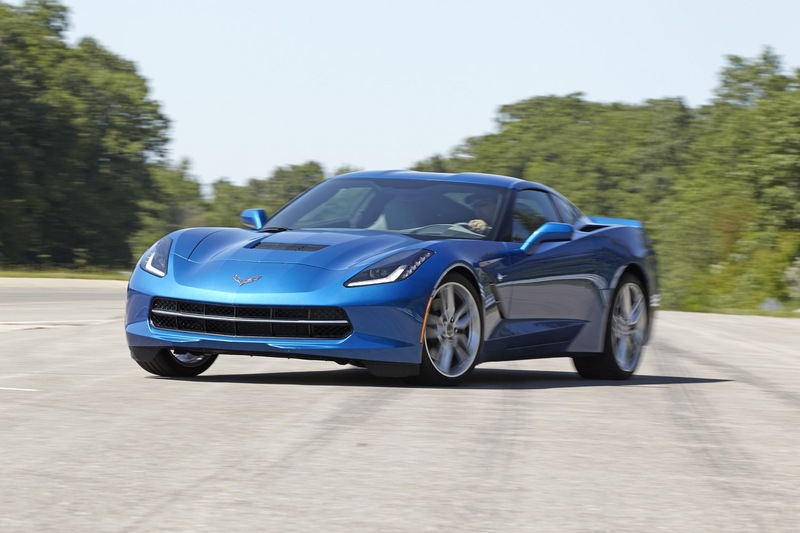 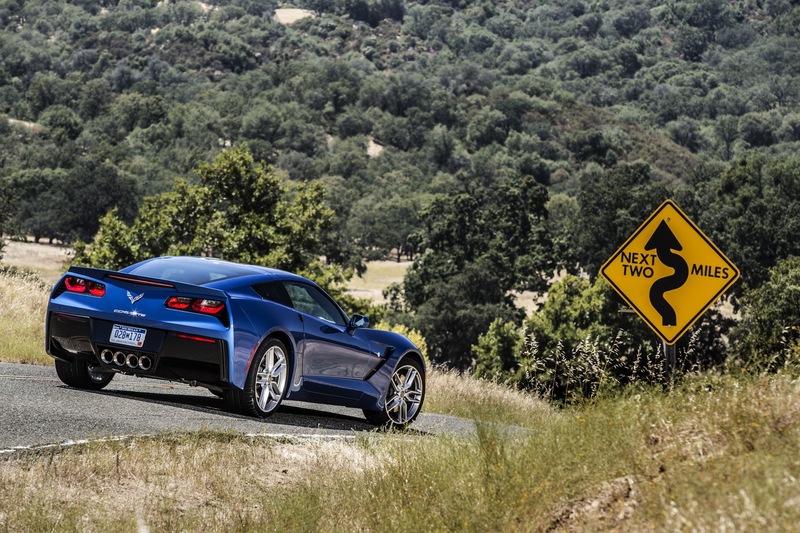 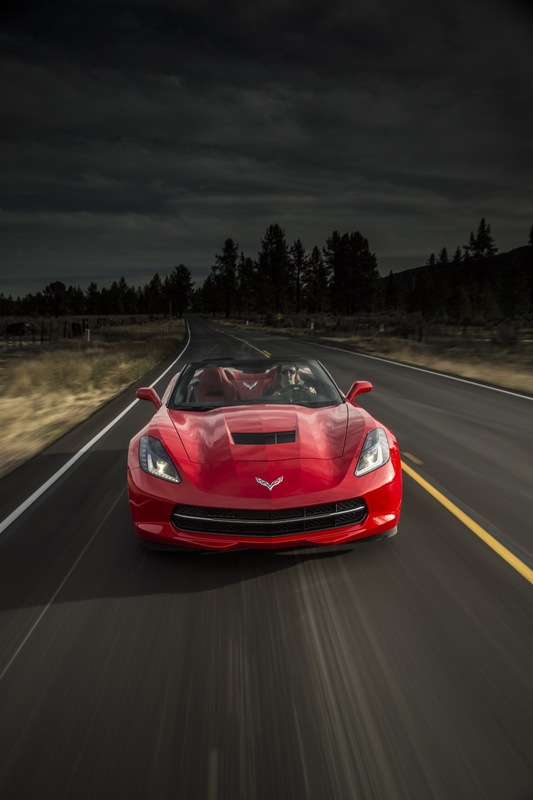 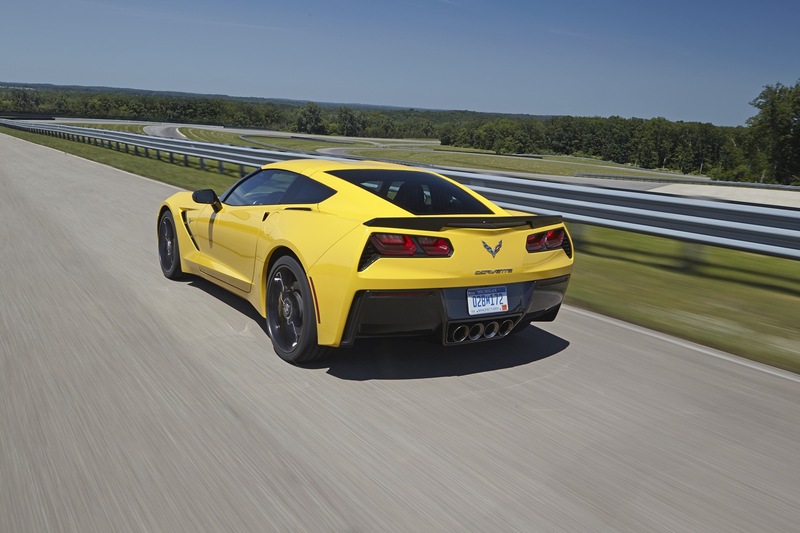 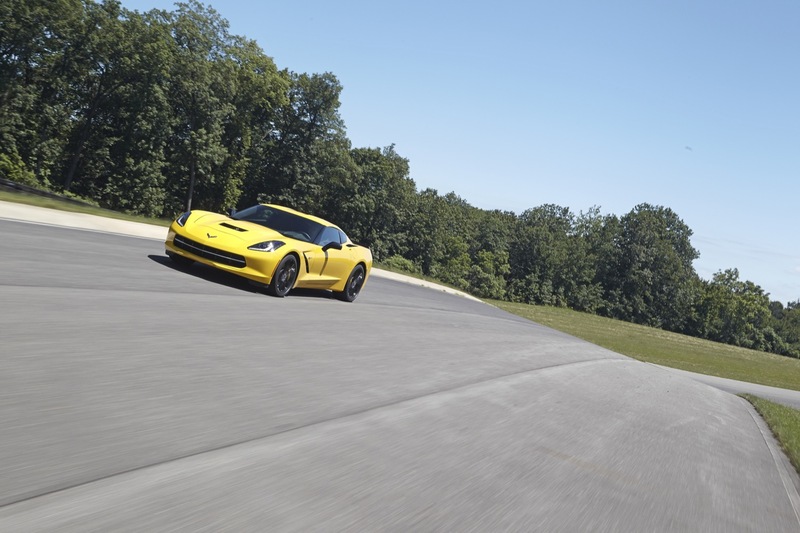 In the first six months of the year, Corvette sales decreased about 29 percent to 901 units. 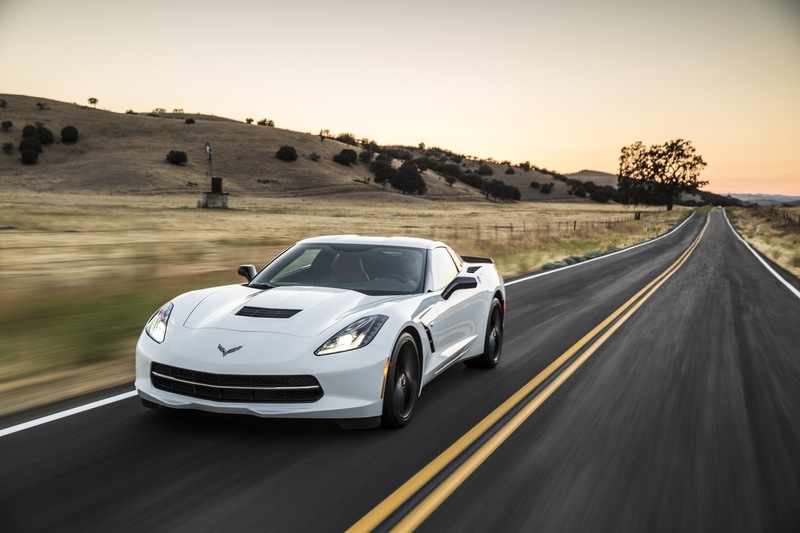 The Corvette’s 27 percent U.S. sales decrease in the second quarter was worse than the 13 percent average segment decrease. 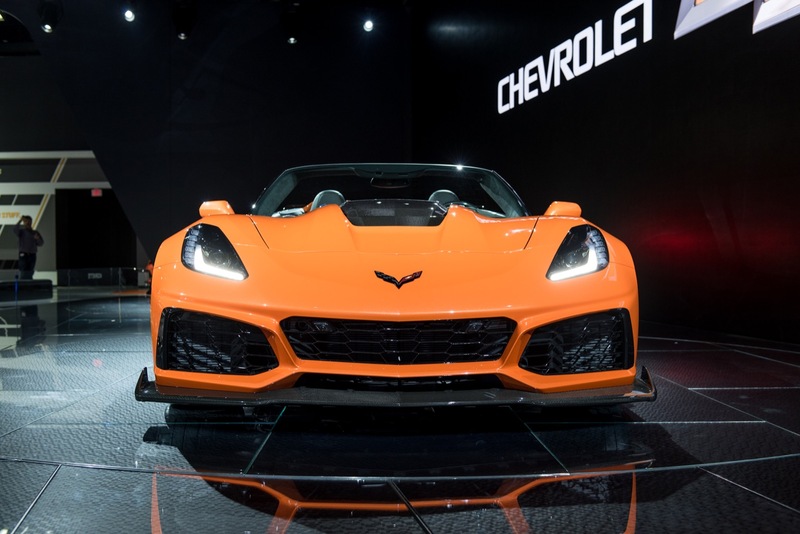 Despite experiencing the biggest sales volume decline in the segment (besides the Acura NSX), the Corvette still outsold all other competitors, including the most direct rivals – the Porsche 911, Porsche 718 (Cayman/Boxster), Mercedes-Benz SL- and SLC-Class as well as the Mercedes AMG-GT, Audi R8 (see Audi R8 sales), Nissan GT-R, BMW i8, Ford GT (see Ford GT sales), and Acura NSX. 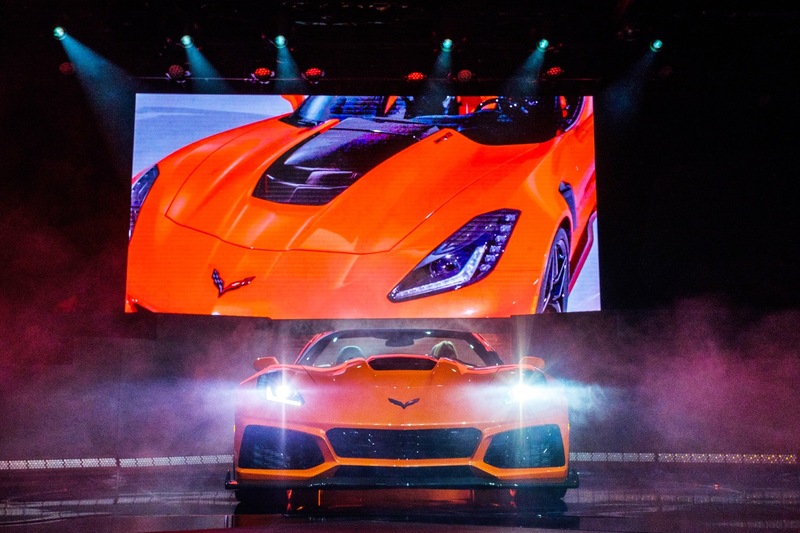 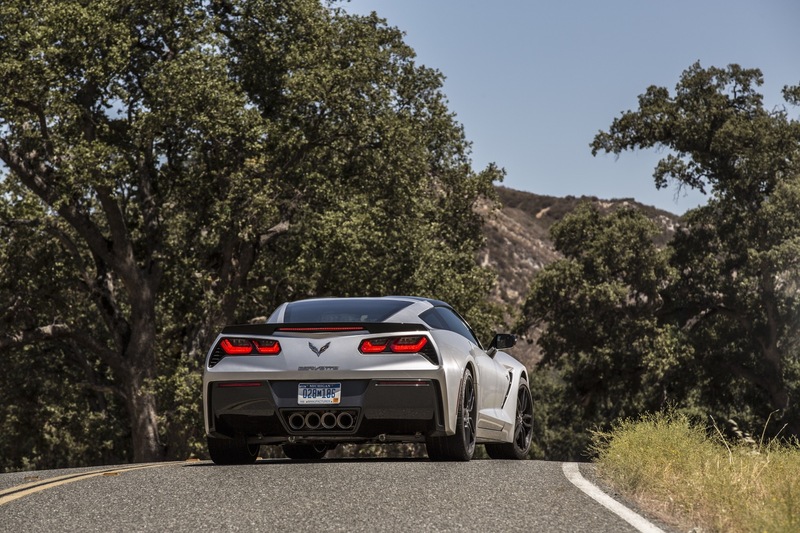 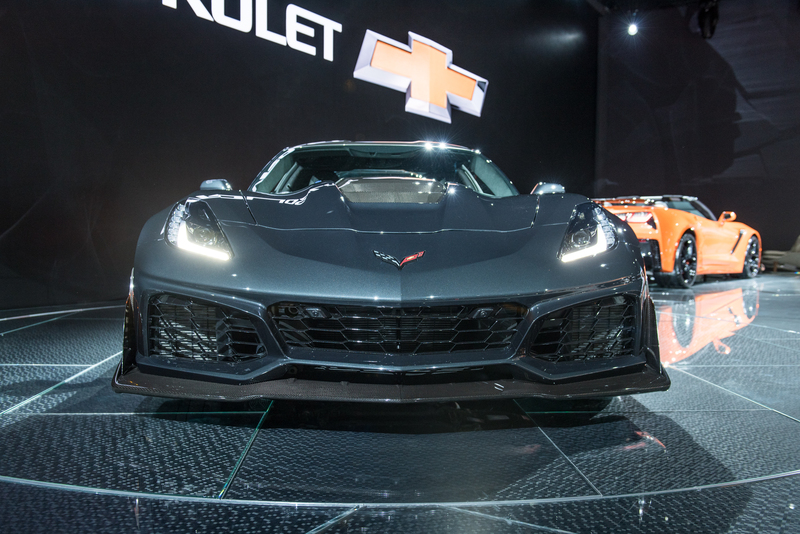 The Corvette accounted for 47 percent of the segment’s sales volume in Q2 2018, but we should note that many of other segment contenders occupy higher price points than the Corvette, and therefore sell at naturally lower sales volumes. 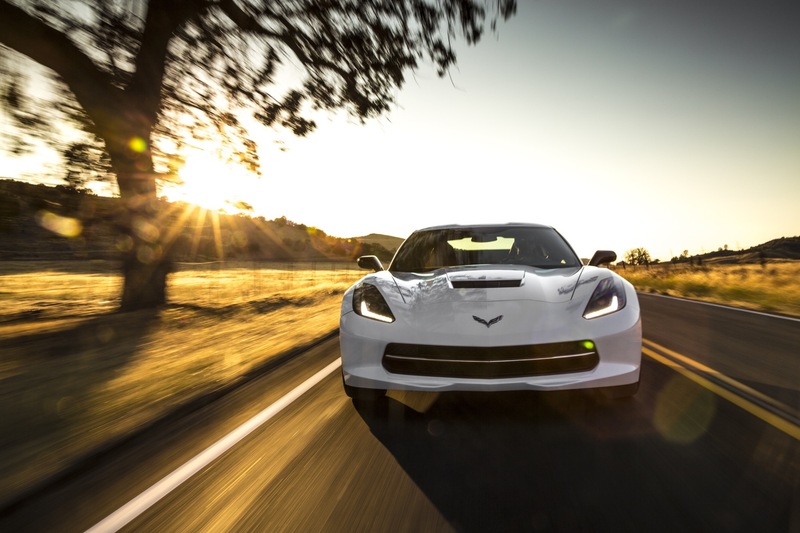 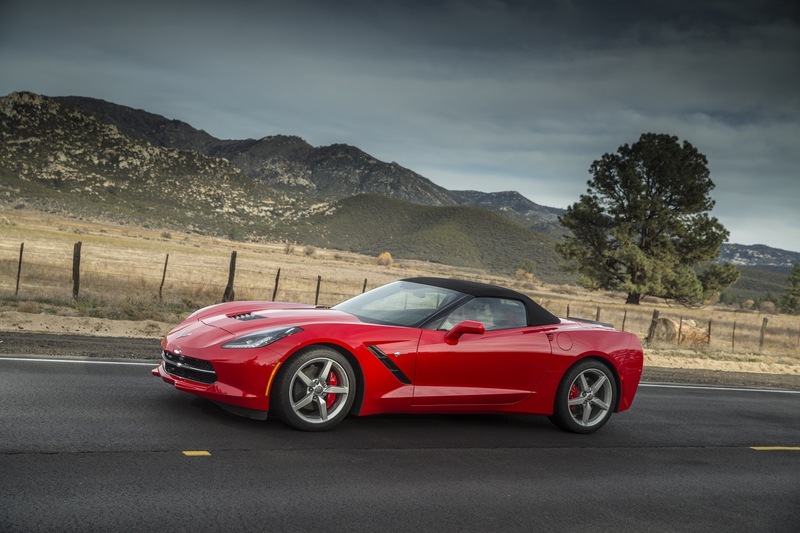 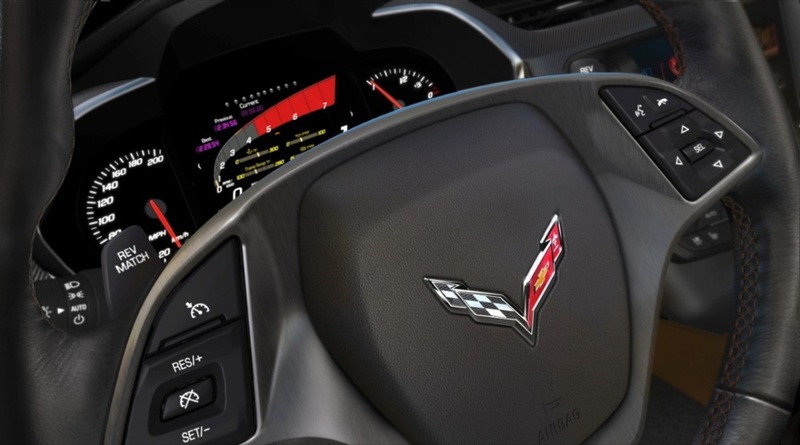 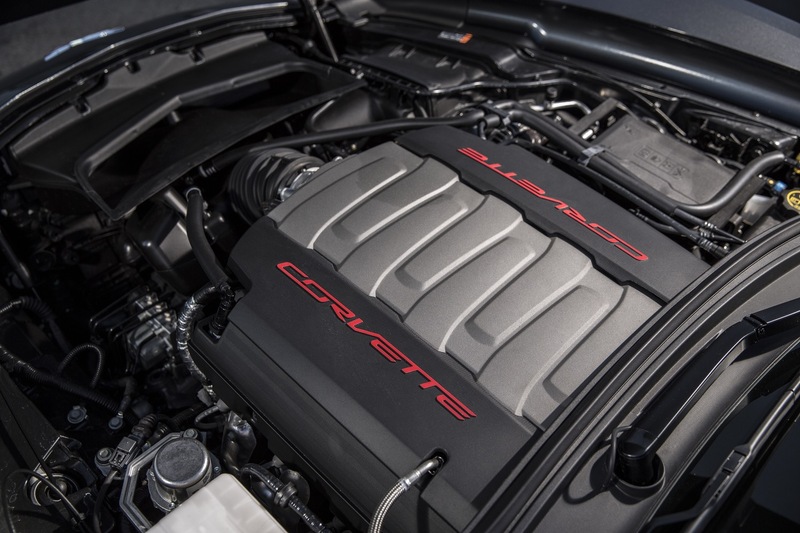 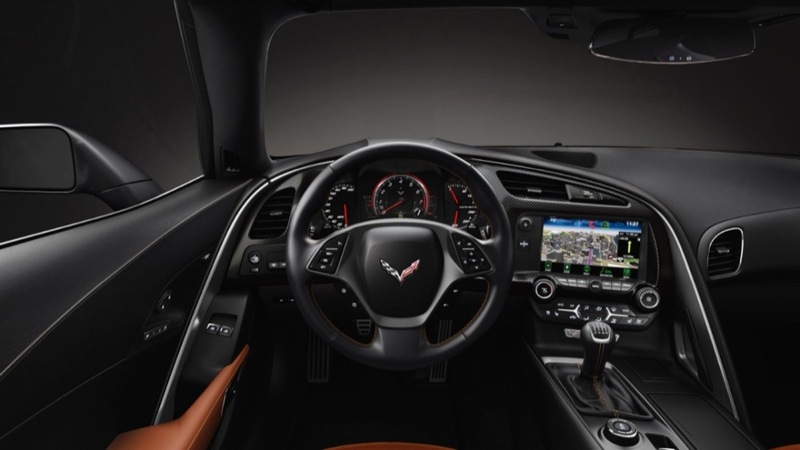 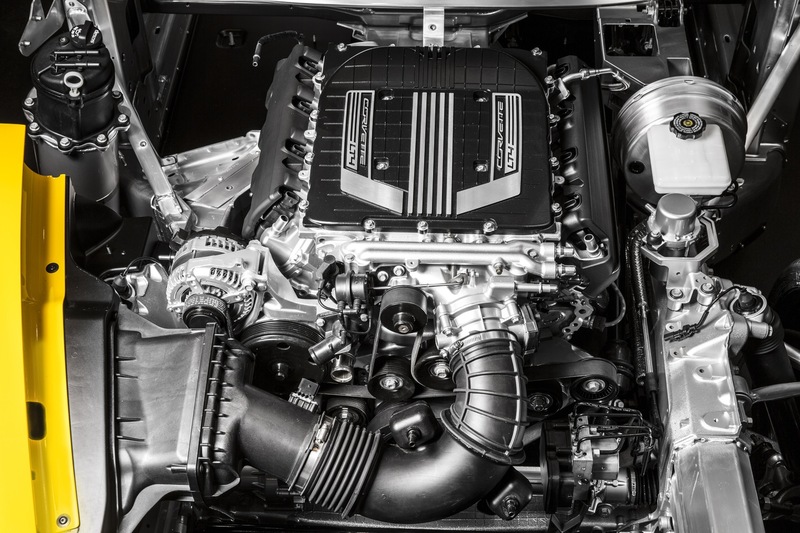 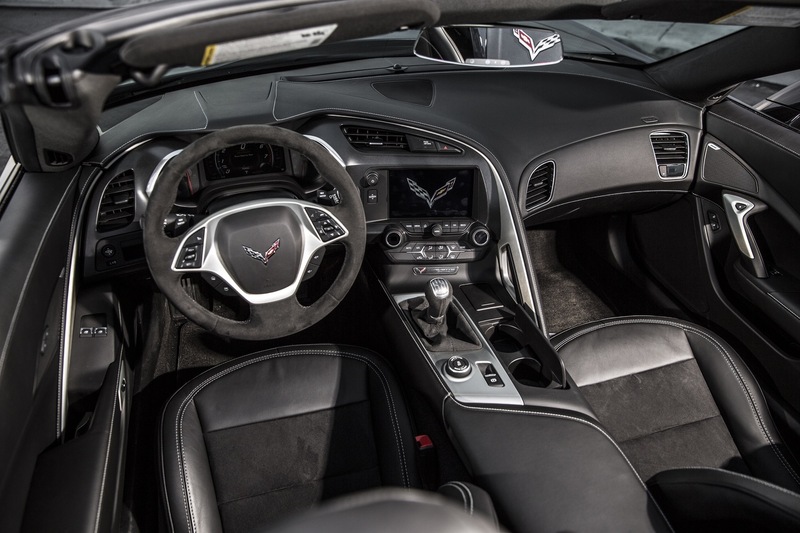 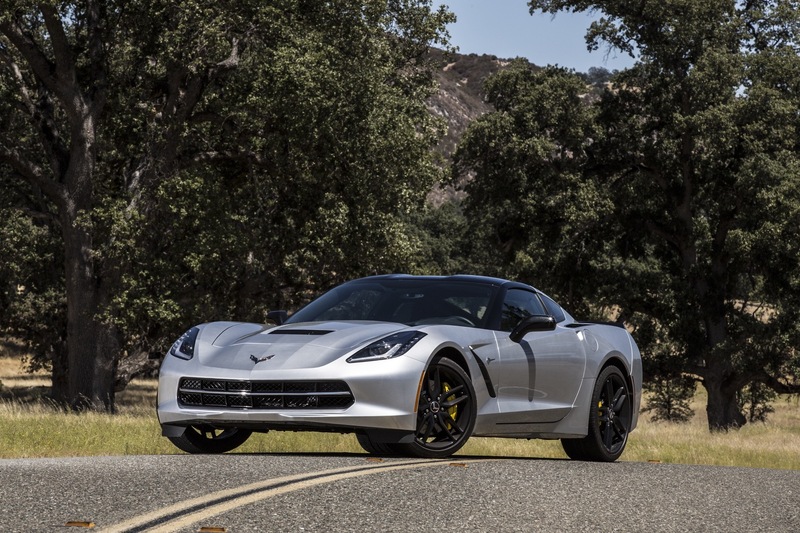 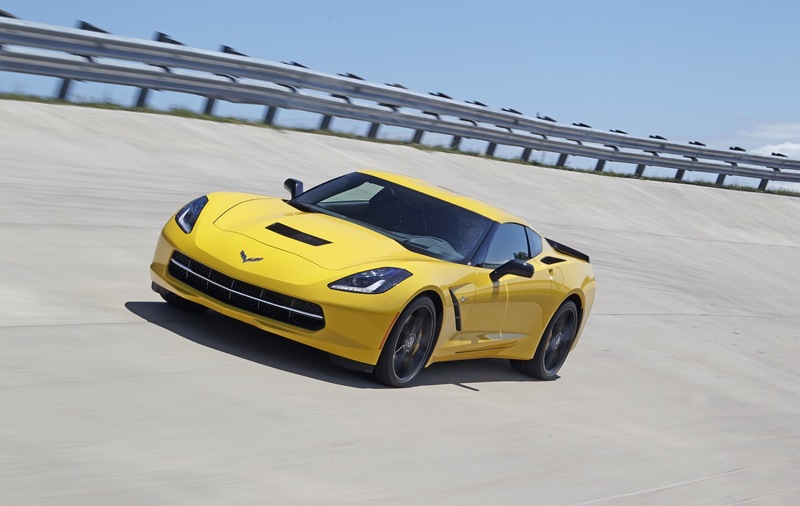 Despite the rather notable decrease in second quarter sales volume, the Corvette’s performance is impressive given that the model has been on the market for over five years and is one of the oldest vehicles in the segment. 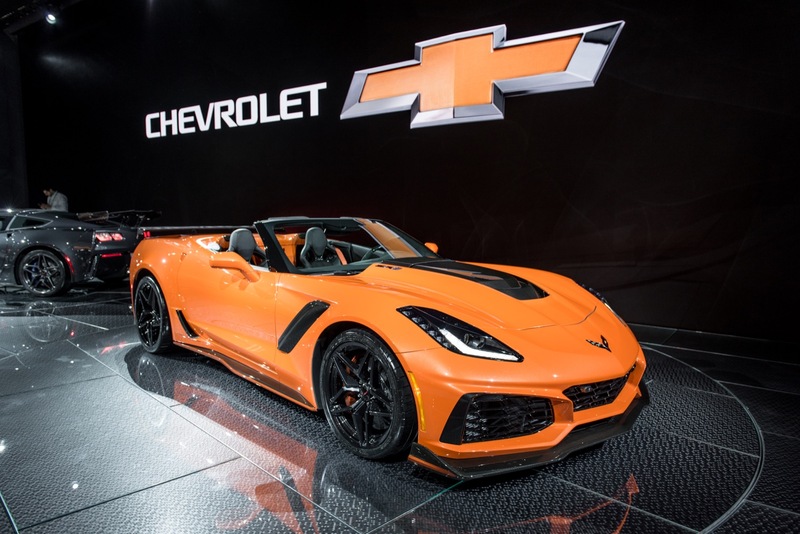 The sports car segment contracted 13 percent in Q2 2018 and 11 percent during the first six months of 2018. 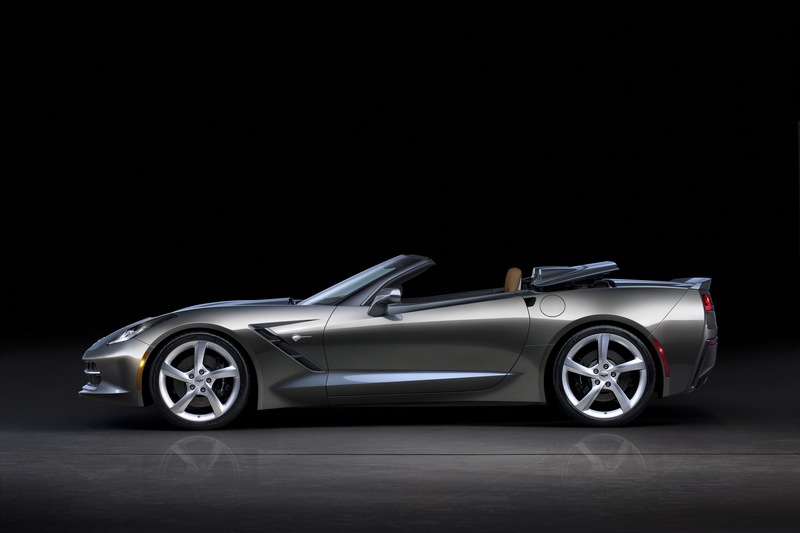 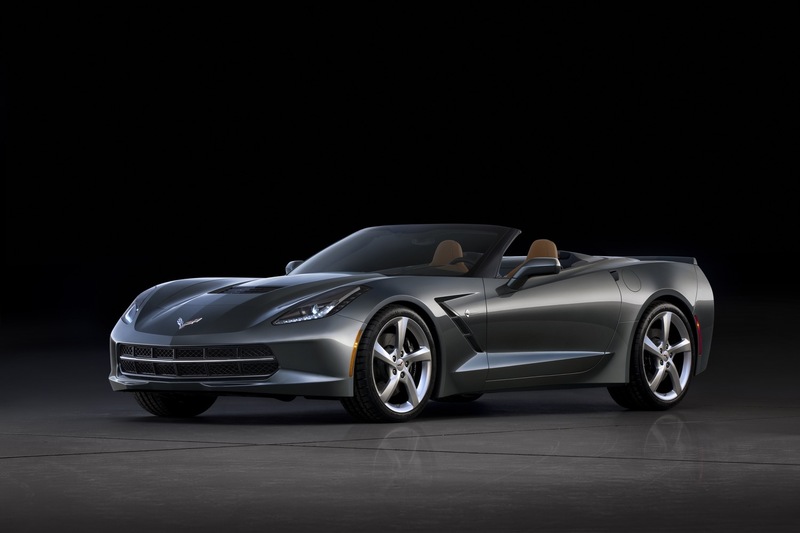 The Chevrolet Corvette is a lineup of sports cars sold globally. 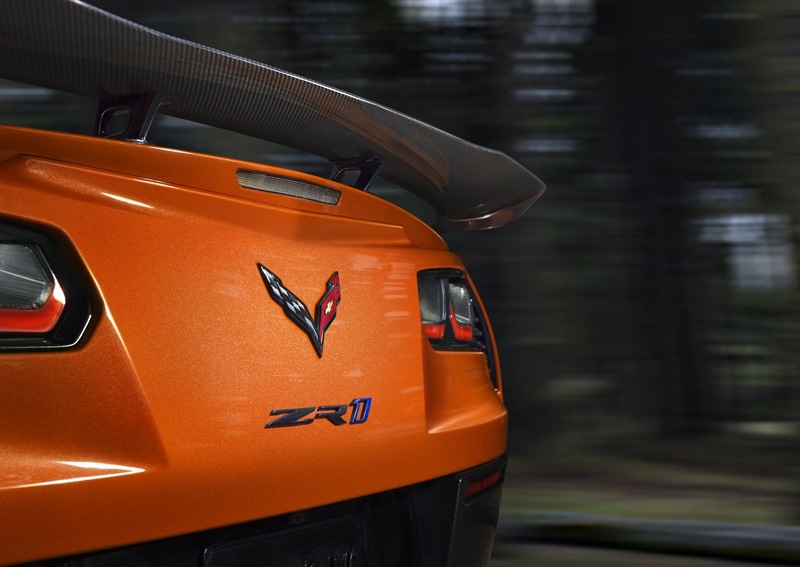 Slotting above the Chevrolet Camaro as Chevrolet’s flagship sports car, the Corvette lineup consists of the “base” Corvette Stingray, mid-level Corvette Grand Sport, Corvette Z06 and range-topping Corvette ZR1. 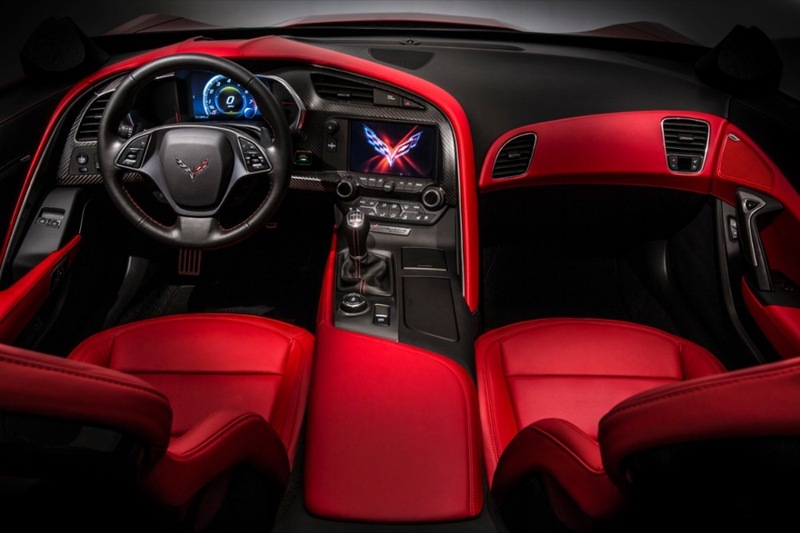 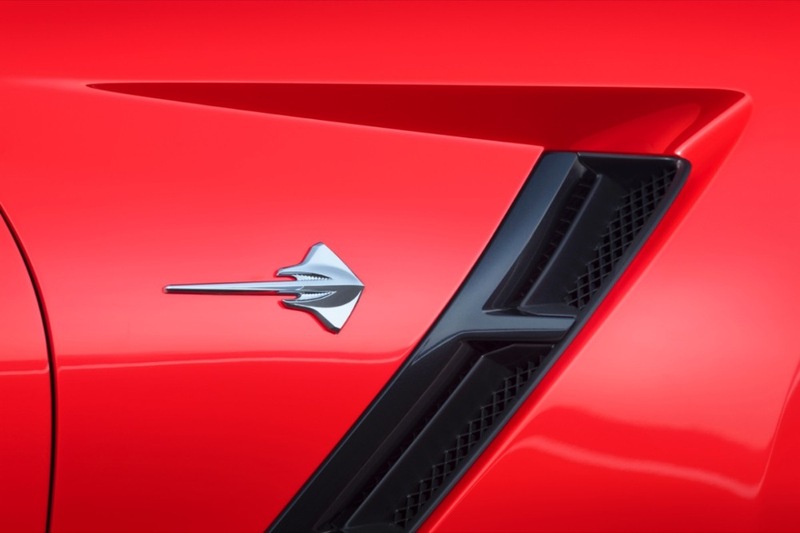 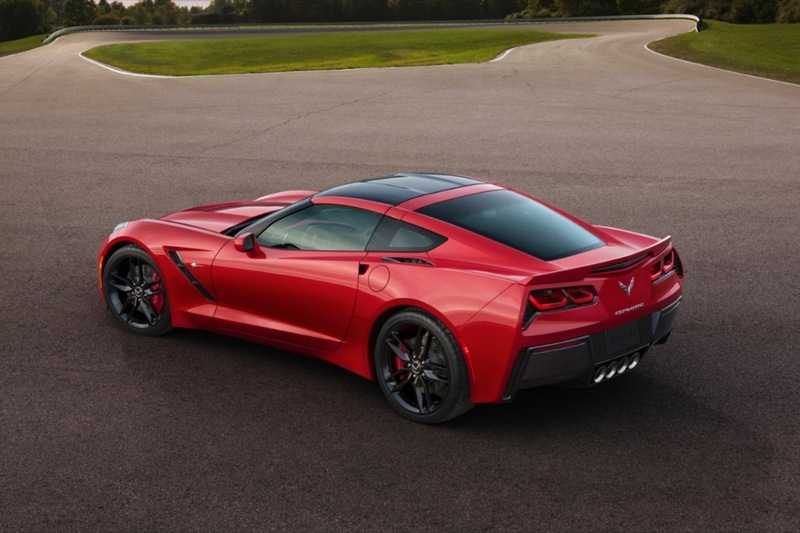 The 2018 Corvette represents the fifth model year of the seventh-generation (or C7) Corvette. 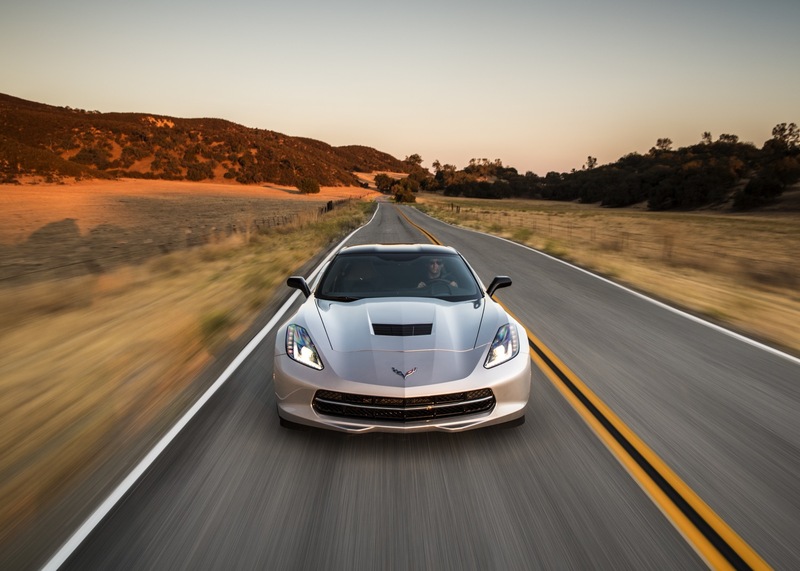 Despite its age, the vehicles remains highly competitive in its segment. 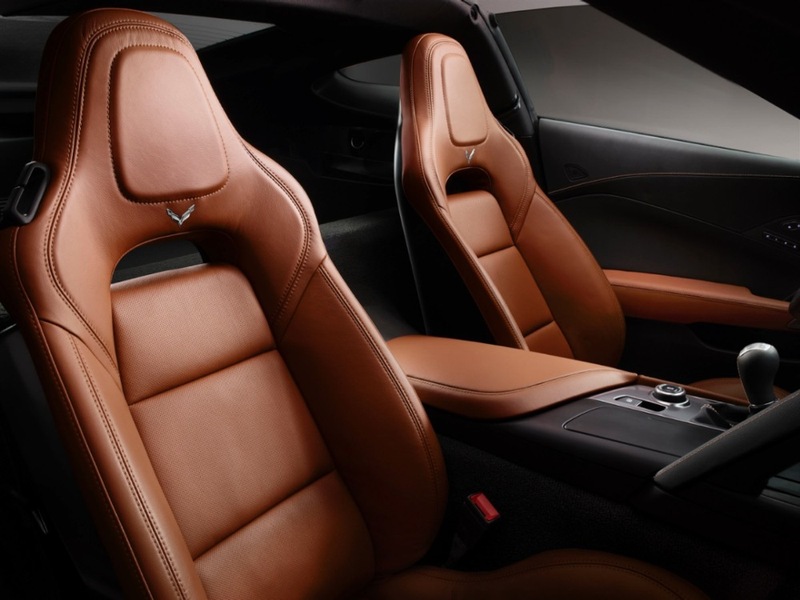 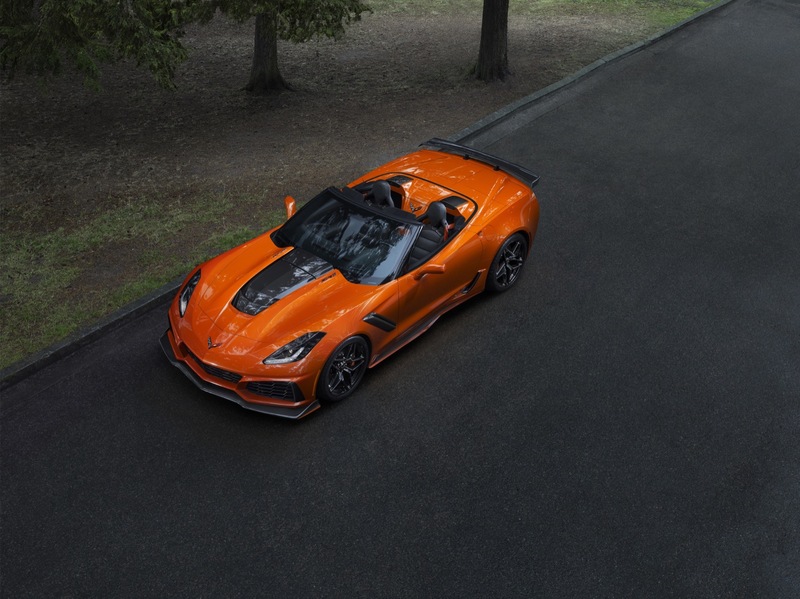 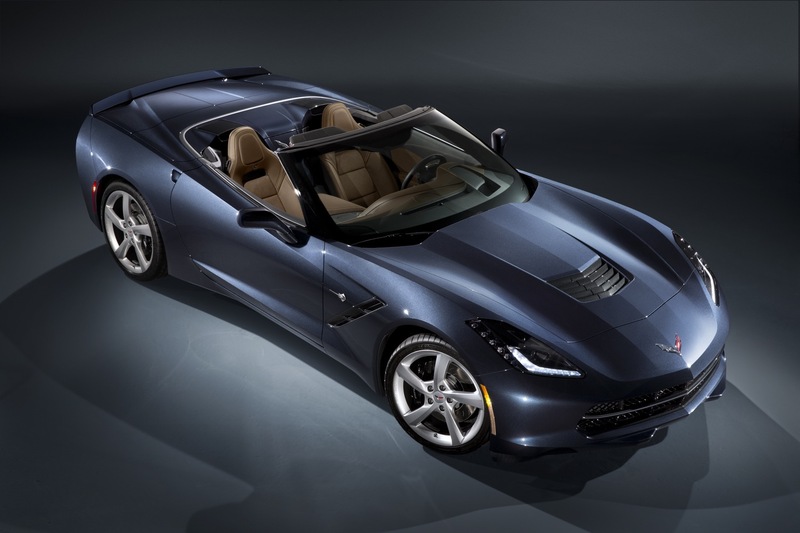 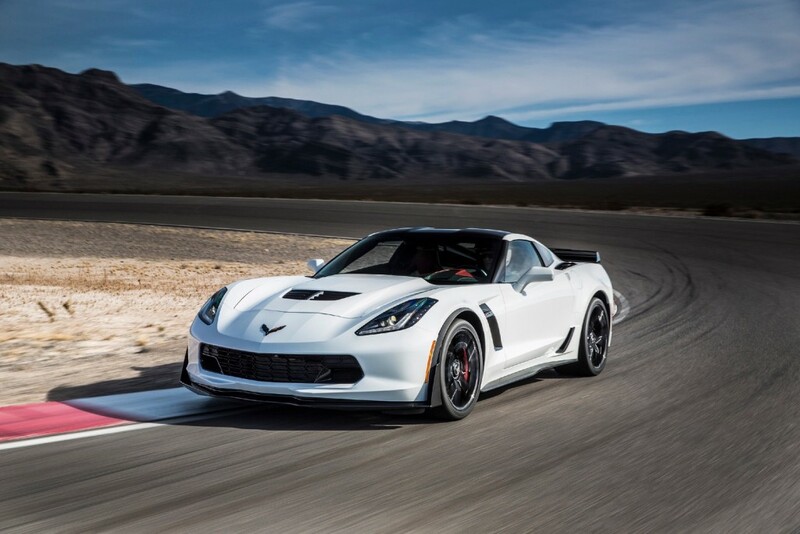 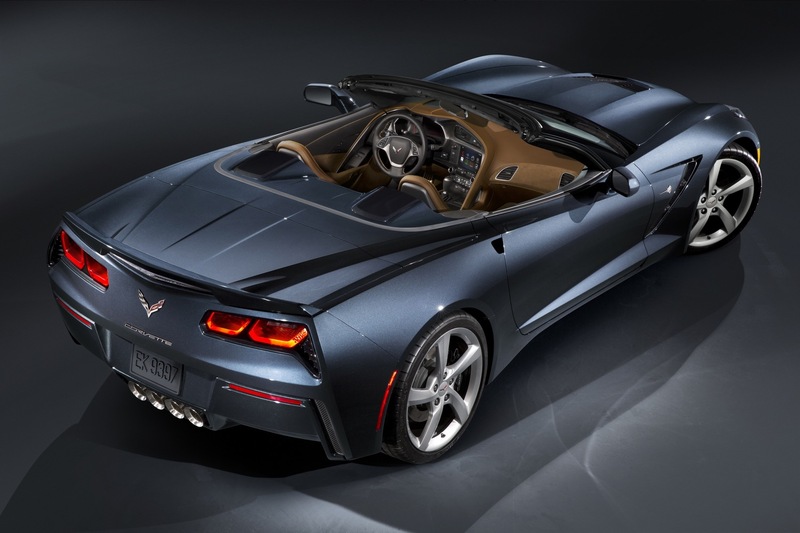 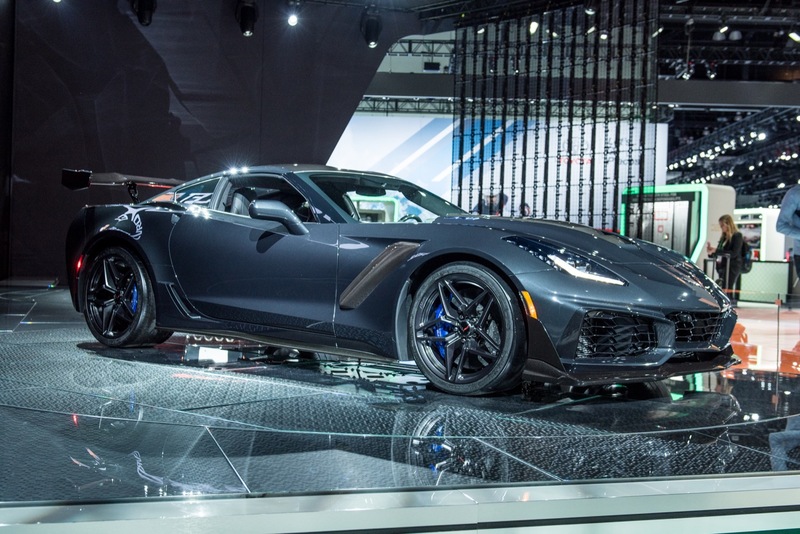 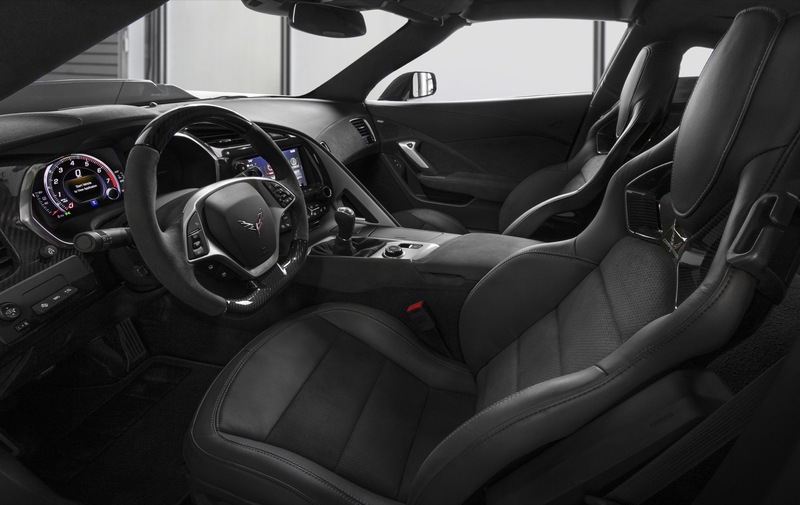 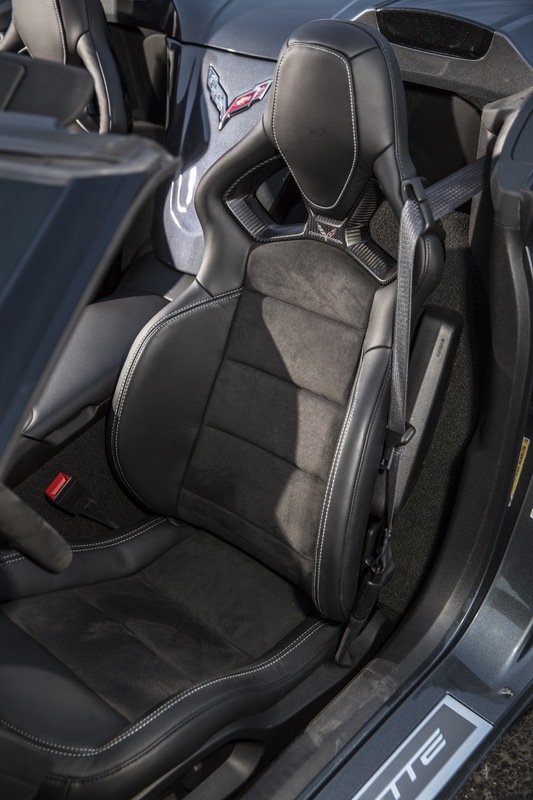 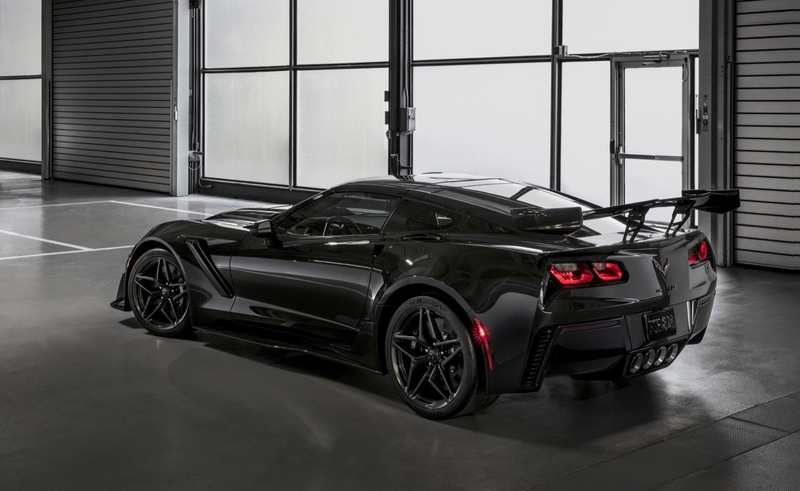 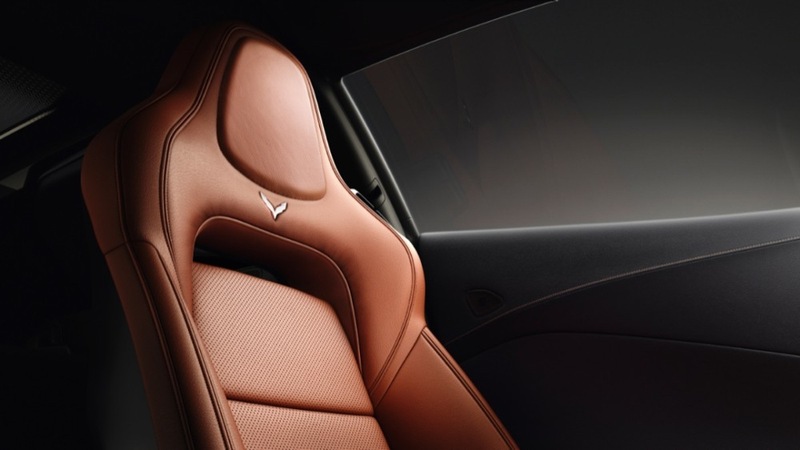 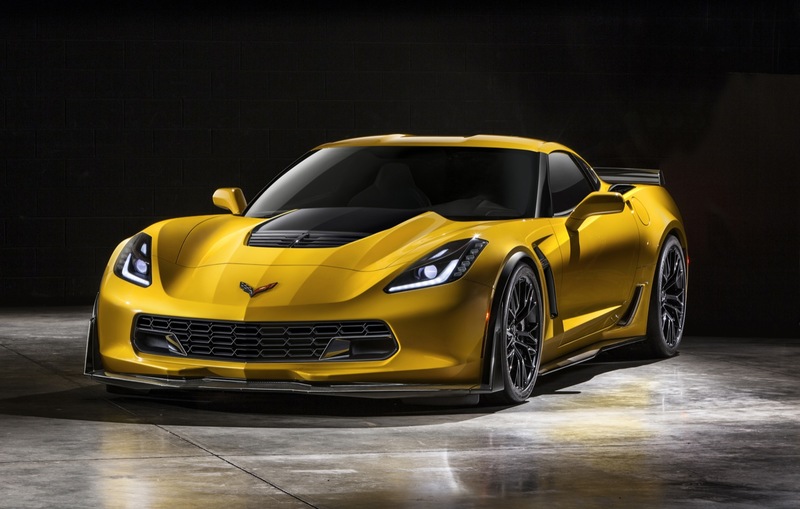 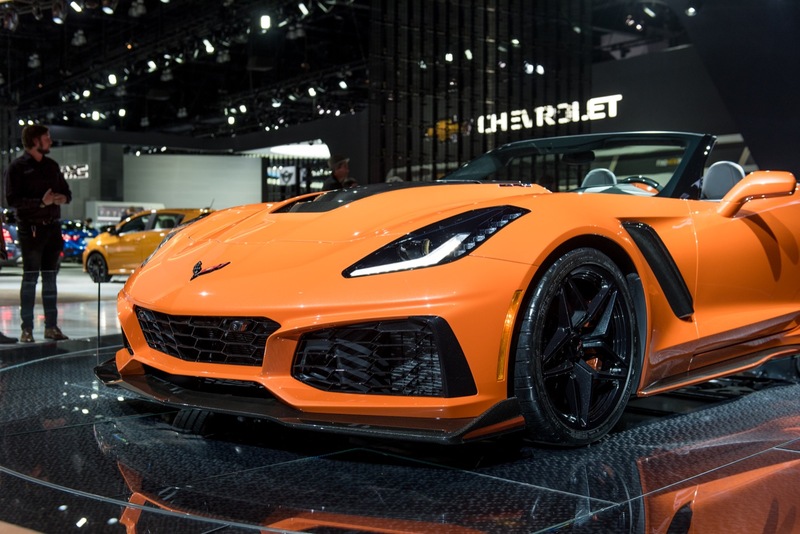 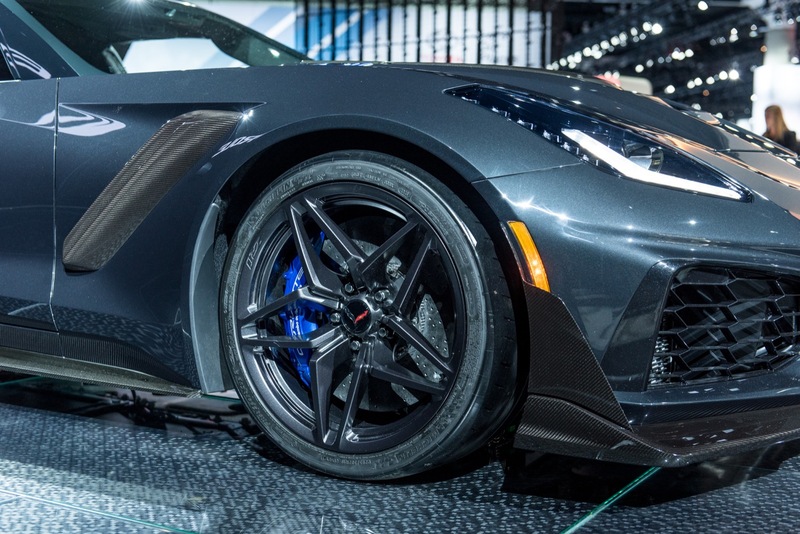 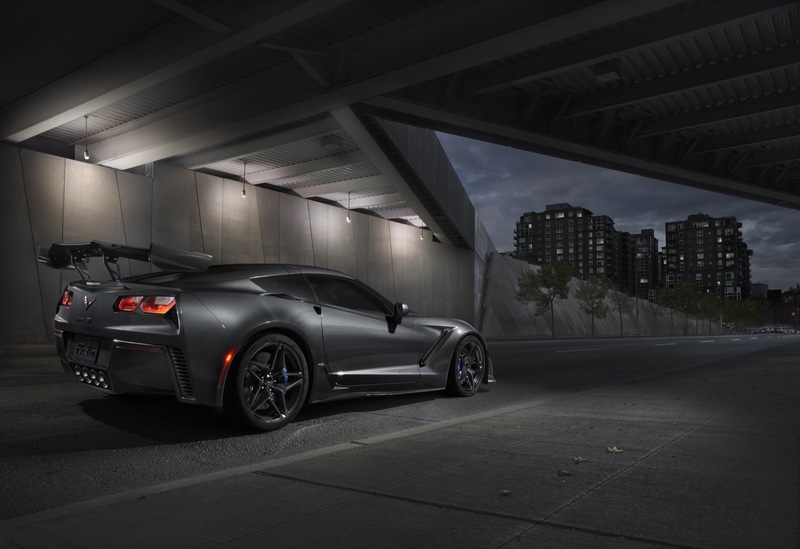 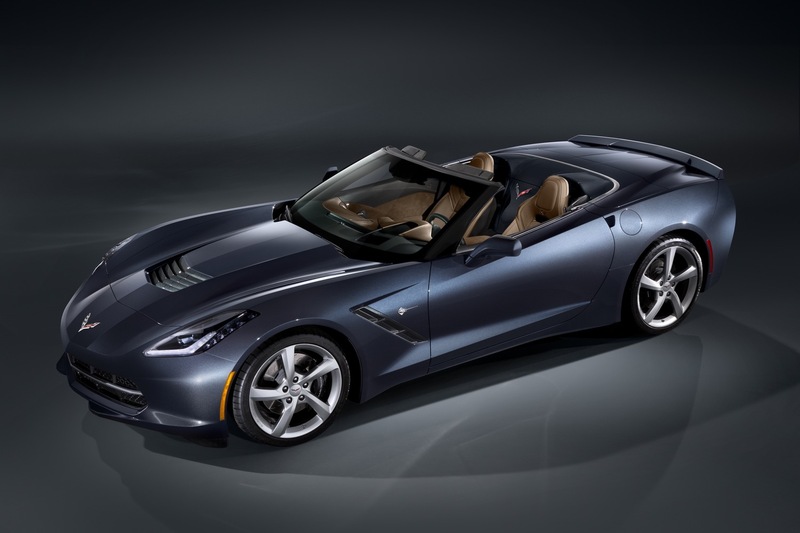 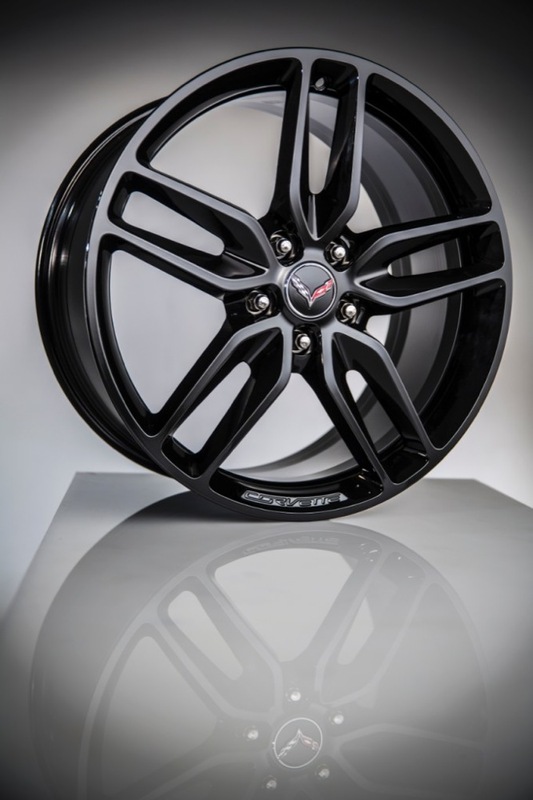 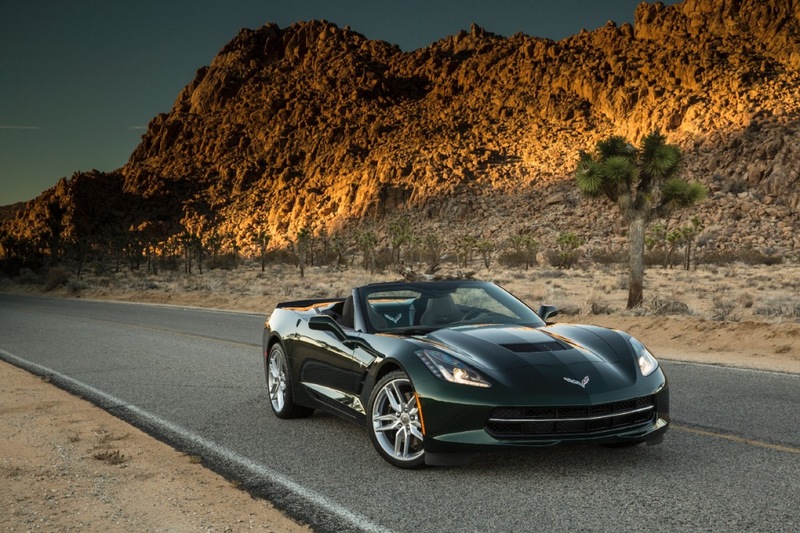 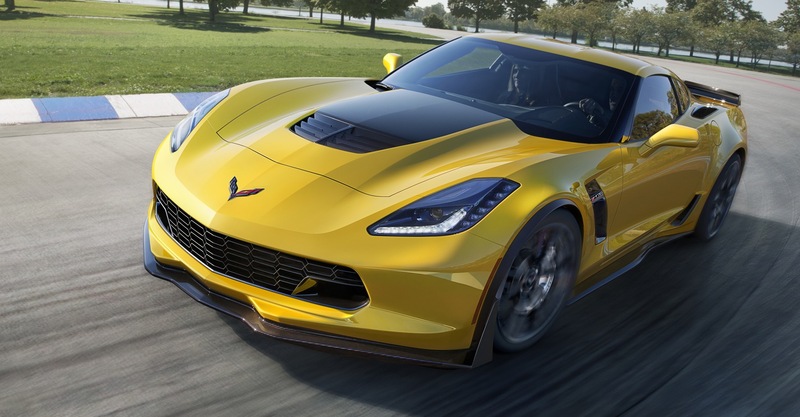 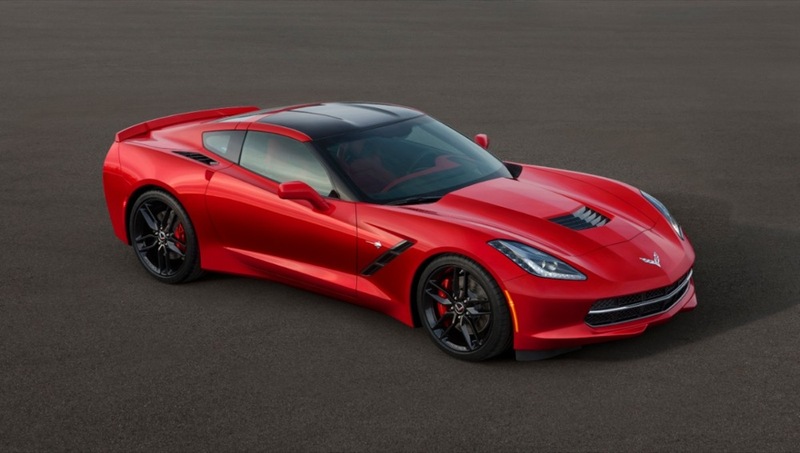 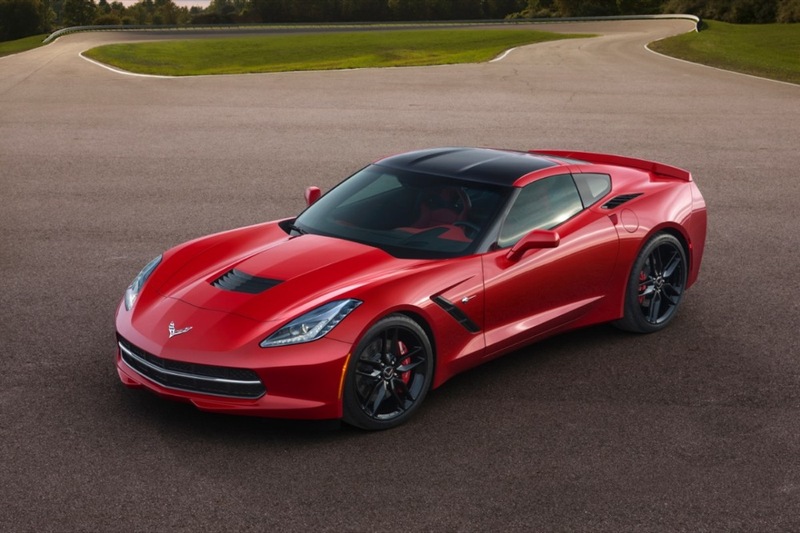 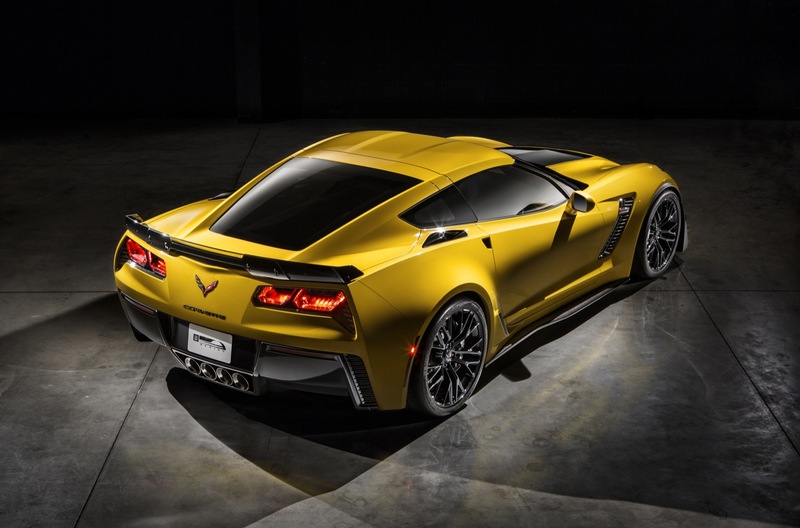 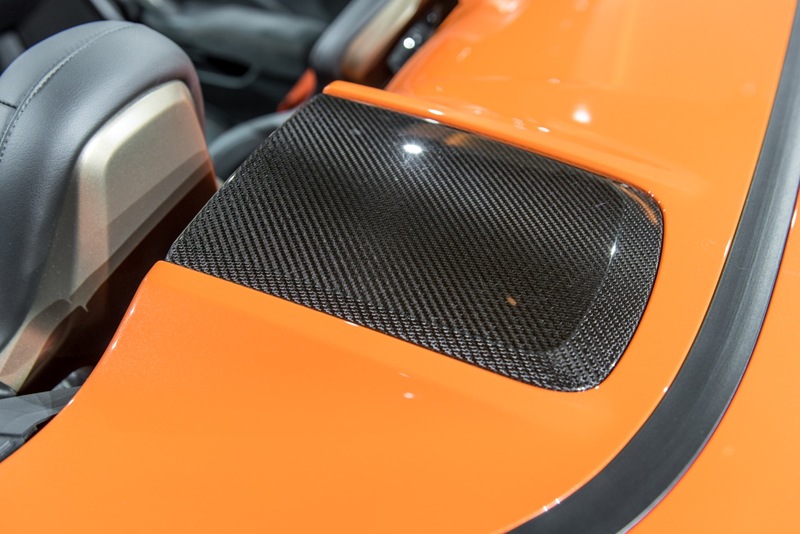 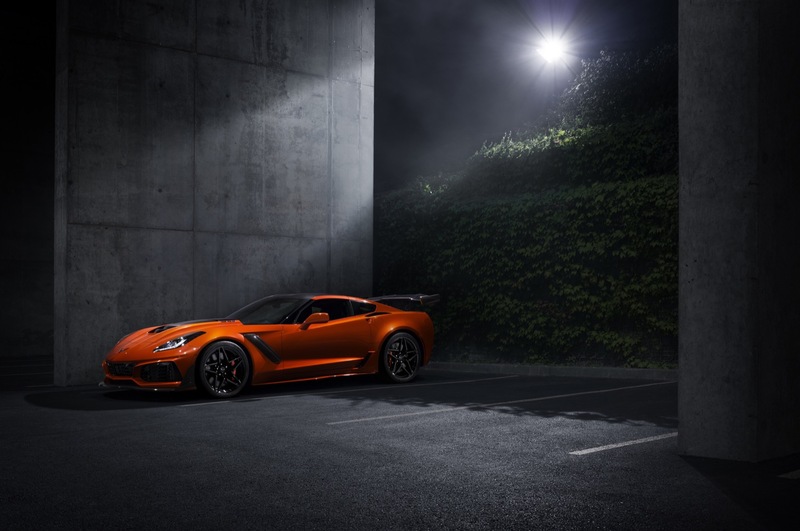 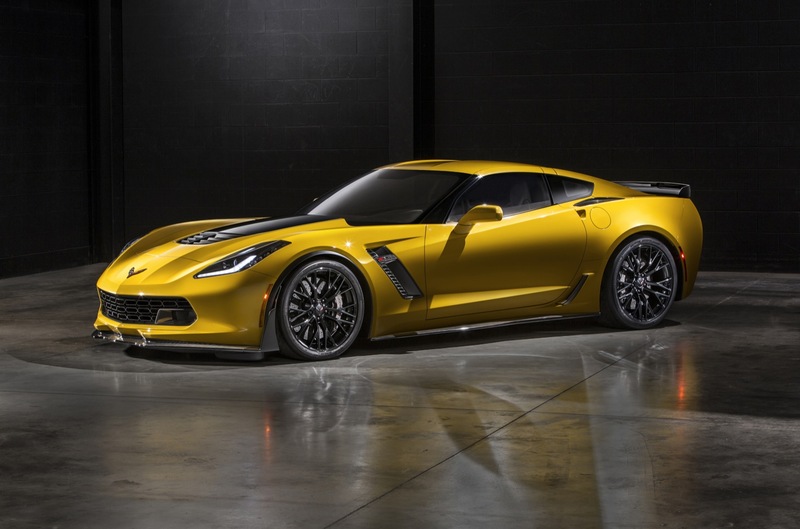 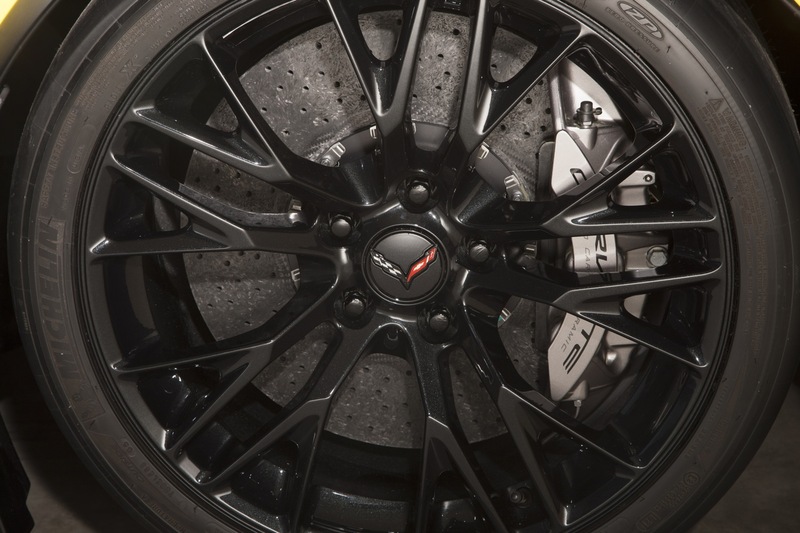 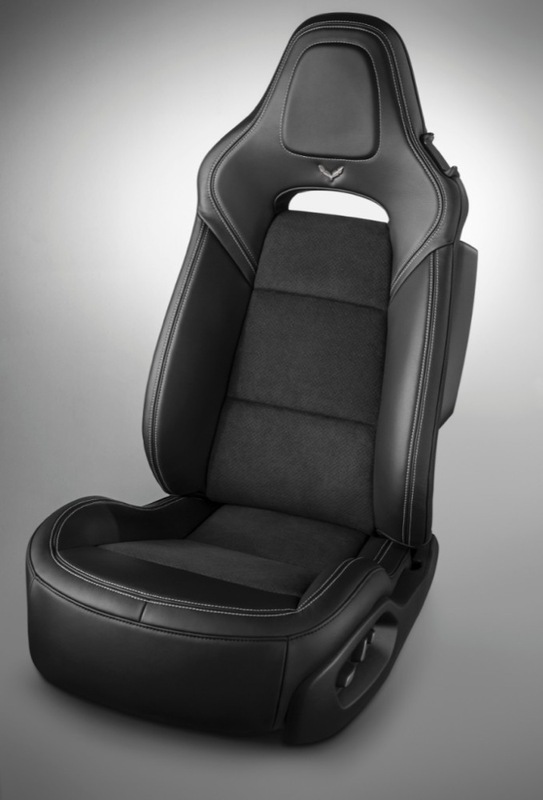 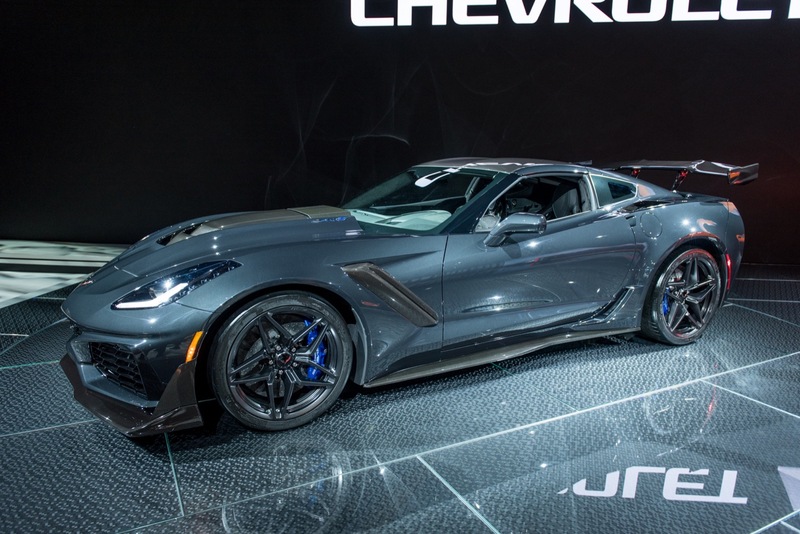 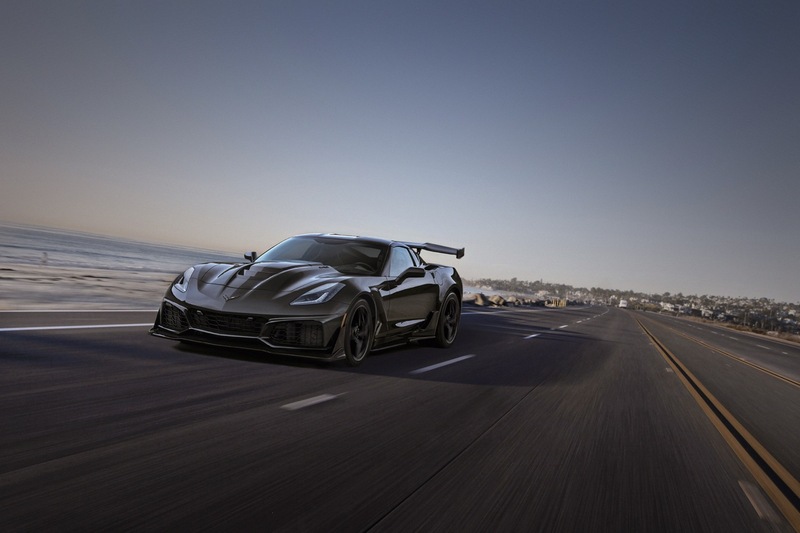 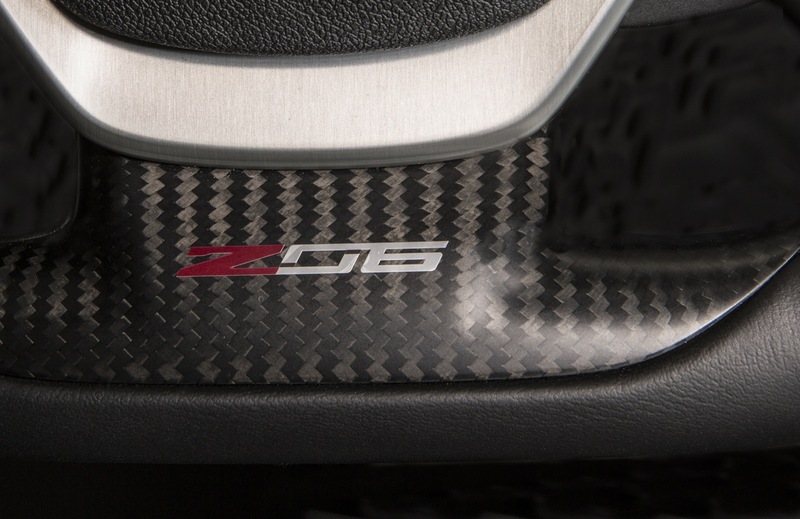 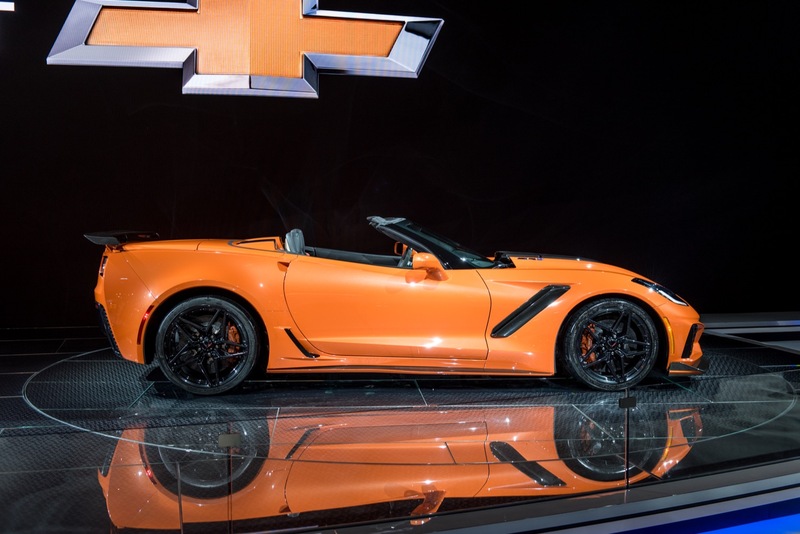 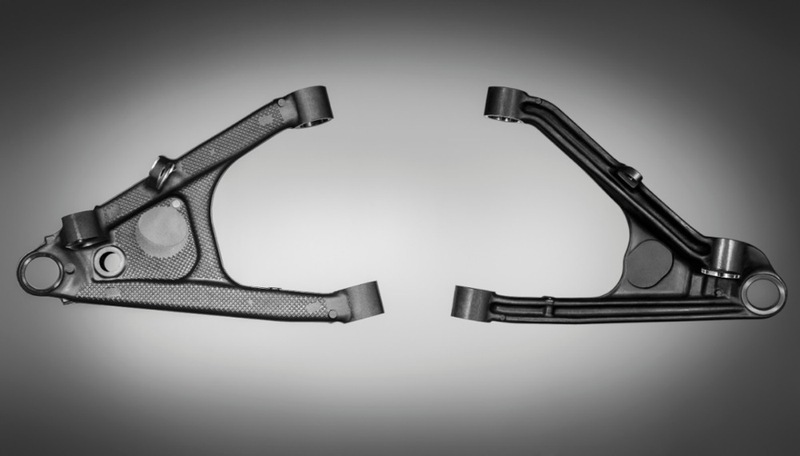 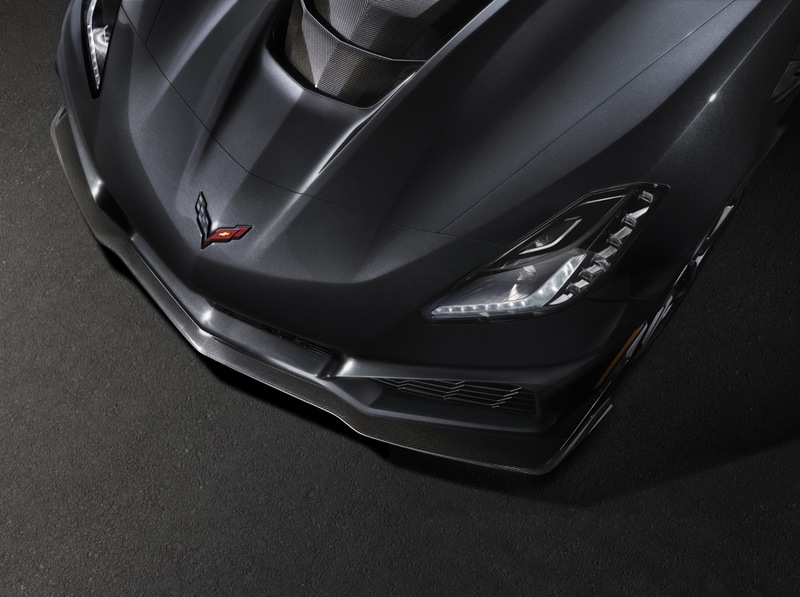 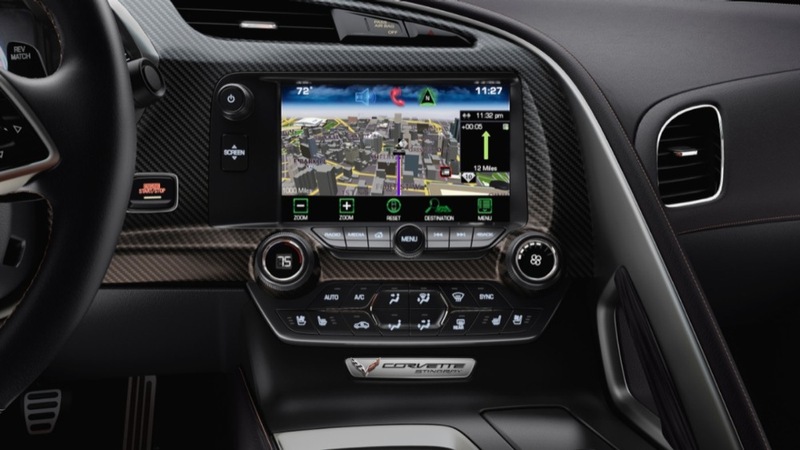 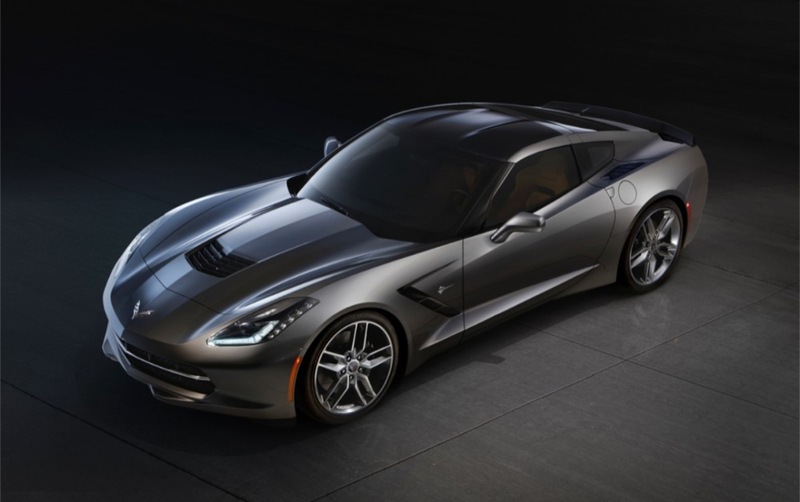 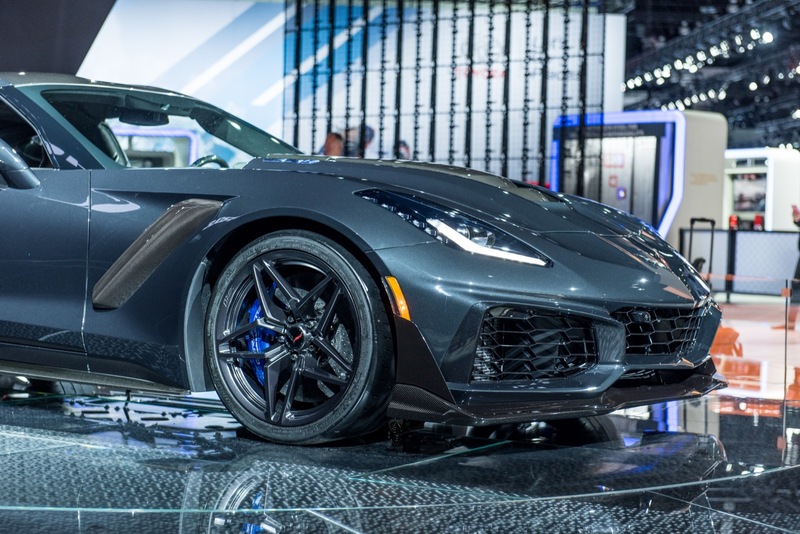 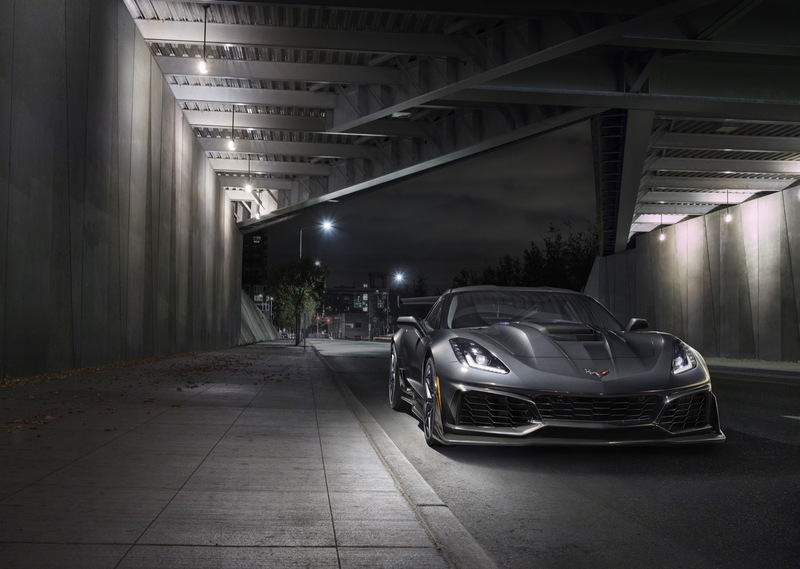 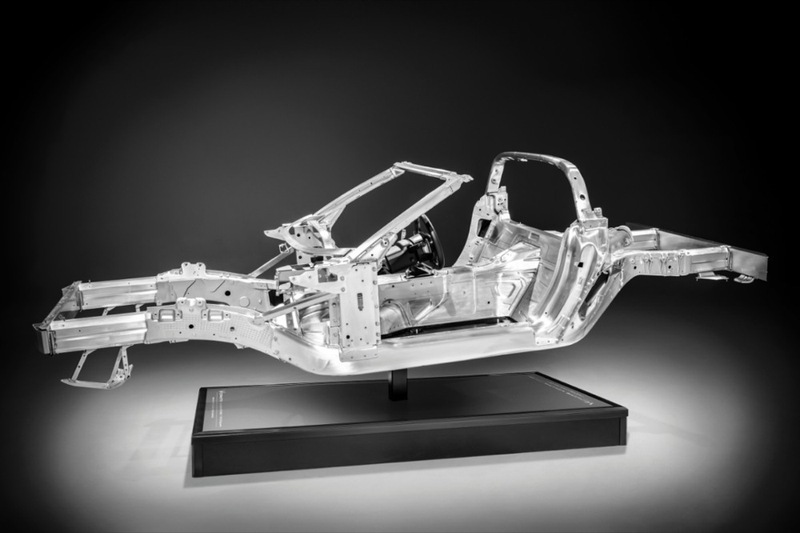 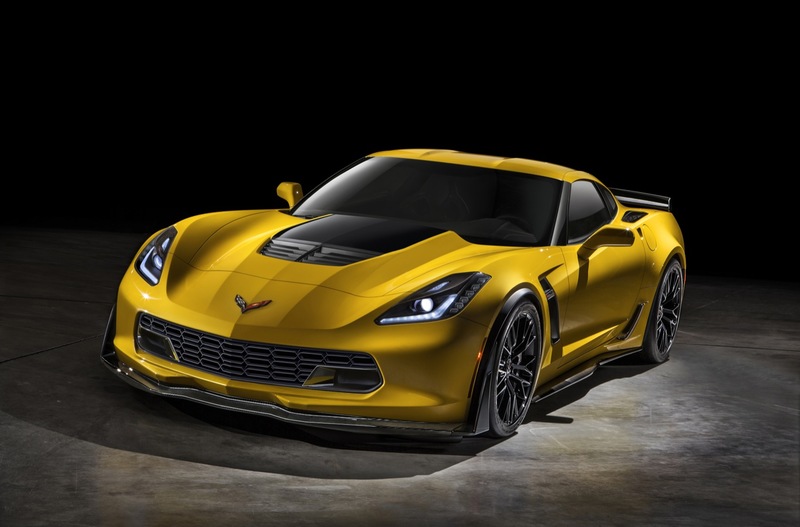 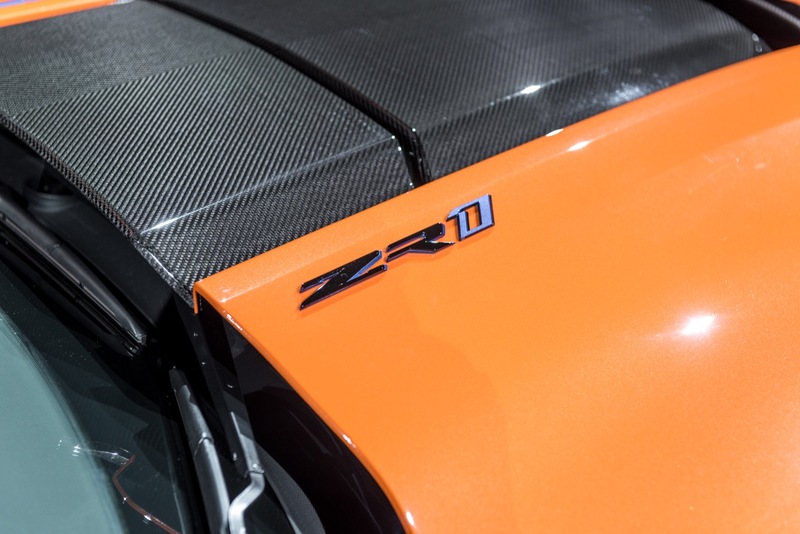 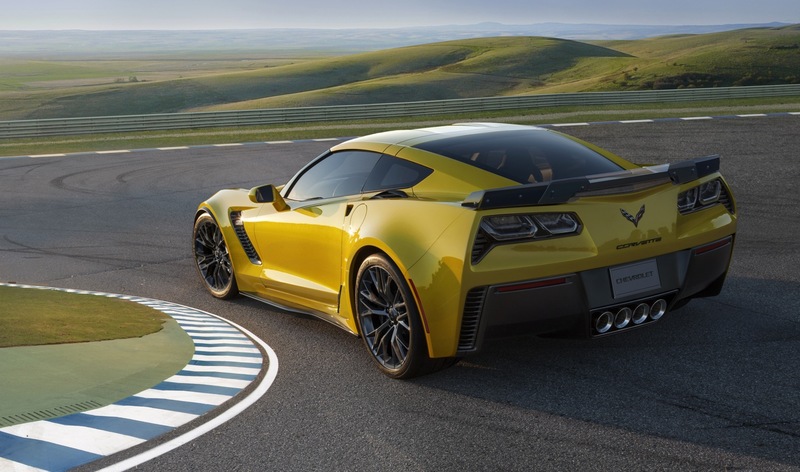 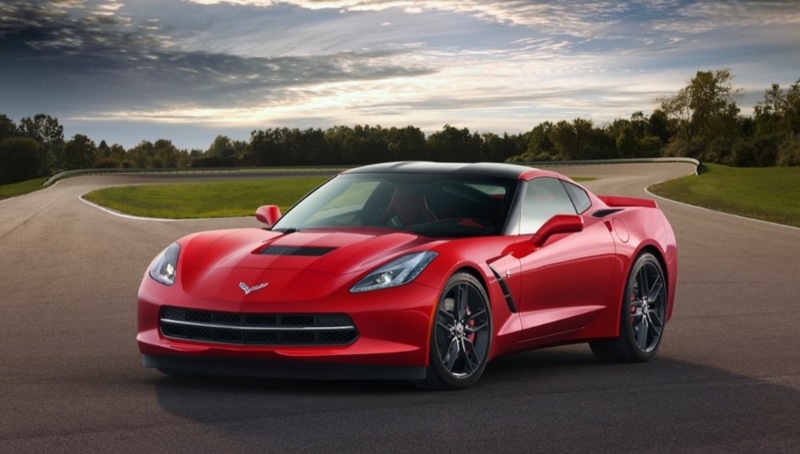 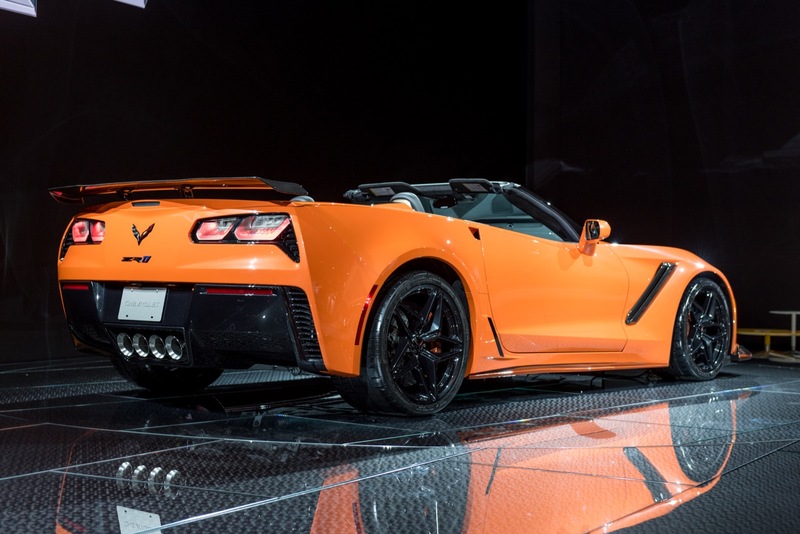 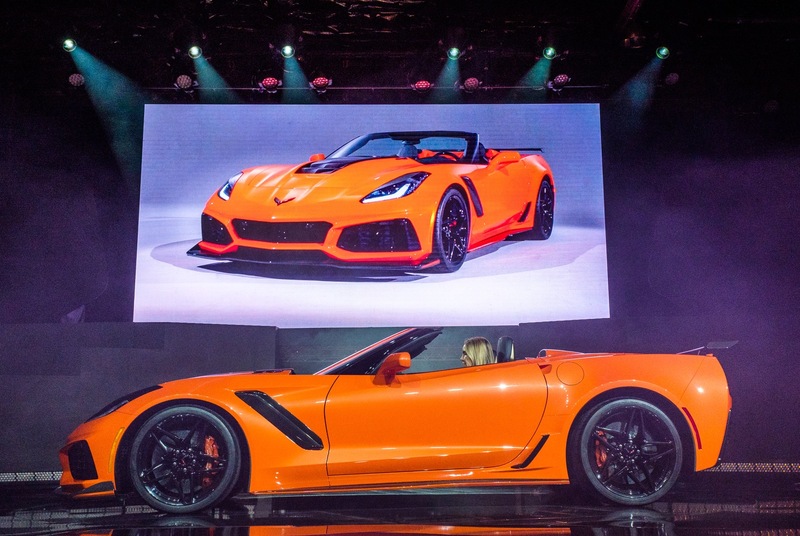 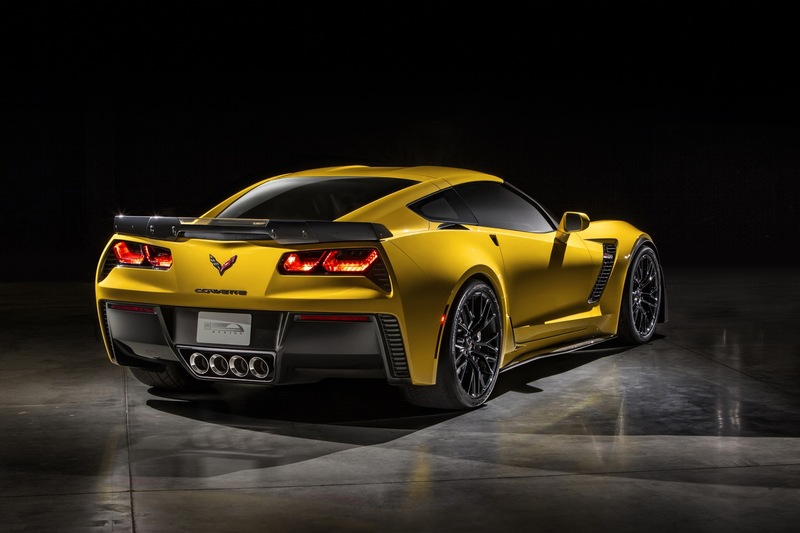 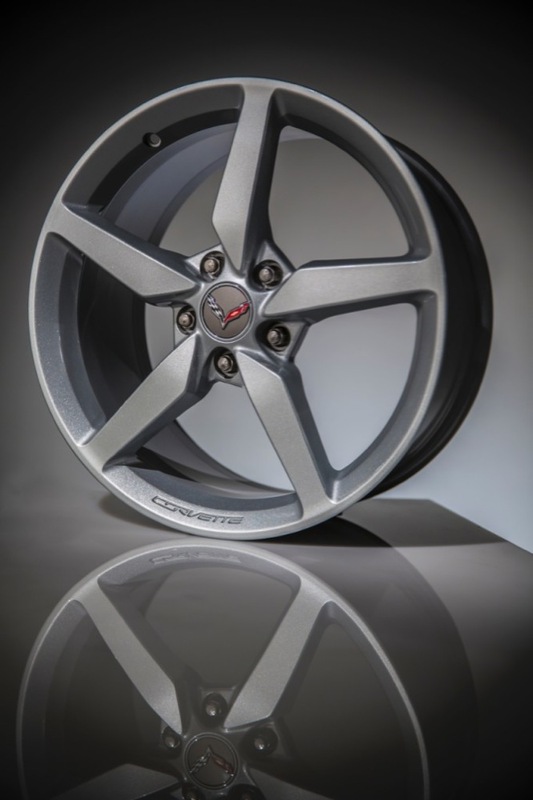 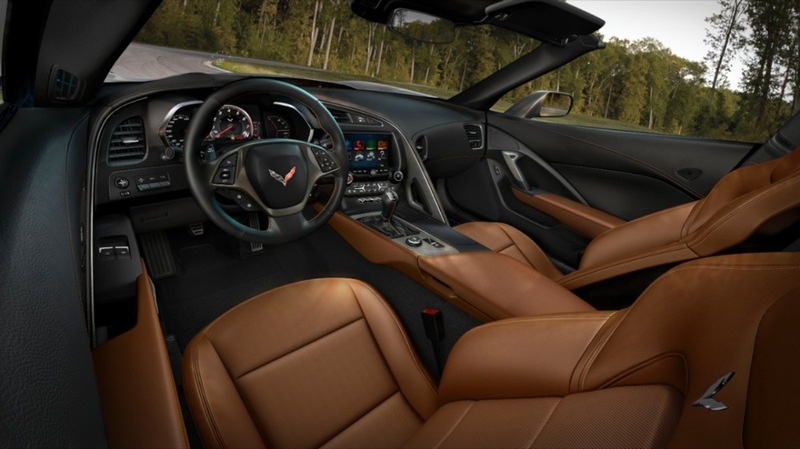 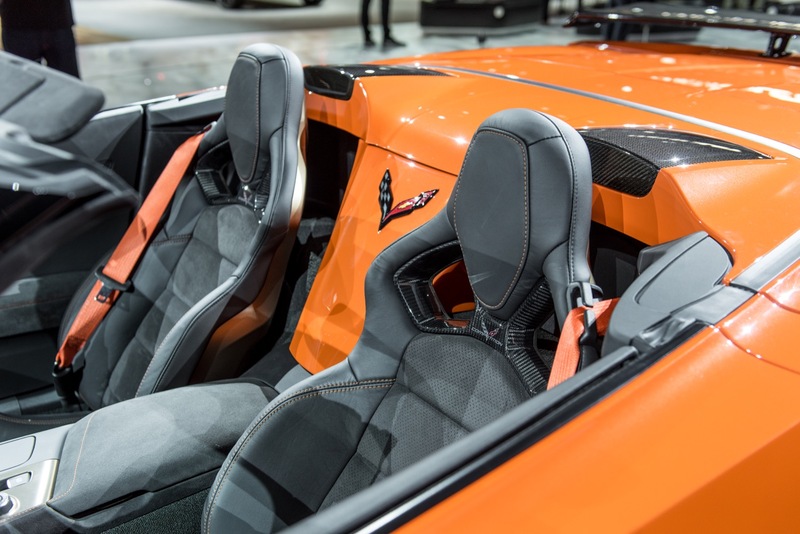 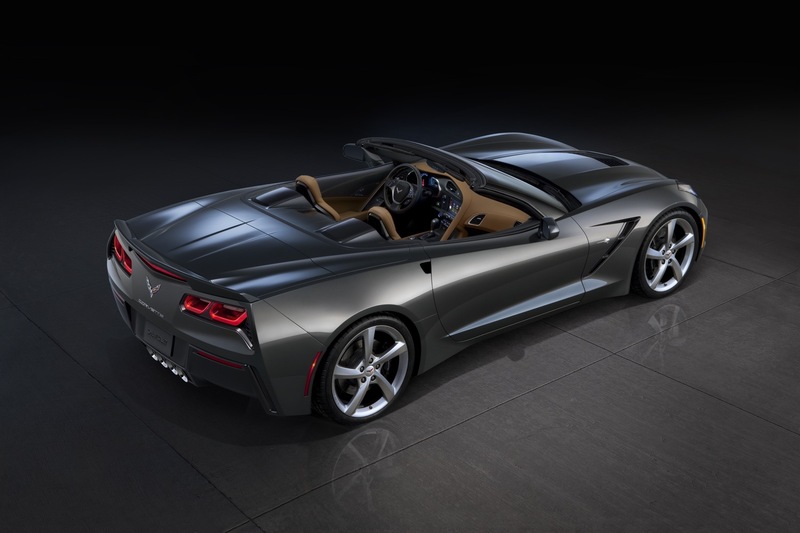 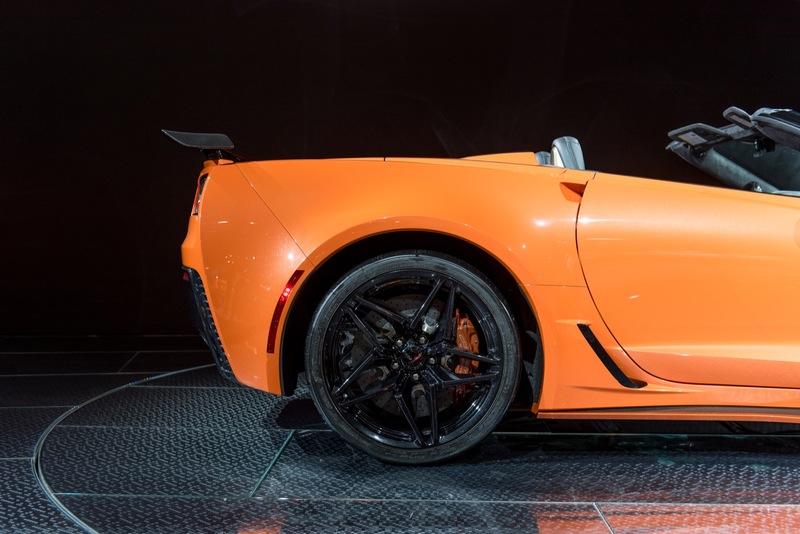 For the 2019 model year, the Corvette discontinues the Carbon 65 Edition while gaining the 2019 Corvette ZR1 in Coupe and Convertible forms. 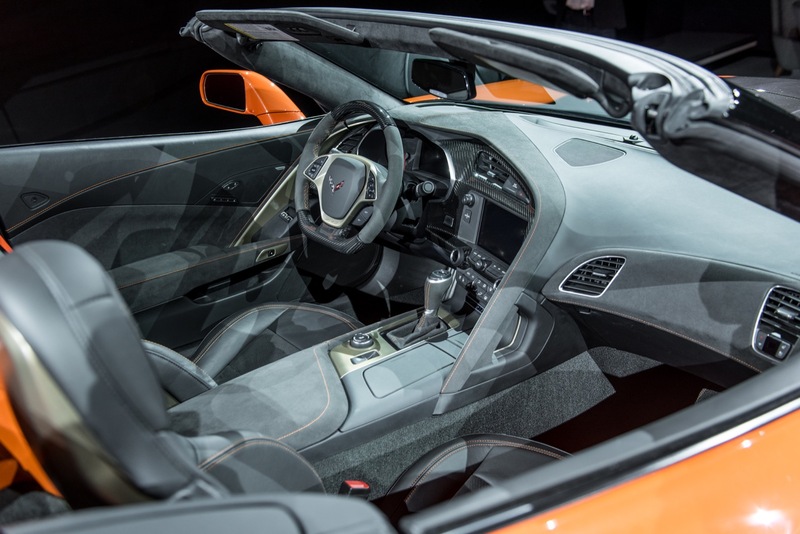 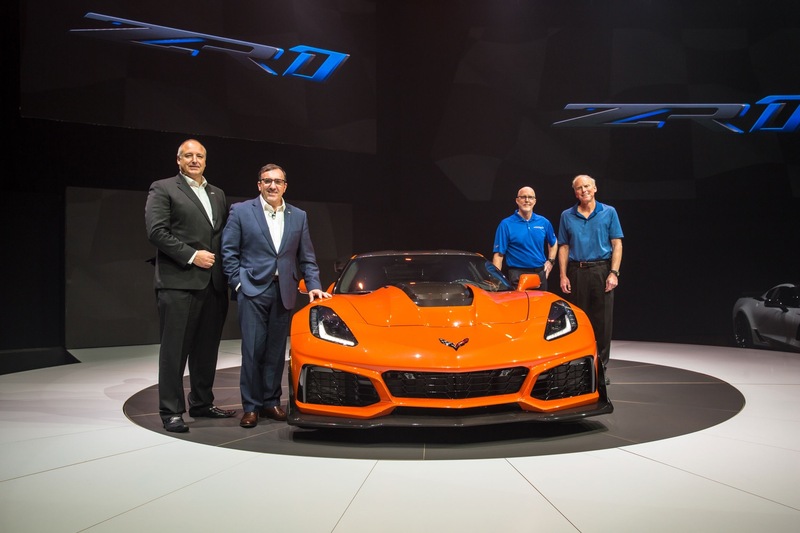 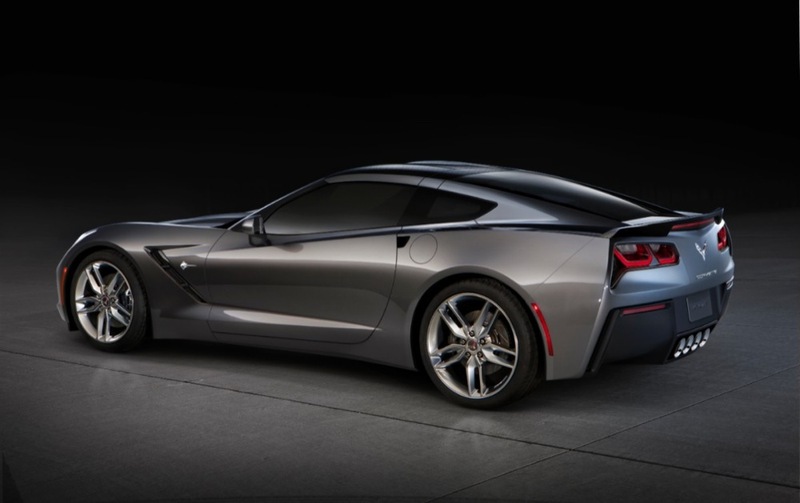 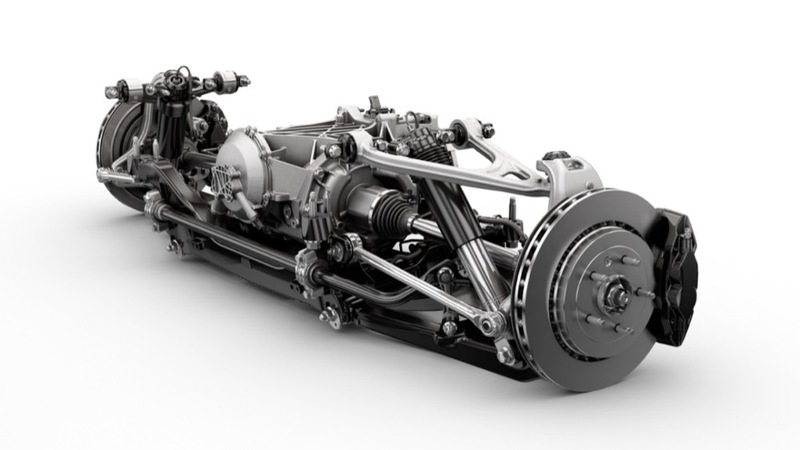 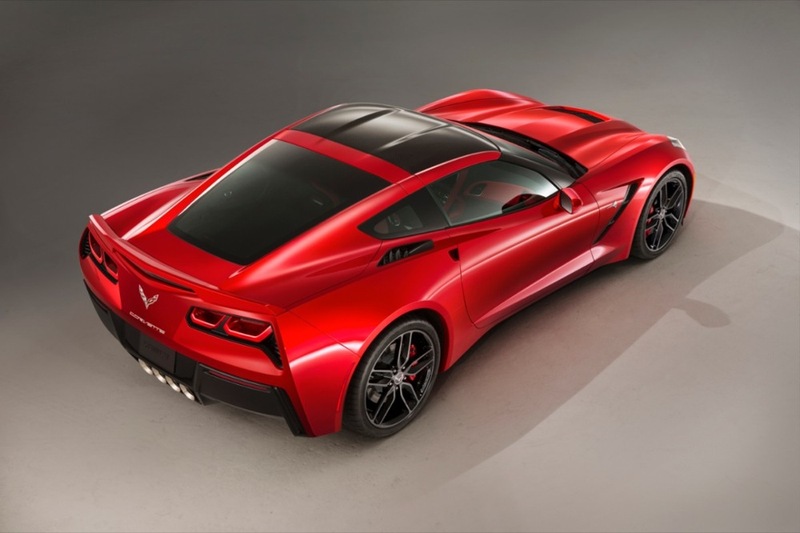 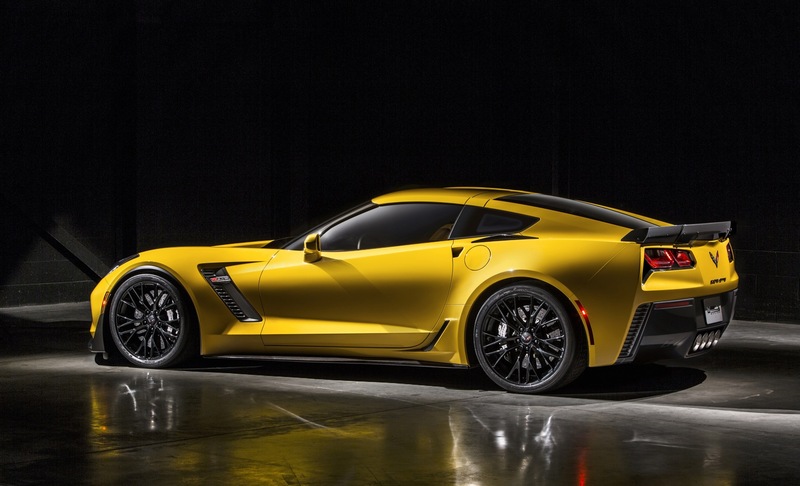 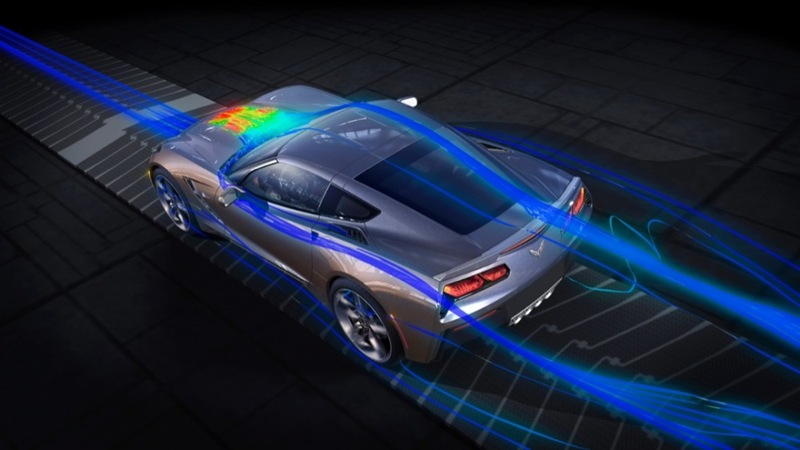 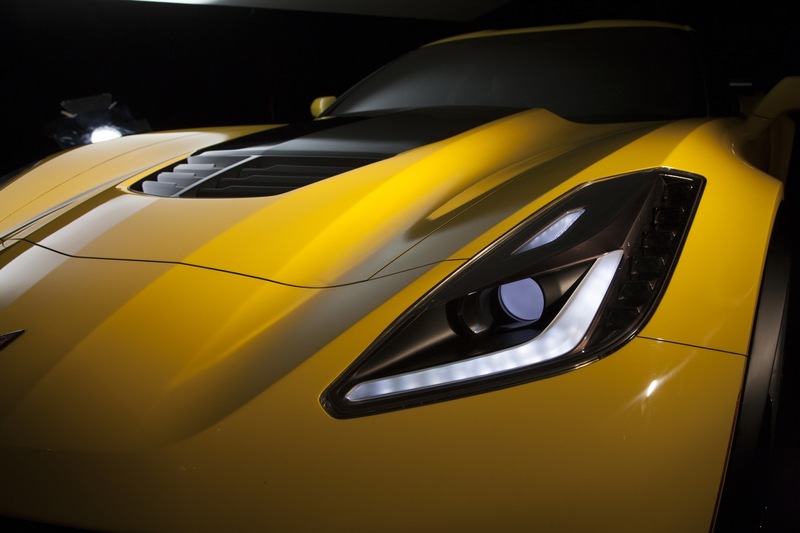 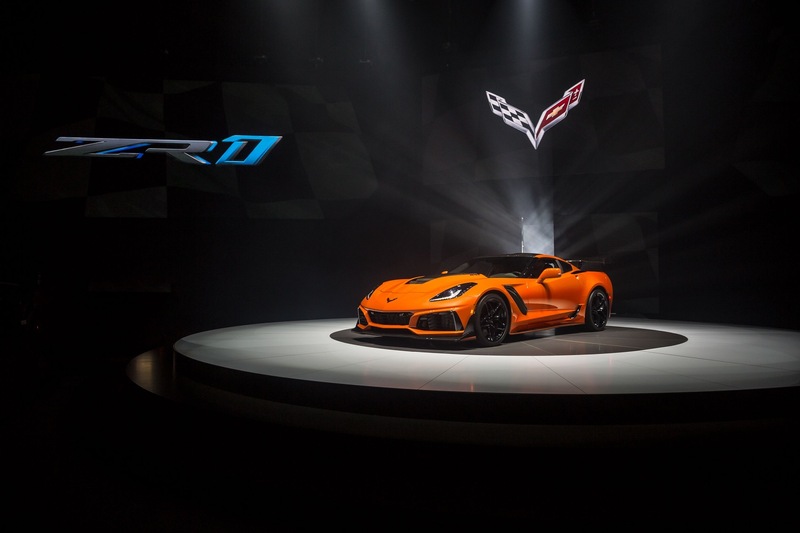 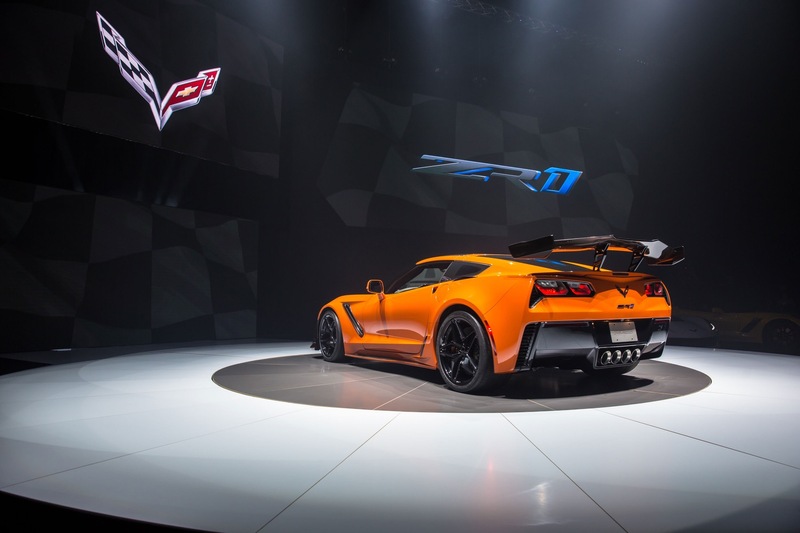 Over the past year, it has become less of a secret that Chevrolet is working on a next-, eighth-generation Corvette. 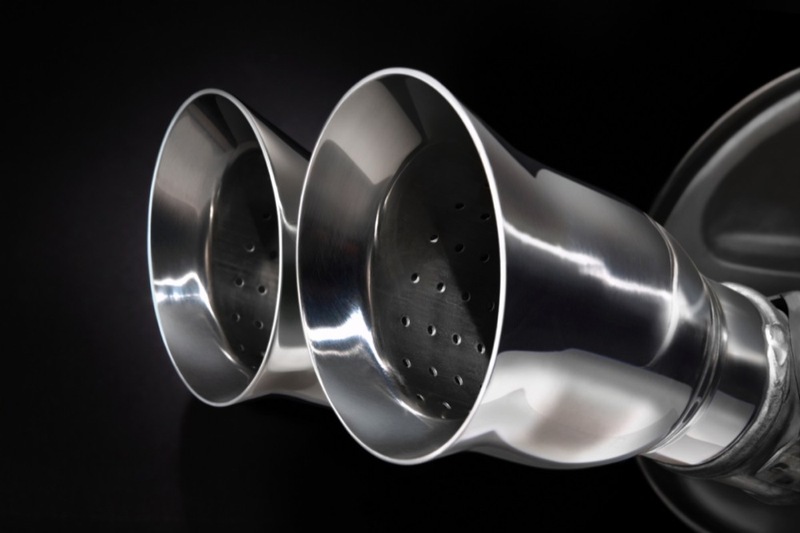 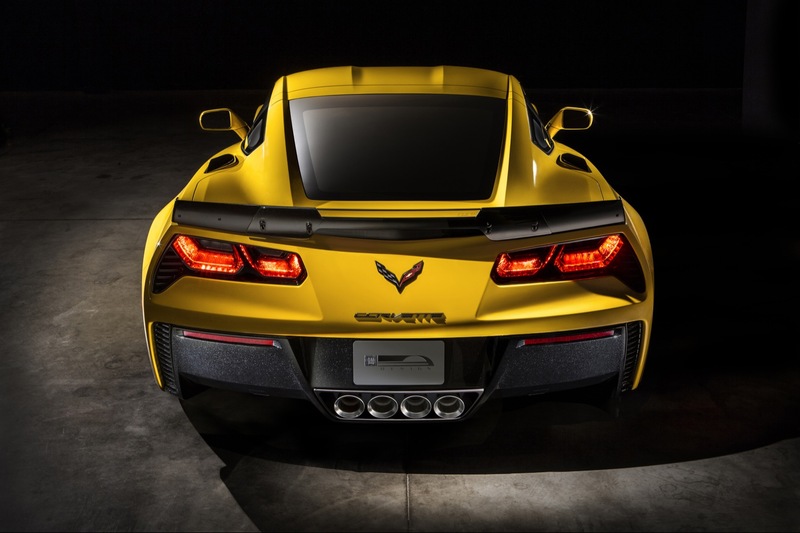 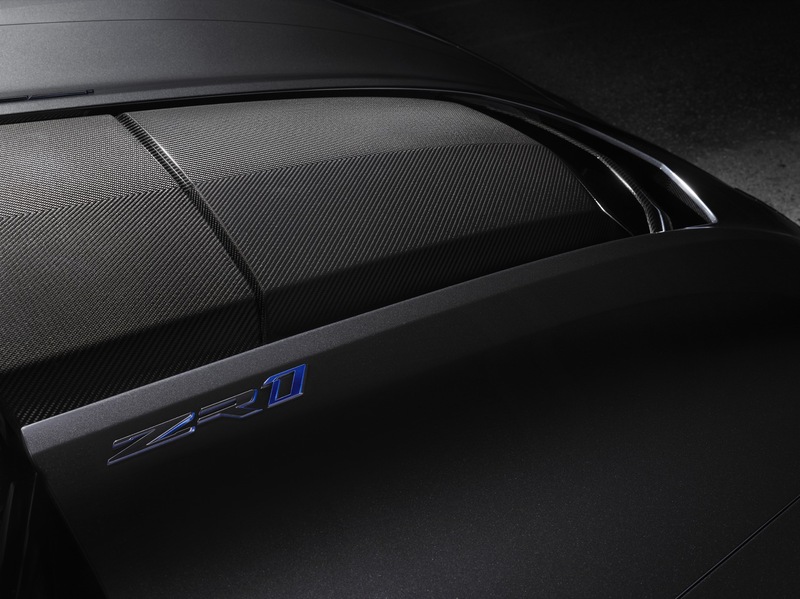 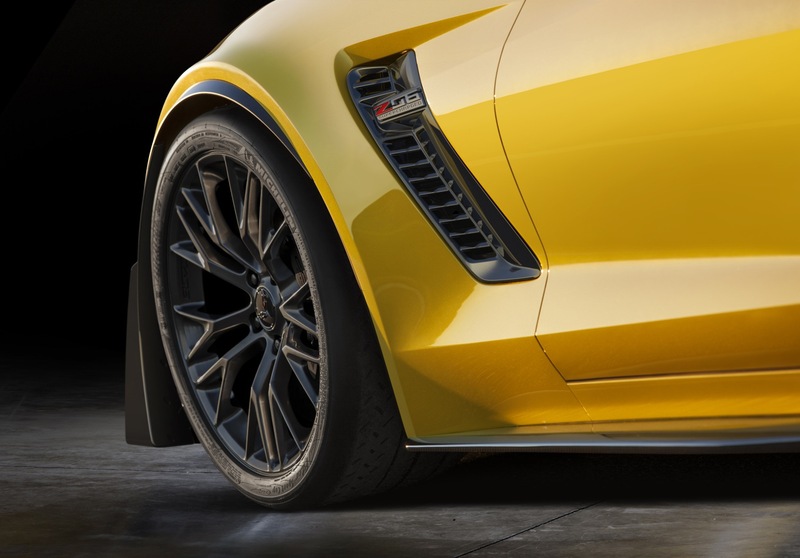 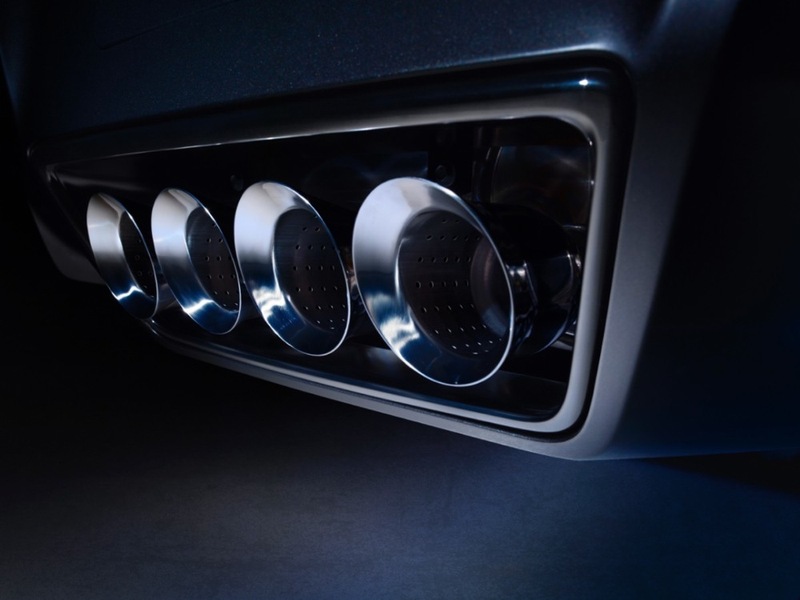 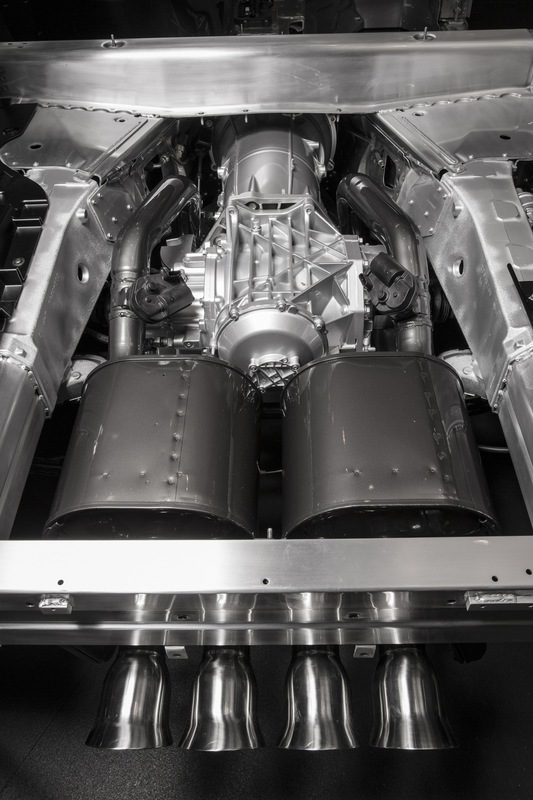 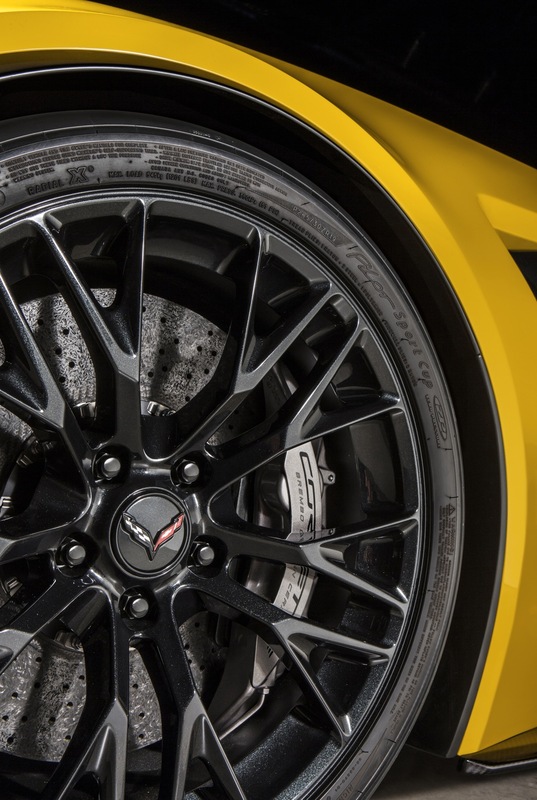 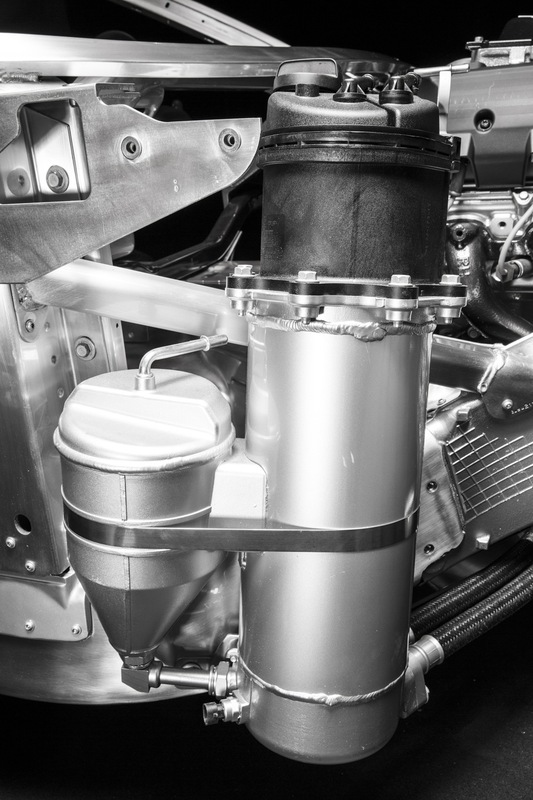 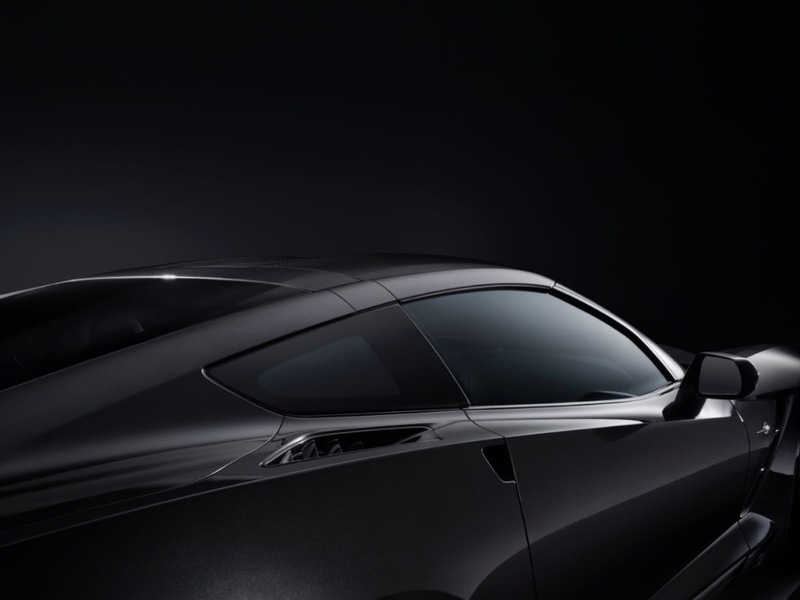 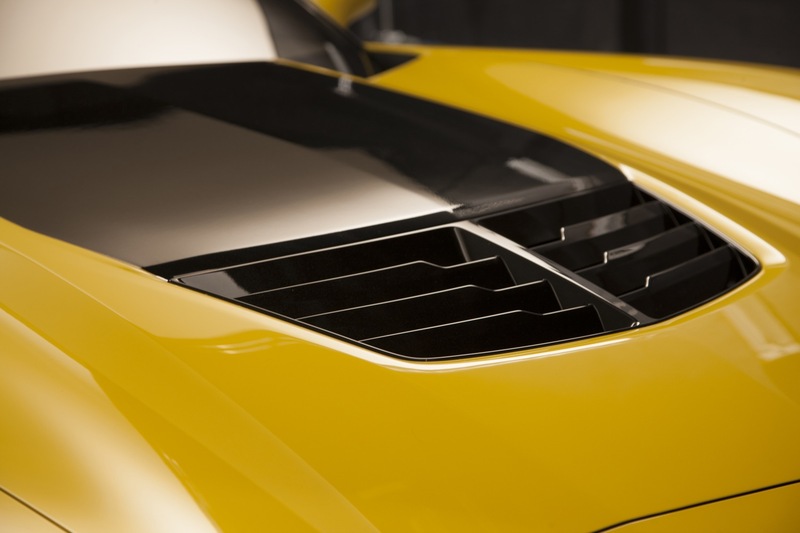 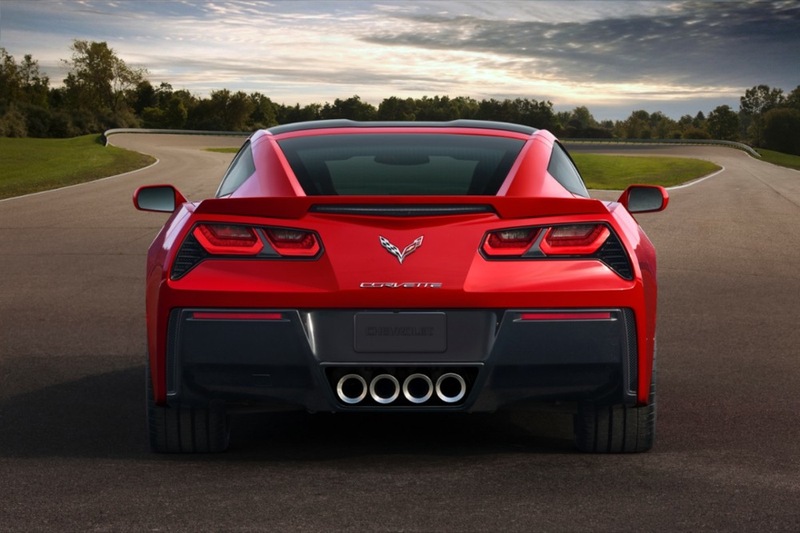 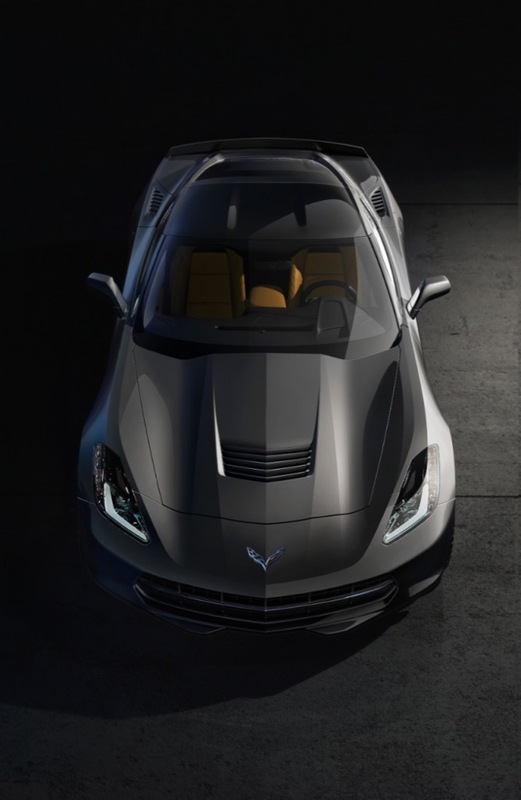 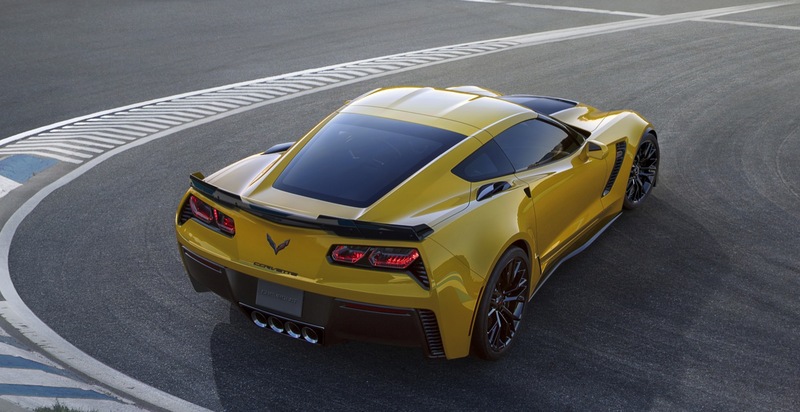 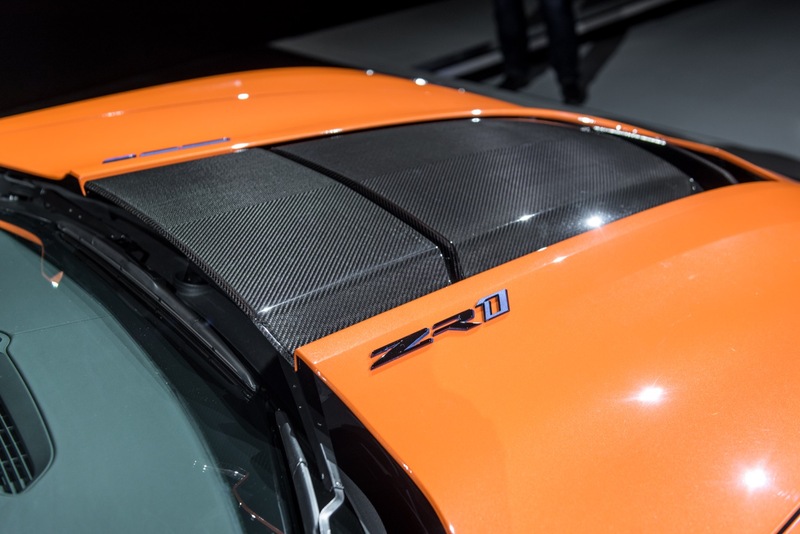 The model is expected to be mid-, rear-engined, allowing it to push the performance envelope even further that the C7. 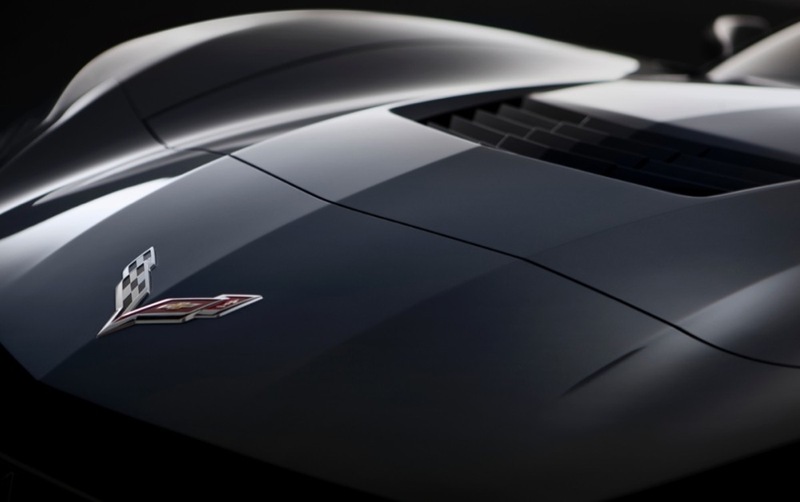 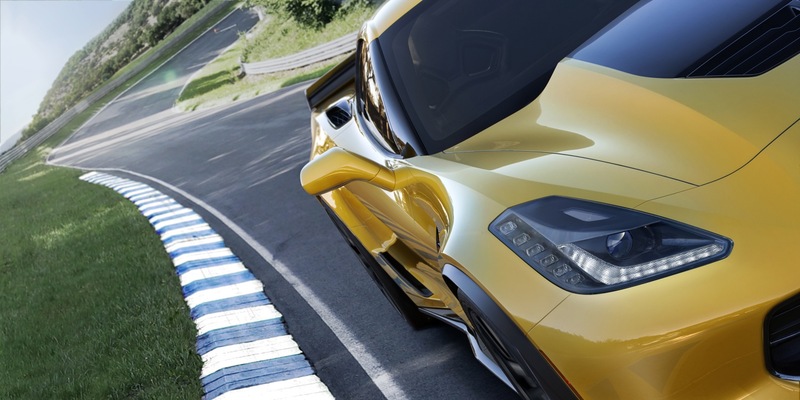 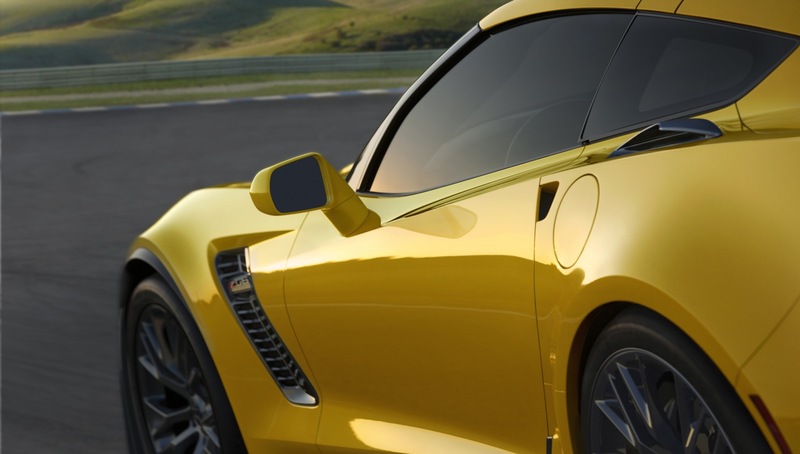 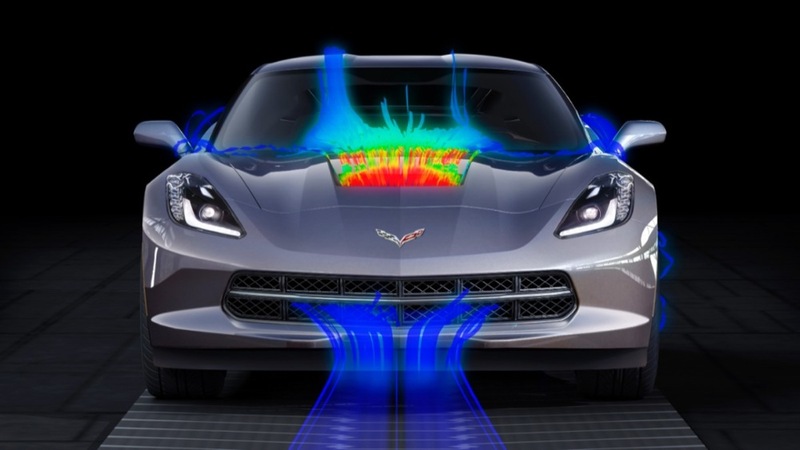 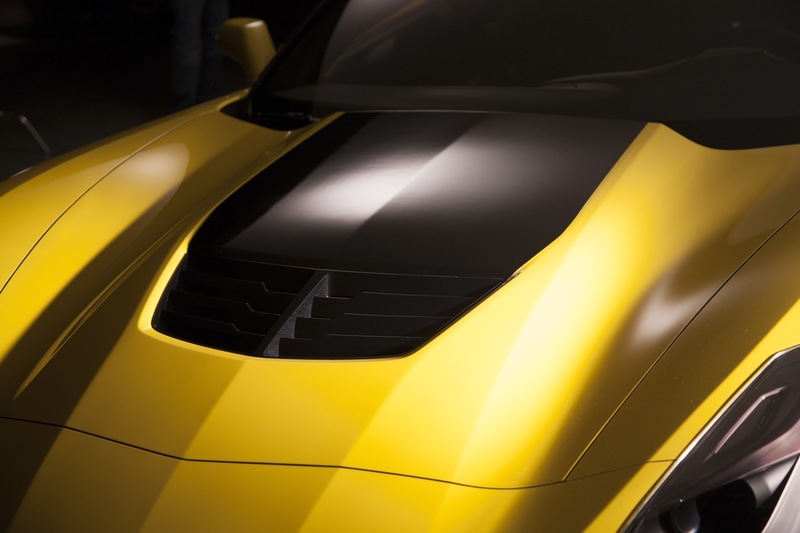 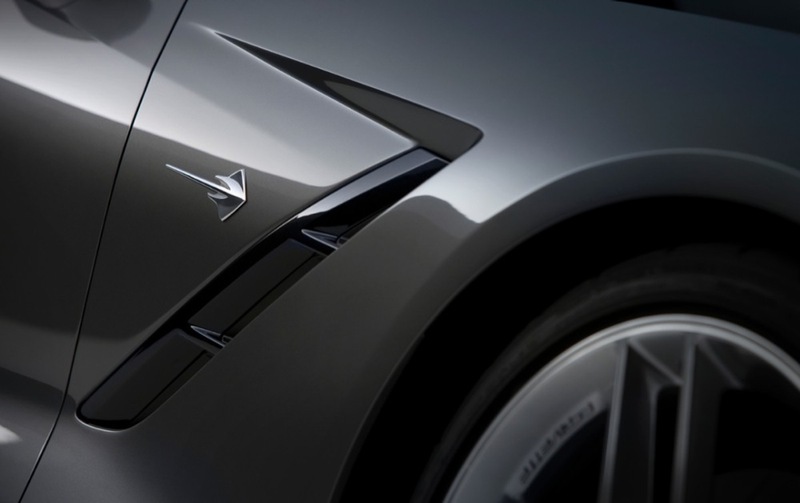 See more on the rumored mid-engine Corvette. 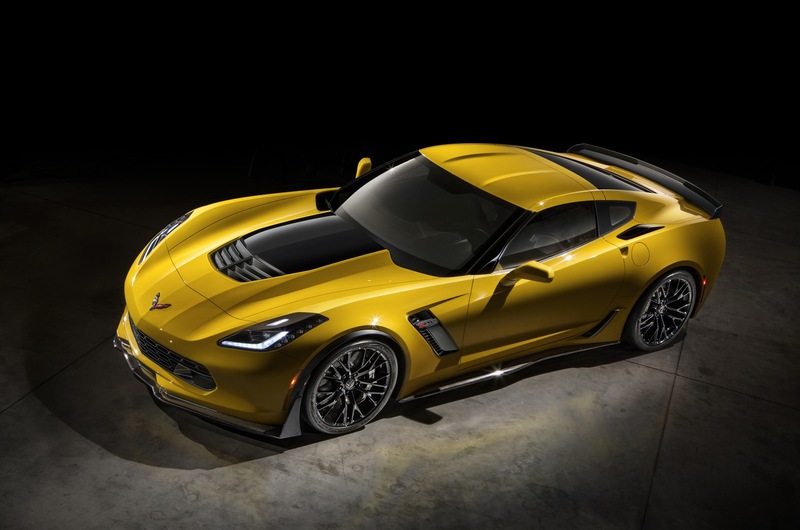 Though it was previously believed that the C7 generation will be discontinued when the mid-engined model is introduced, we now have reason to believe that the model will continue being offered alongside the mid-engined model. 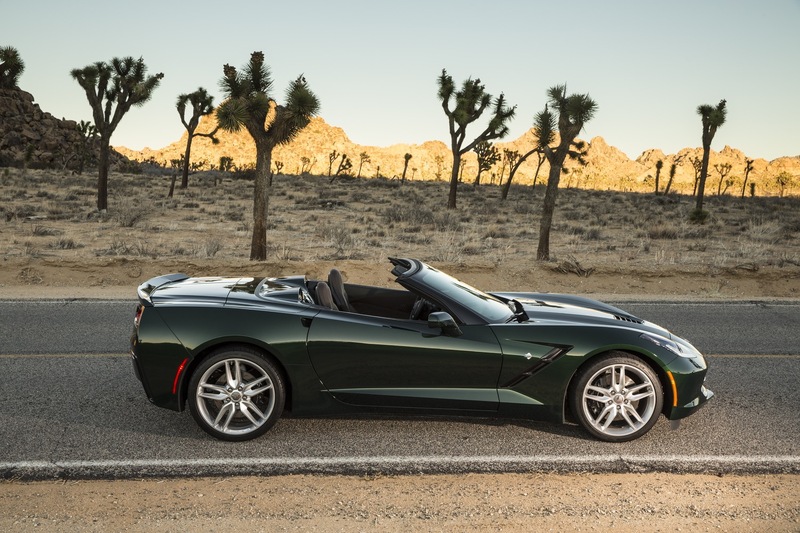 I wonder if the GM bean counters will dare order the cancellation of the Corvette, as it sells much less than previous models that they cancelled due to low sales, including the Camaro years ago. 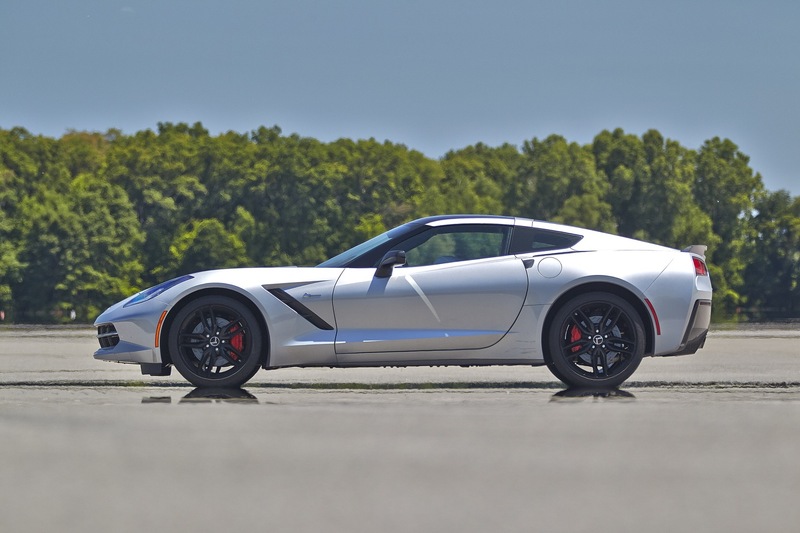 This corvette is the best-selling corvette in history. 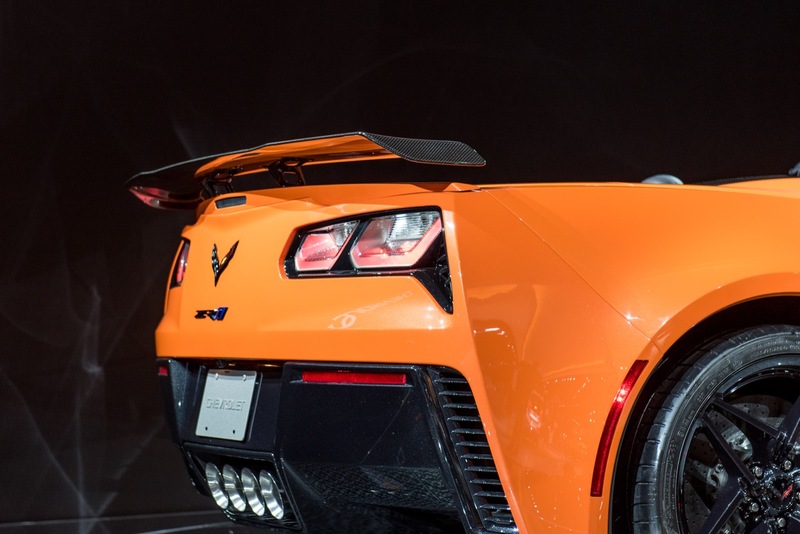 Not sure who is talking about cancelling it, but that’s not even a topic of concern. 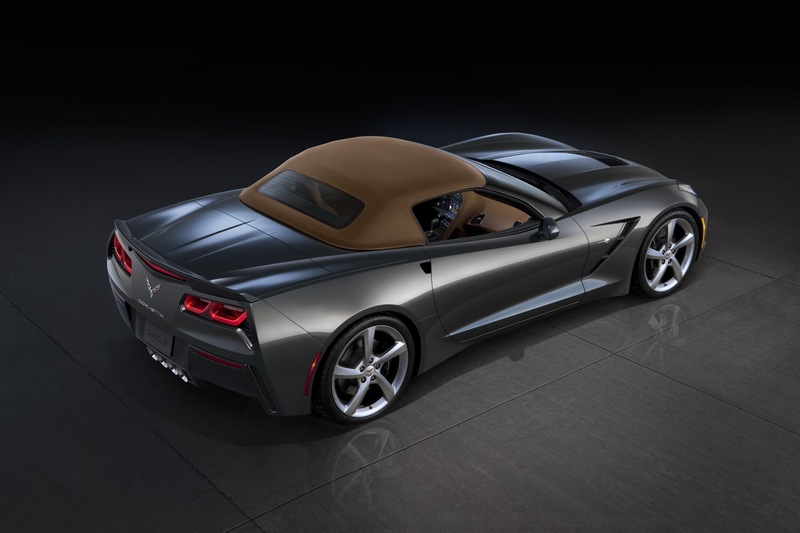 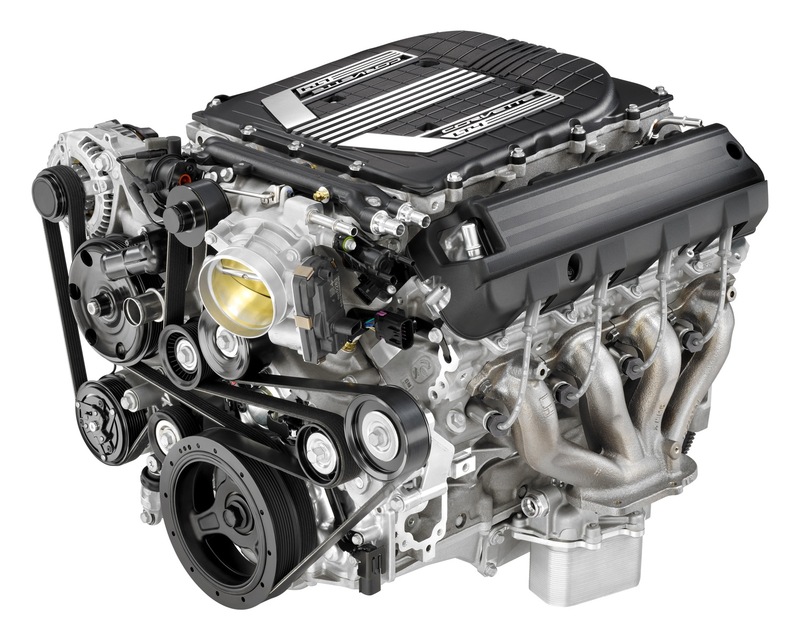 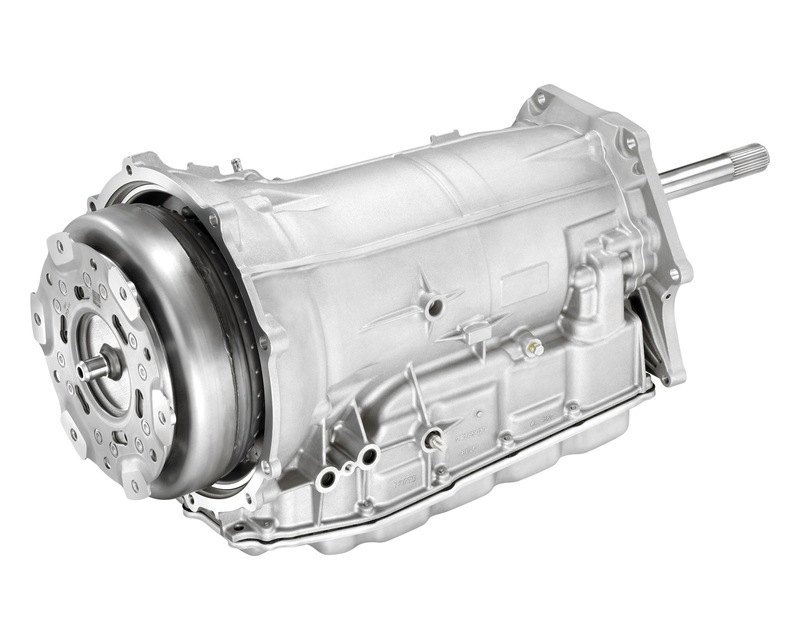 It’s a premium product, carries very healthy margins, and leads the Chevy brand imagine. 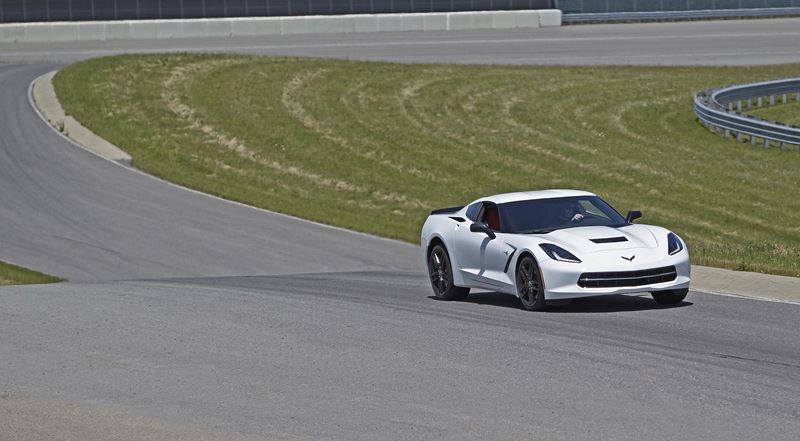 I think you’re making a mountain out of a flat surface here. 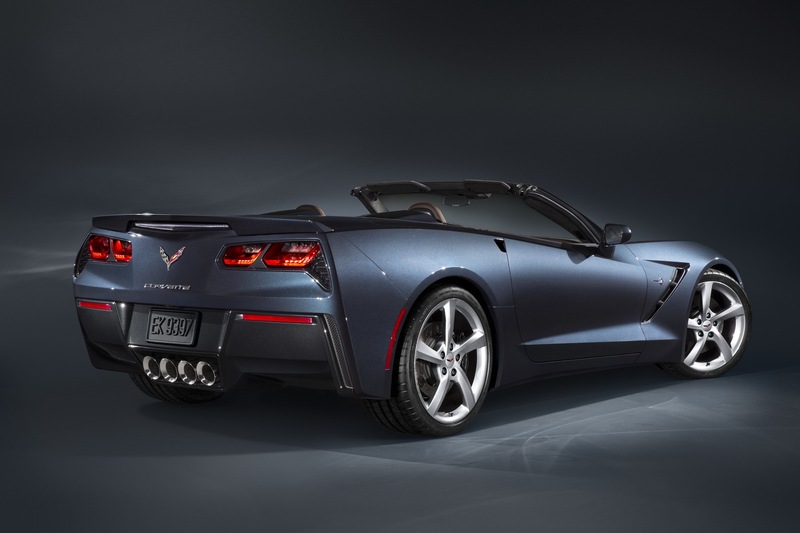 I’m sure cancelling the Corvette is not on the horizon, at least in the near future. 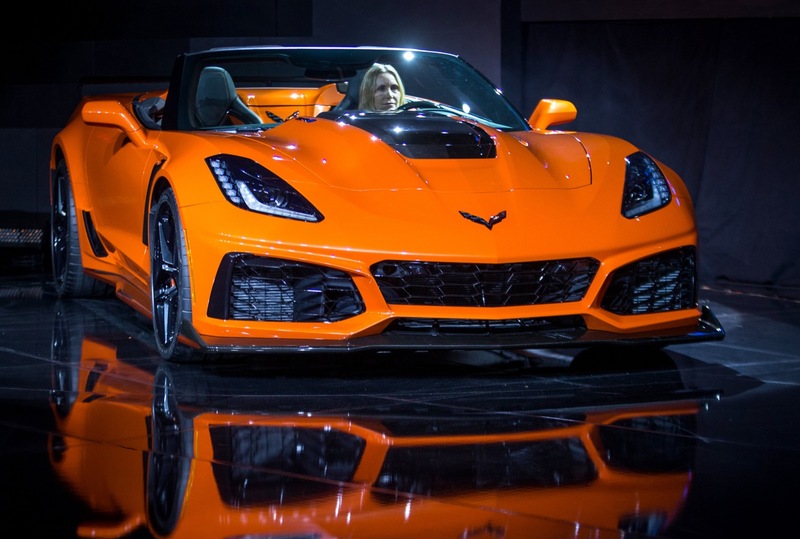 GM has way too much money invested in it. 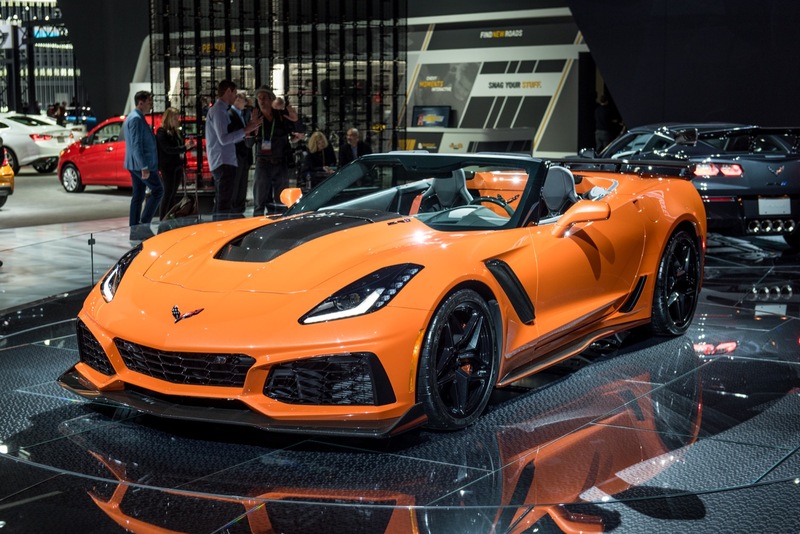 But who knows down the road, as most of these young kids drive Civics and other rice burners, and will never have a deep appreciation for an iconic American car like the Corvette. 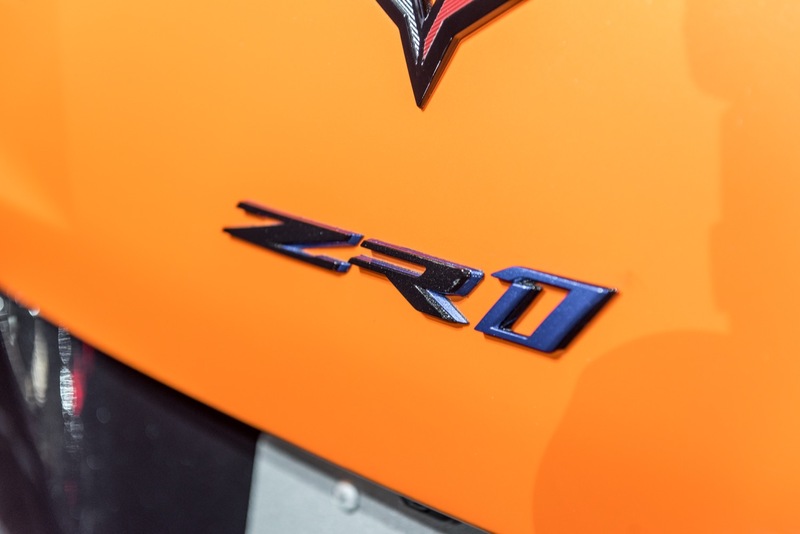 As of now, the return on the car is still very profitable for GM, and for image, it is a nameplate that they would rather keep than put to pasture. Right on about the Vette not going anywhere. 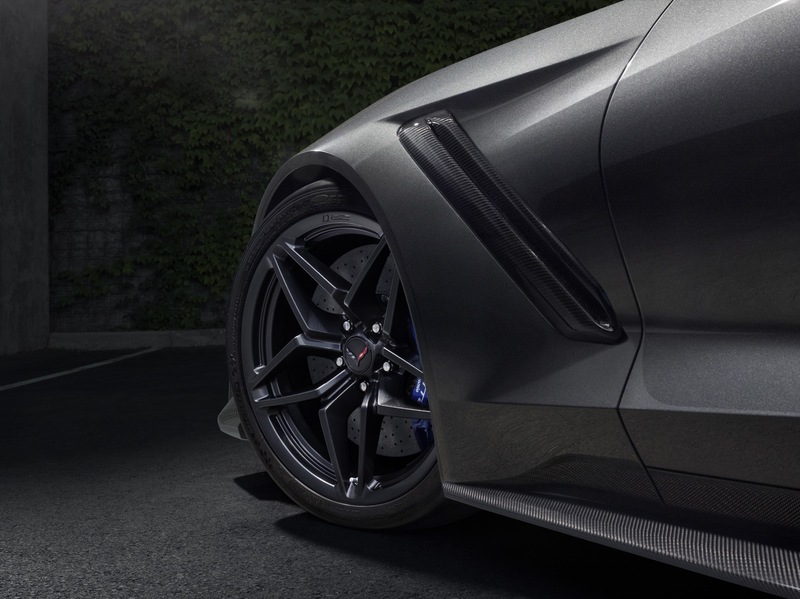 Complete agree with that perspective. 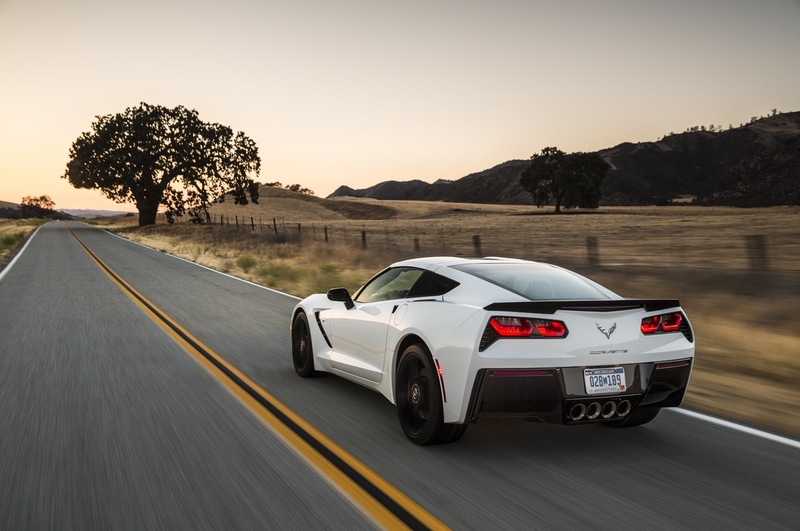 About “the kids”: these days, they’re a mixed bunch, but there should still be enough demand in the long run to generate a healthy return on this kind of vehicle. 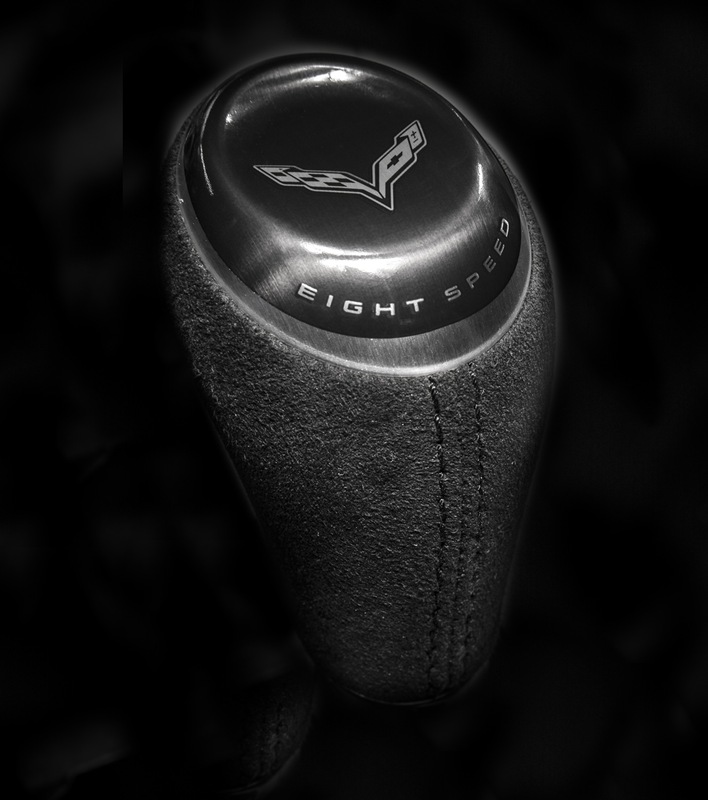 The problem goes back to the C5 and C6. 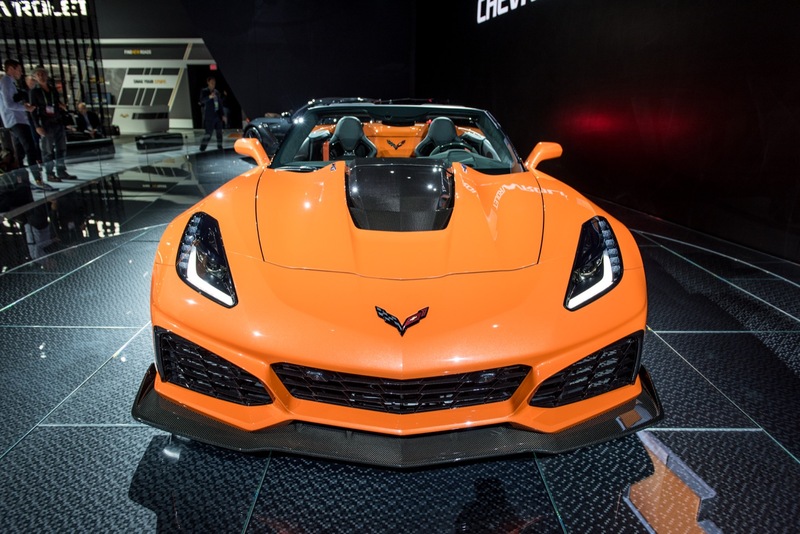 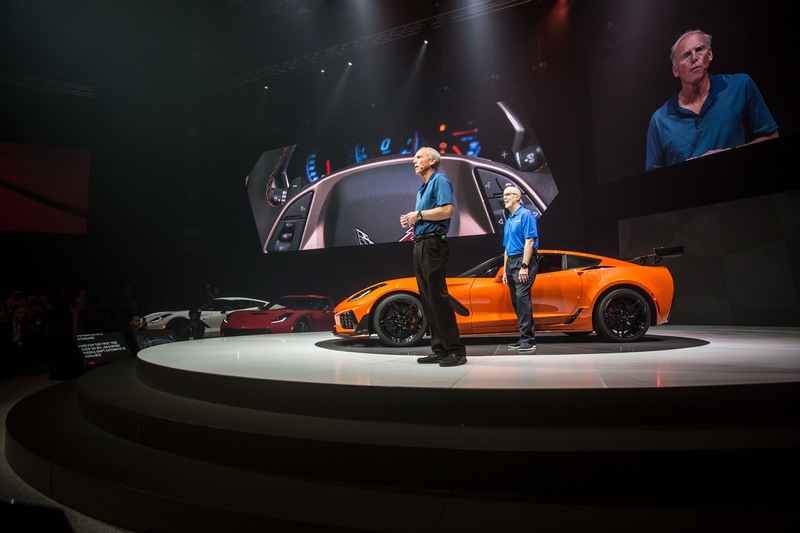 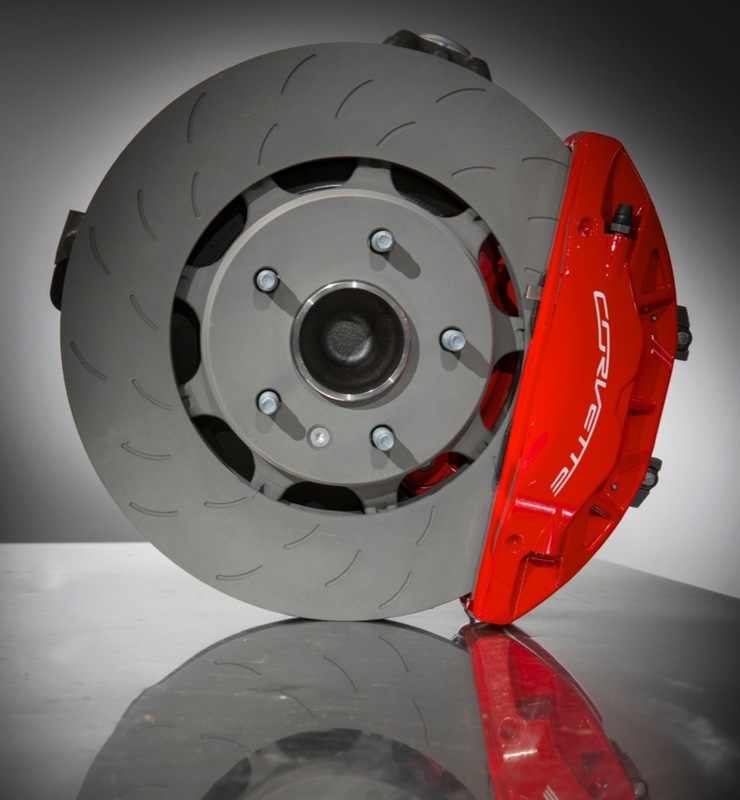 Despite being good to great performers, these models did very little for the Corvette’s public image or to attract new customers who are outside the core Corvette customer base. 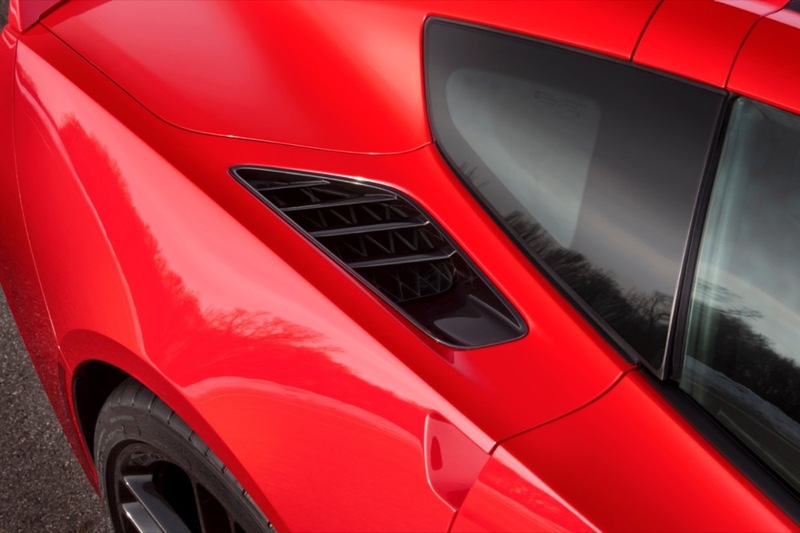 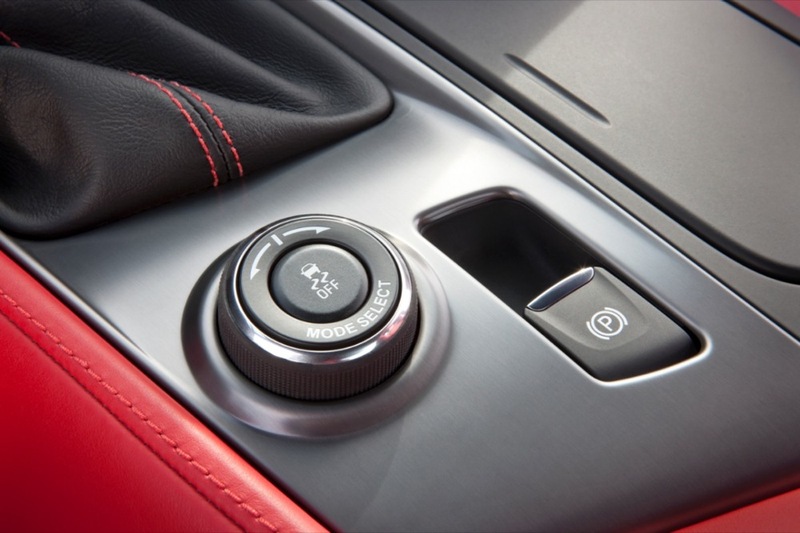 You had people switching away from the Corvette to Porsche, BMW and Mercedes-Benz because of various issues with the car… mostly because of quality, interior issues or image-based factors. 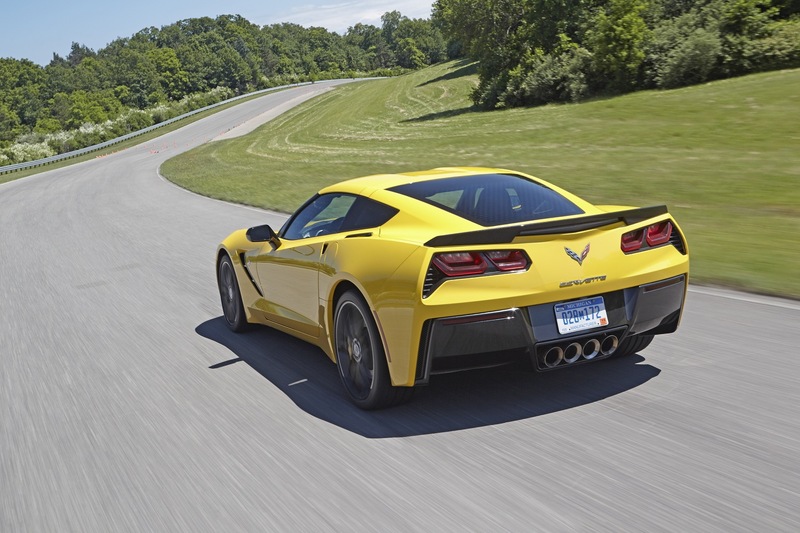 The performance was there, but the overall package fell short. 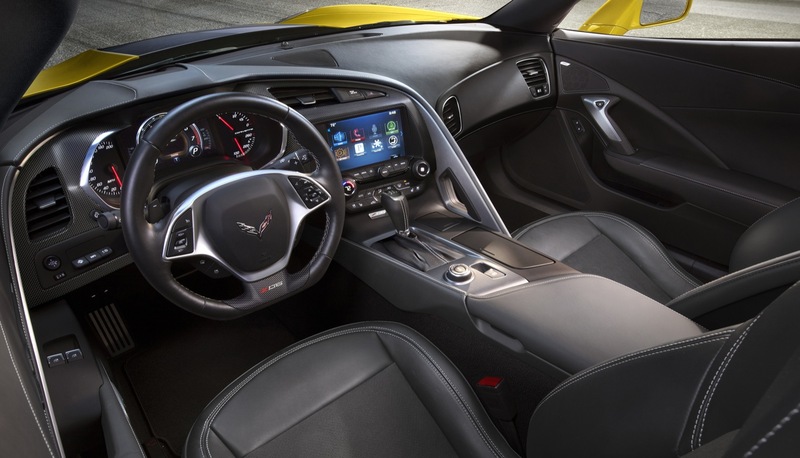 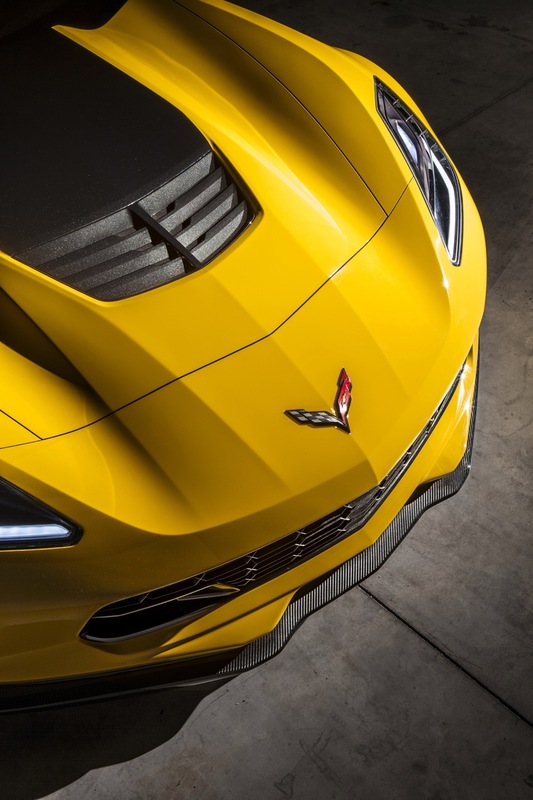 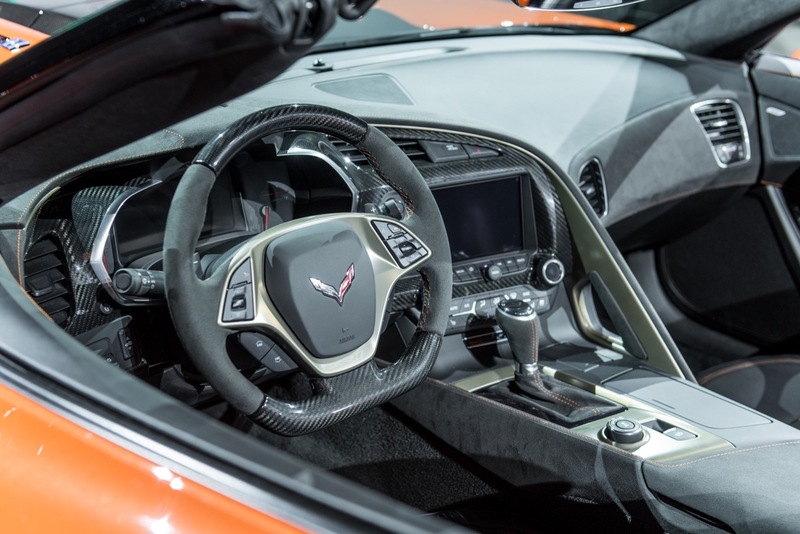 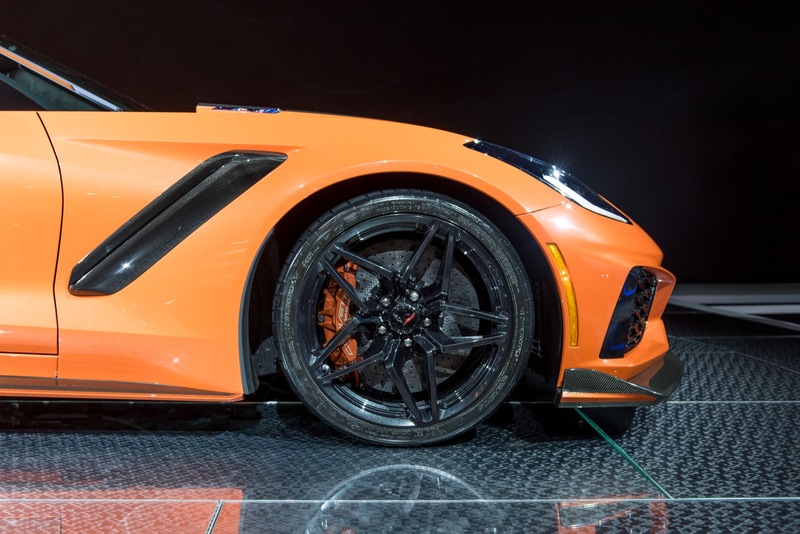 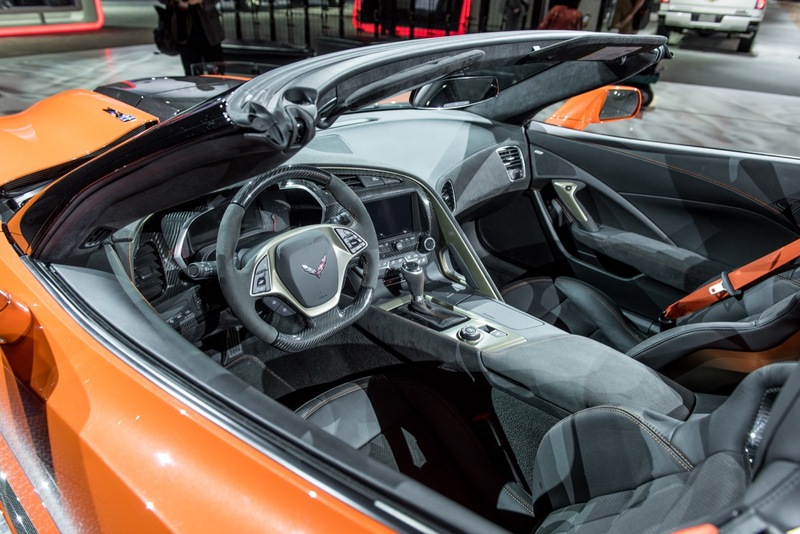 The C7 changed that, making Corvette “cool” and highly desirable again thanks to very fresh and non-evolutionary design and a better interior, making for a better overall package. 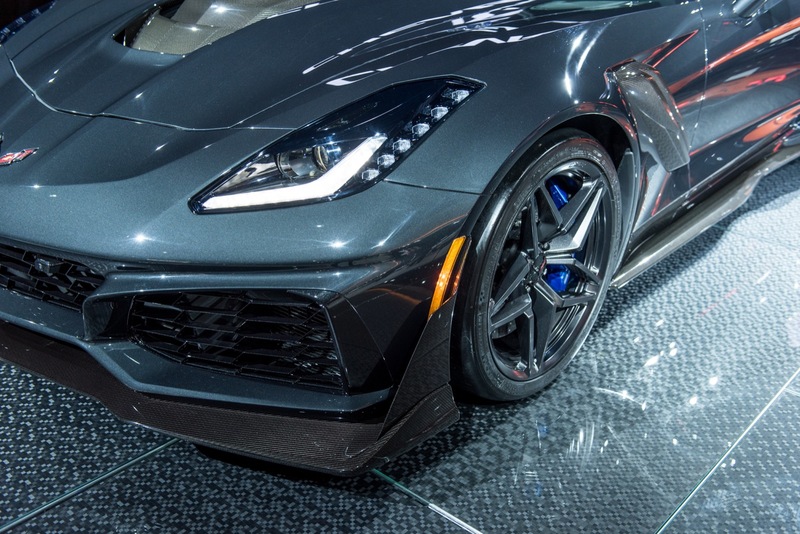 The mid-engine Corvette should do even more of that, opening up new market sub-segments and bringing in new customers still from the aforementioned makes. 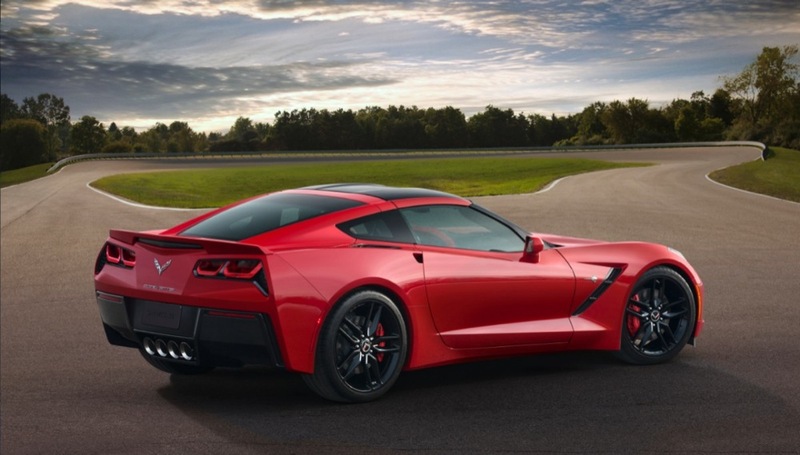 Doing so might come at a price of the loud complainers who might not have ever bought the Corvette in the first place, but who complain about purist/traditional matters (like the taillights of the C7). 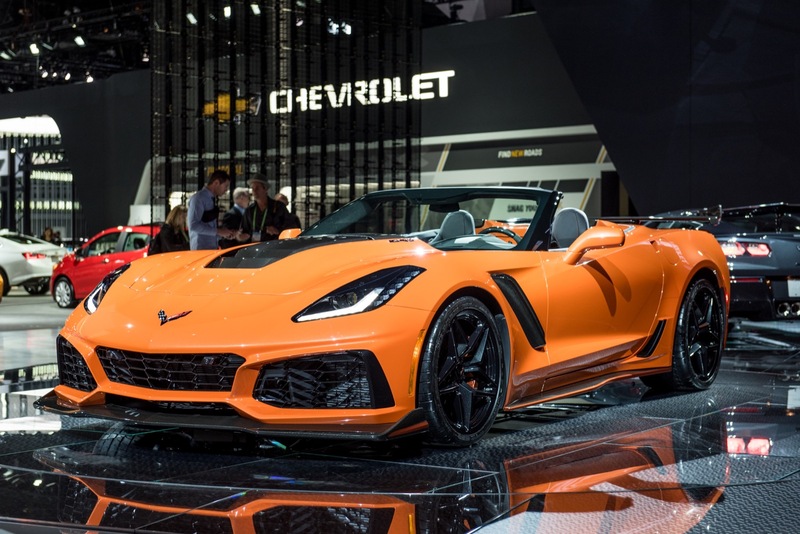 And therein lies the key: alienate a few folks today (many of whom may have never been customers to begin with) to gain interest and attention of the young kids who will buy it in the mid-term future. 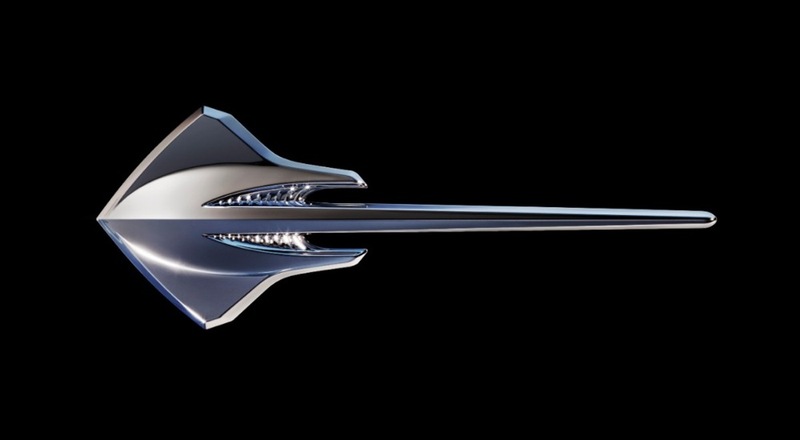 So the kids should be ok into the future. 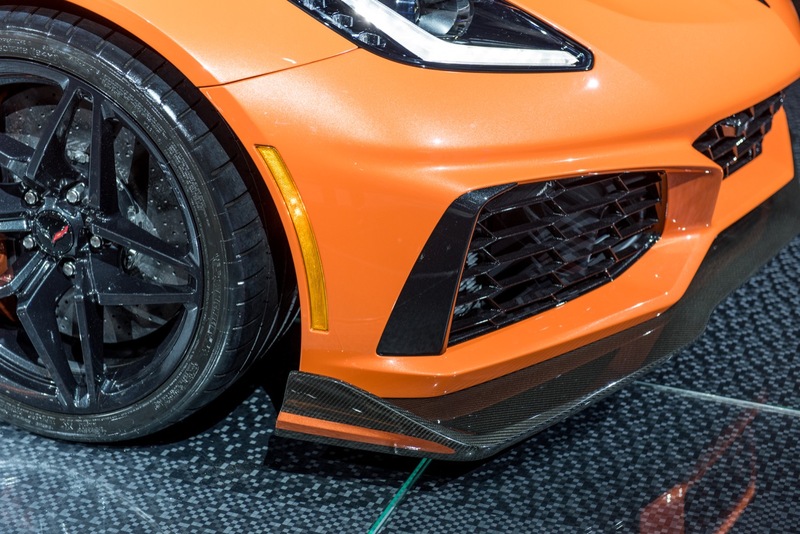 The bigger threat is the autonomous vehicle movement, which might strip people of their right to drive. At that point, the Corvette becomes an entirely different product. 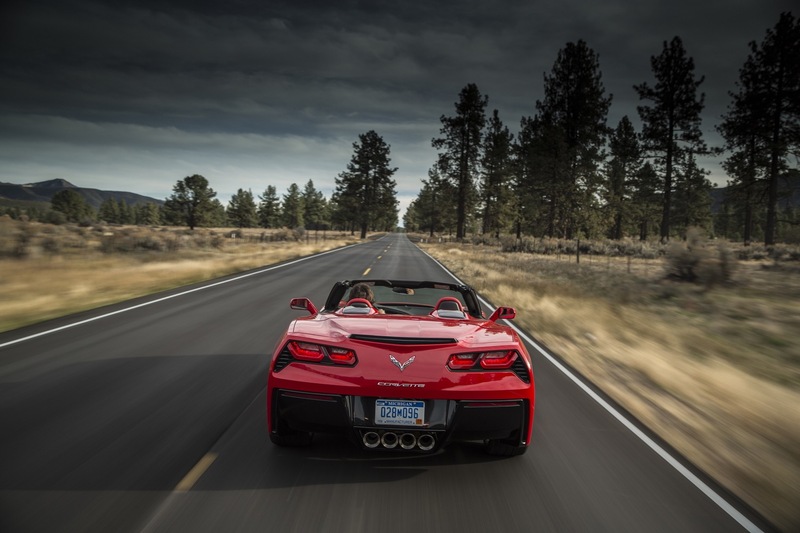 Maybe it was the horrible weather in mid-west and northeast? 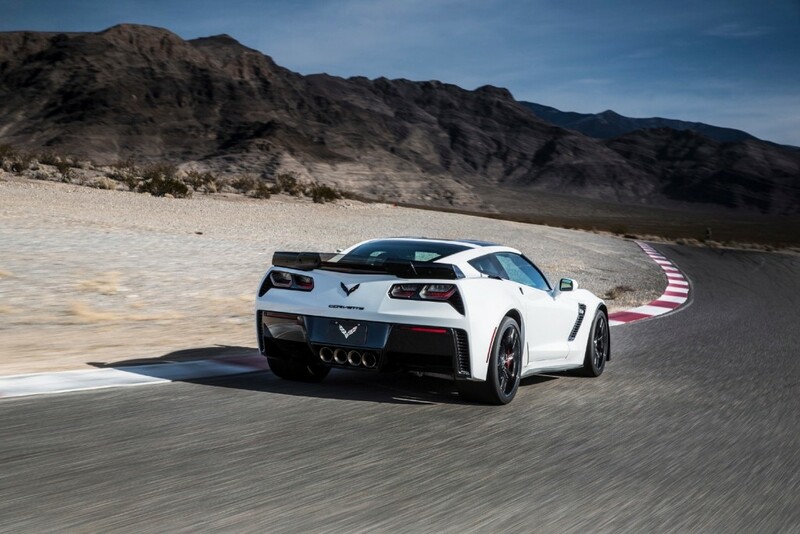 Must be a lot of snow this time of year. 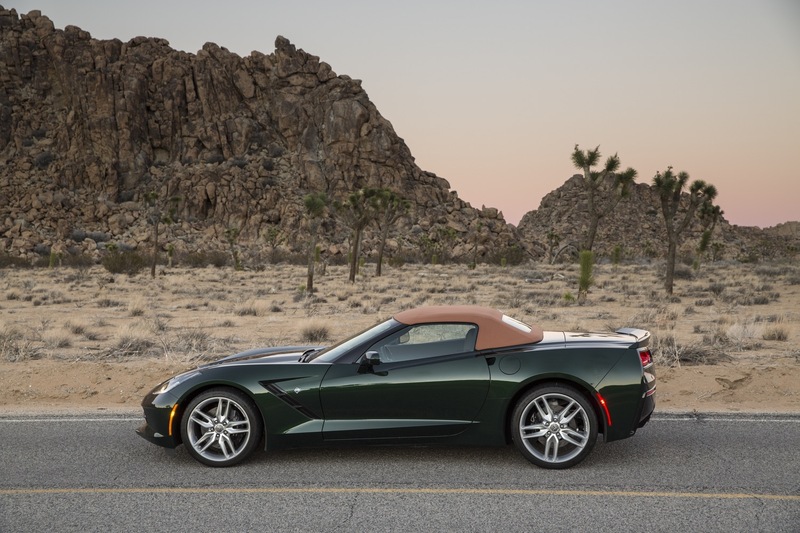 This is nothing more than the anticipation of the C8 being released. 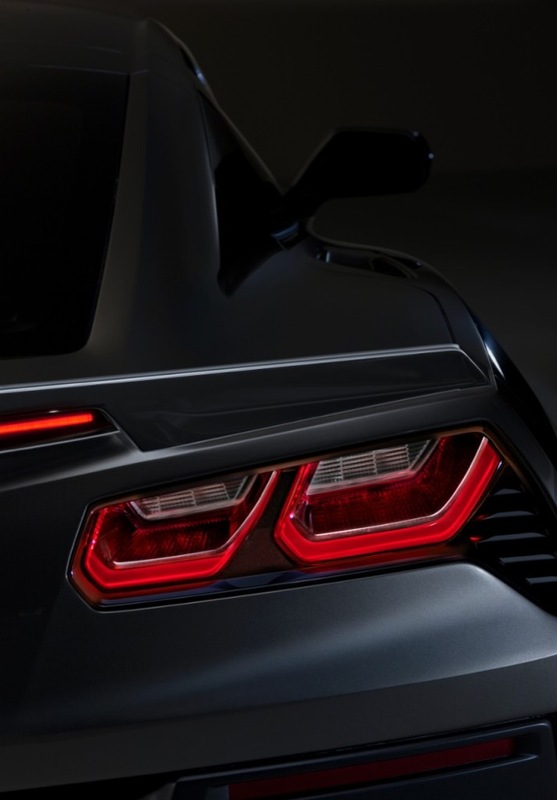 People are waiting to open up their wallets until they see what this all-new beast has to unleash. 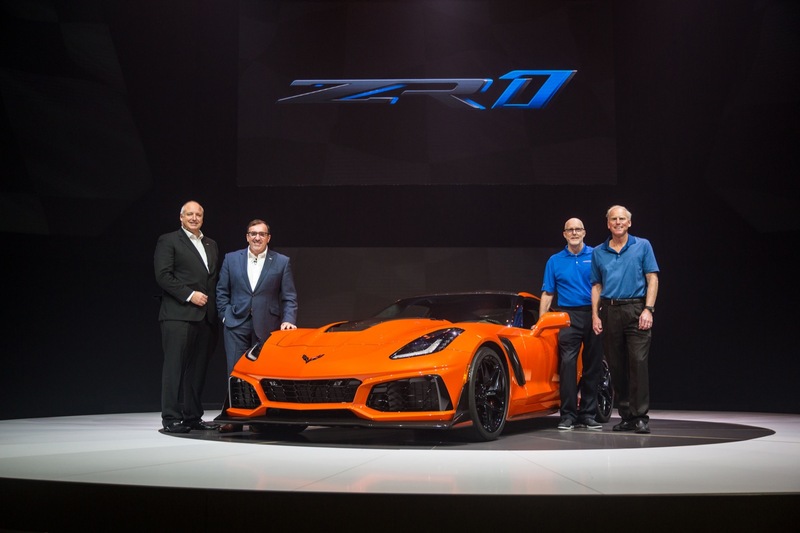 They need to complement the line with a few SUVs in order to continue funding the cars, just like Porsche. 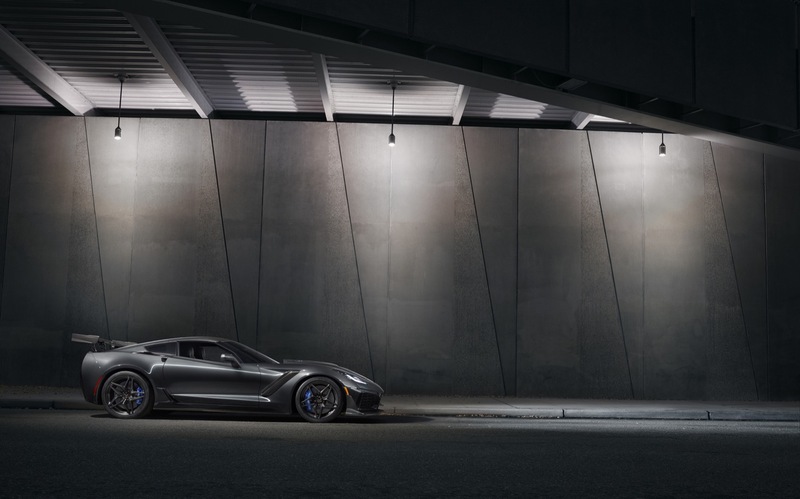 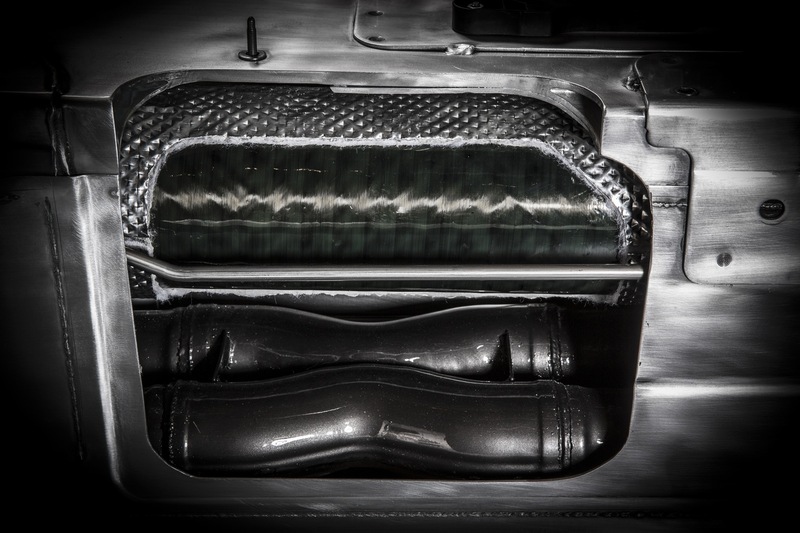 In that scenario, they would have the funds to continue to offer a front engine model as well at the mid-engine C8. 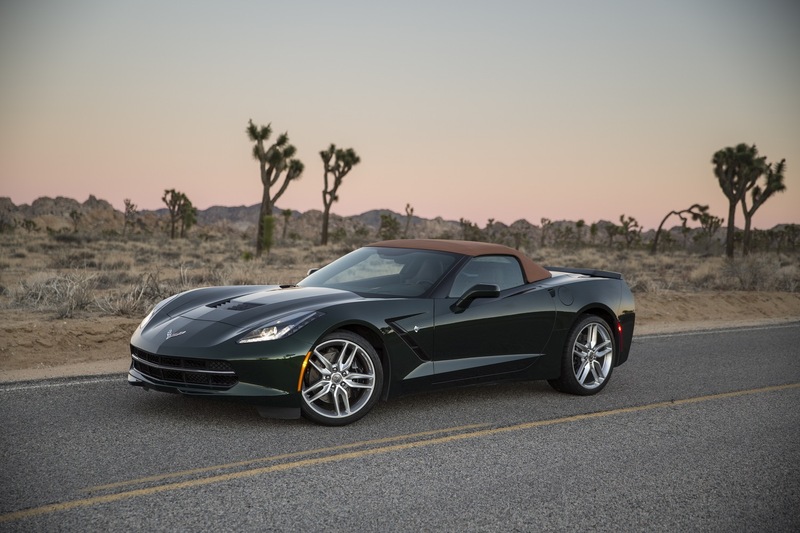 I’m not sure if the stats I found at the link are correct, but if you go back to ’84 and earlier, GM did indeed sell more Corvettes. And in 2007, the C6’s best year of sales, they came within 150 Corvettes of the C7’s high. 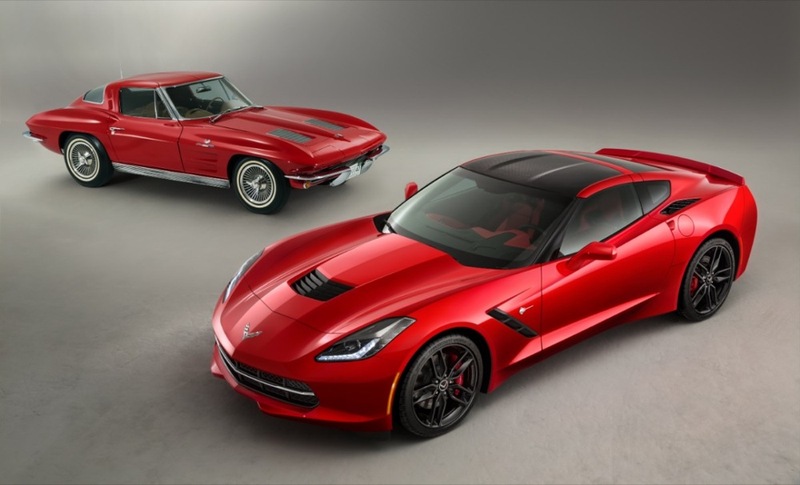 Their best year of sales ever was 1979, according to the numbers I dug up. 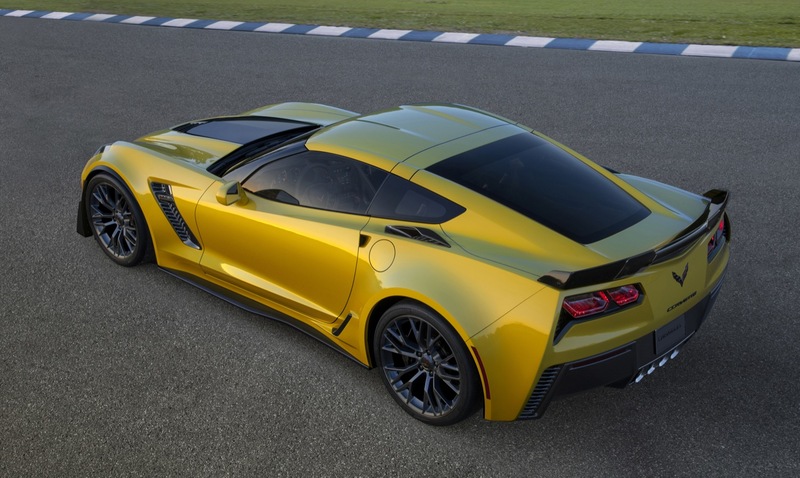 I was surprised by the C7 numbers myself. 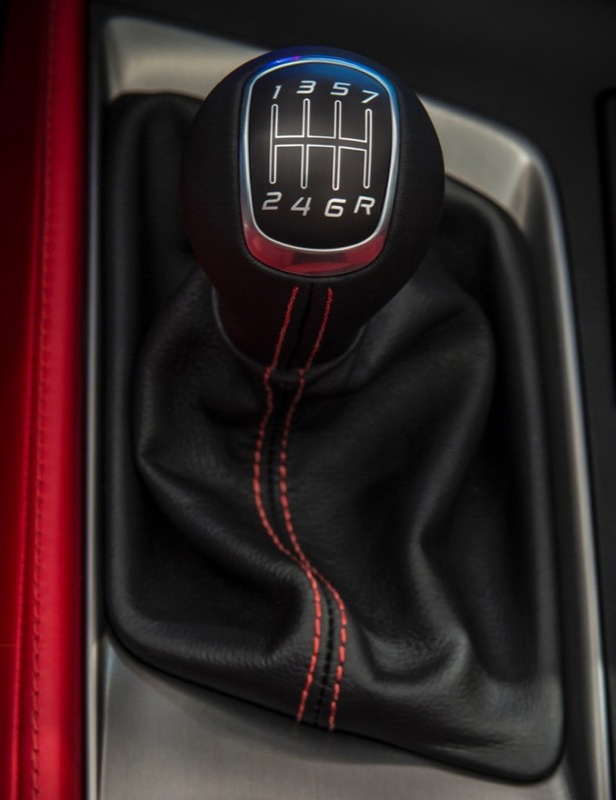 It’s been good, definitely. 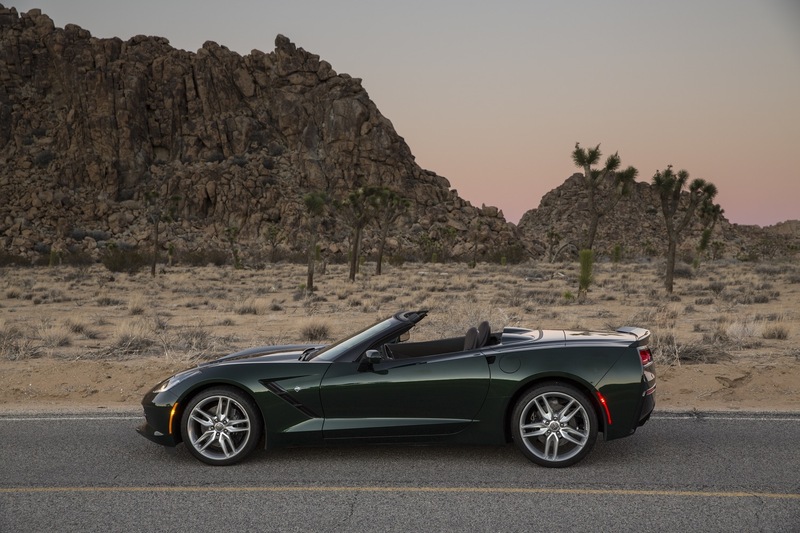 But has demand been that strong compared to the C6, or was C6 demand hampered by a failing economy and a lack of improvements over its lifecycle? 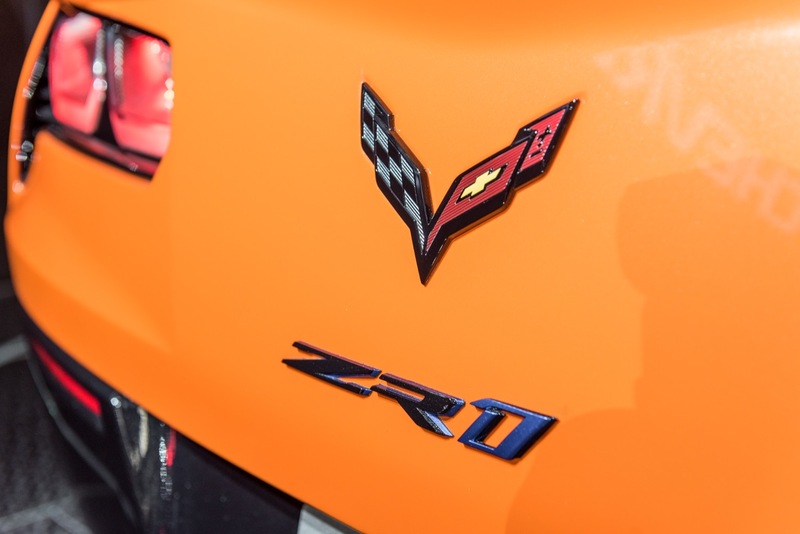 If I were to try and read anything into the numbers, I would agree that the Corvette is definitely not going anywhere anytime soon. But I don’t think they’re going to continue on at current sales levels, or exceed them, either. 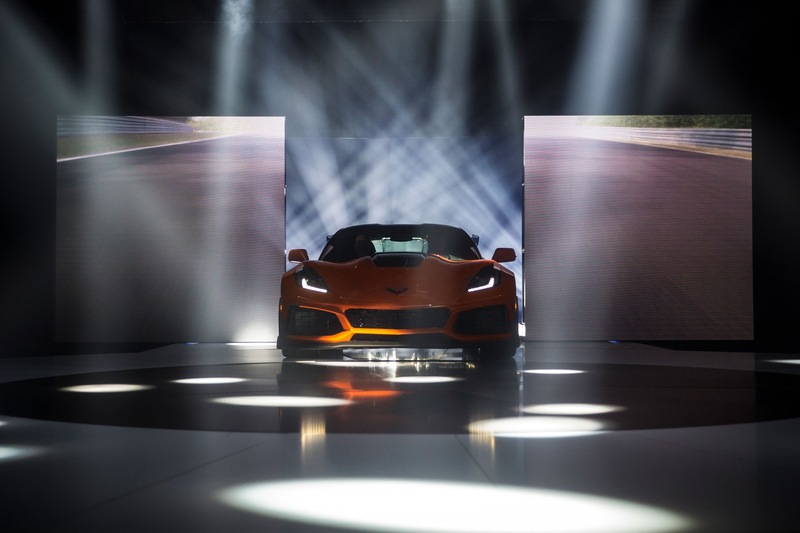 I expect the C8 will carry with it much healthier margins, and a significantly higher base price to help offset a lack of meaningful growth in demand. 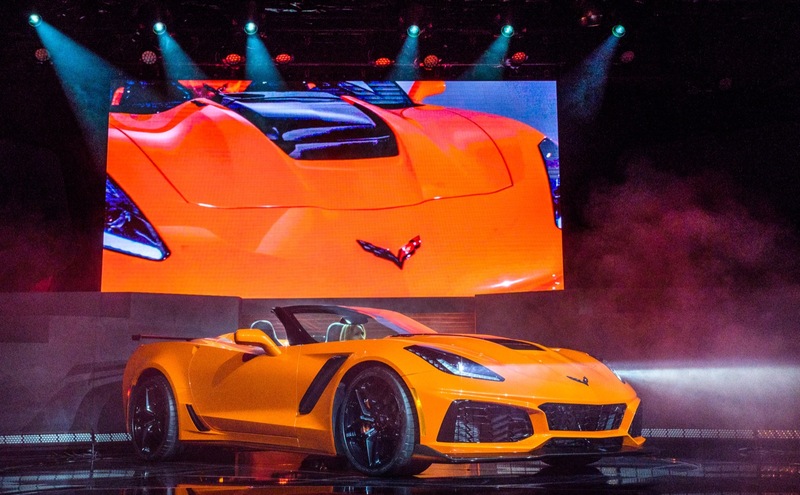 Not sure the about the accuracy of these numbers, since there was a time that Corvette sales was bundled with other high-performance vehicles and getting a break-out was difficult. 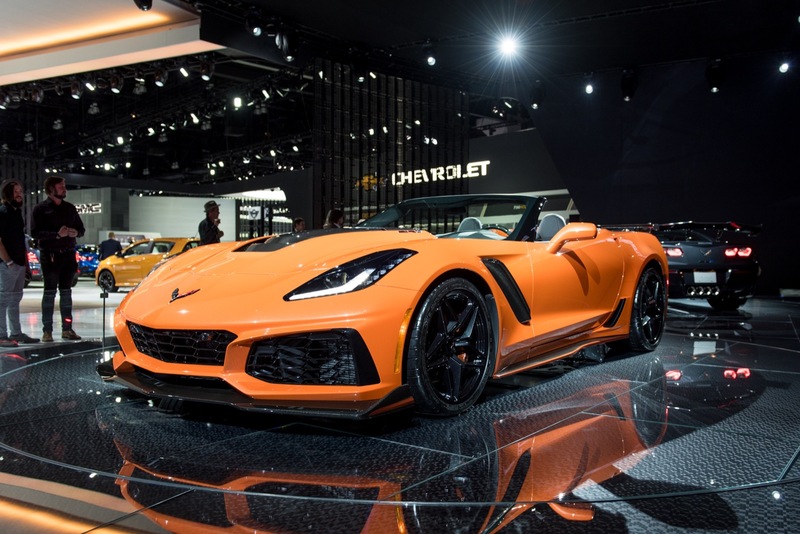 Another factor playing into sales results of the prior years is the retail strategy: the old GM was infamous for overproducing and giving cars away, somewhat in the late 80s and especially all of the 90s and 2000s. 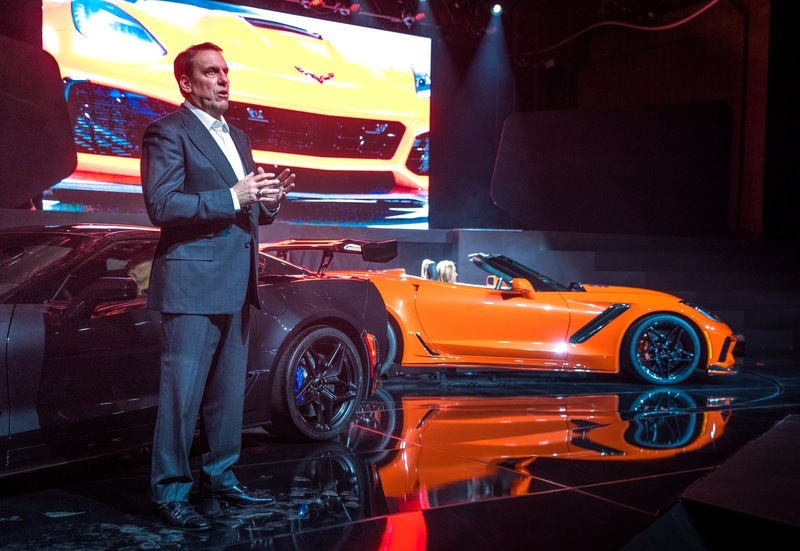 That didn’t impact the Corvette much… but it still was a major factor that artificially swelled sales volumes while sinking profits. 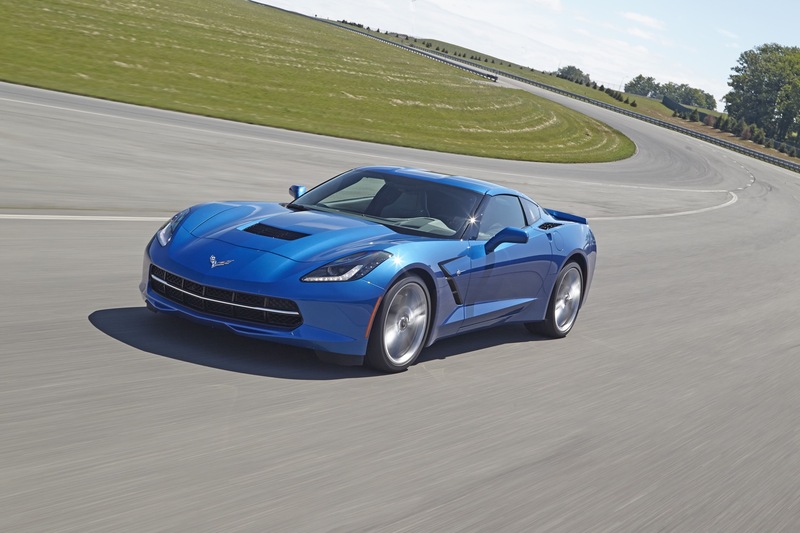 Sales will continue to decline. 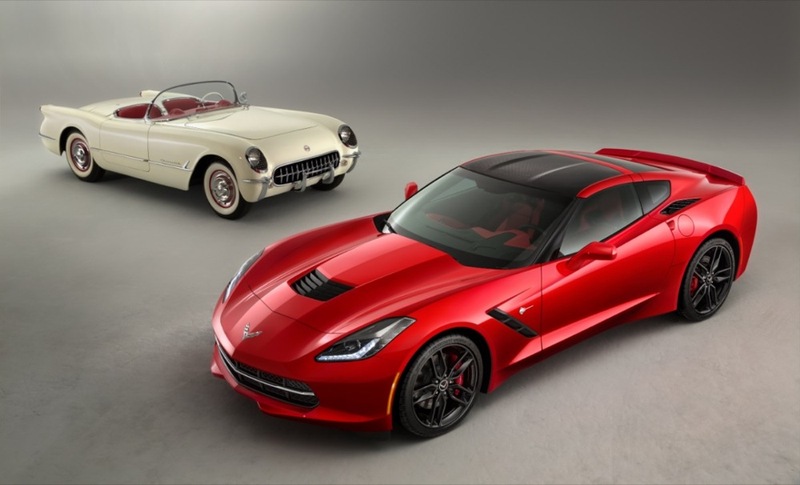 This kids generation you speak of can not afford them unless some money is left in a will or estate to them!! 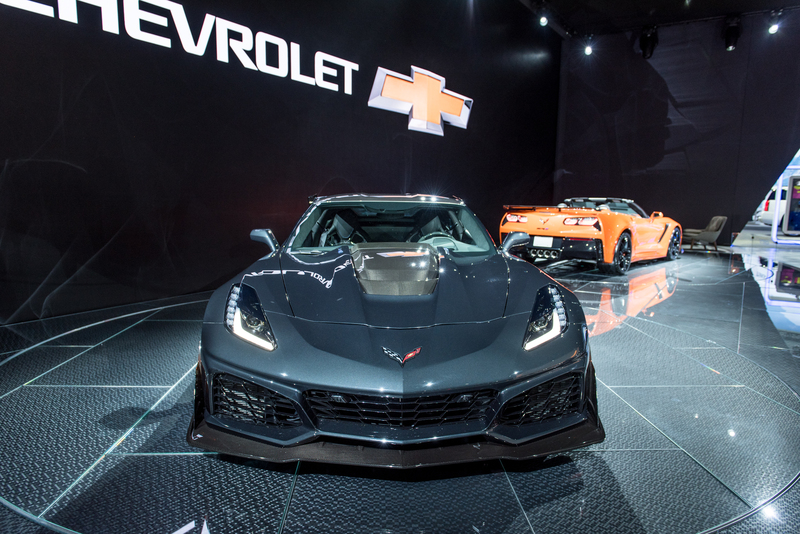 Look at wages for the kids you speak of. 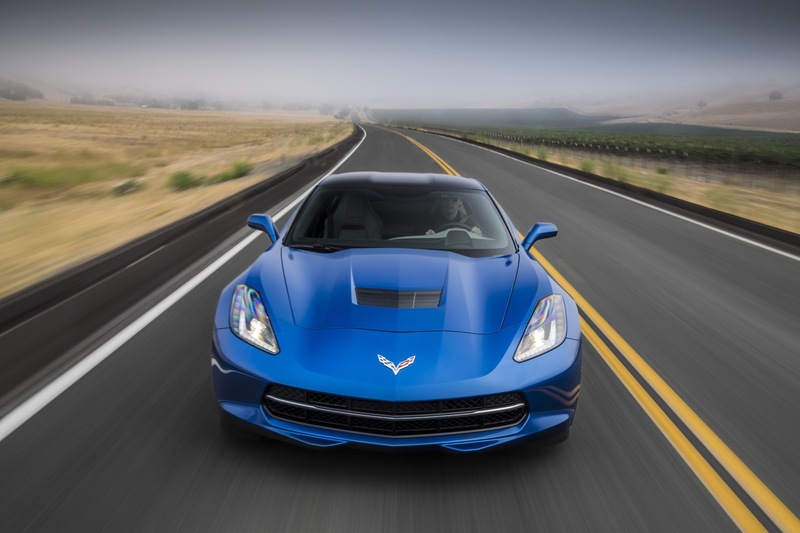 National average $36k per year. 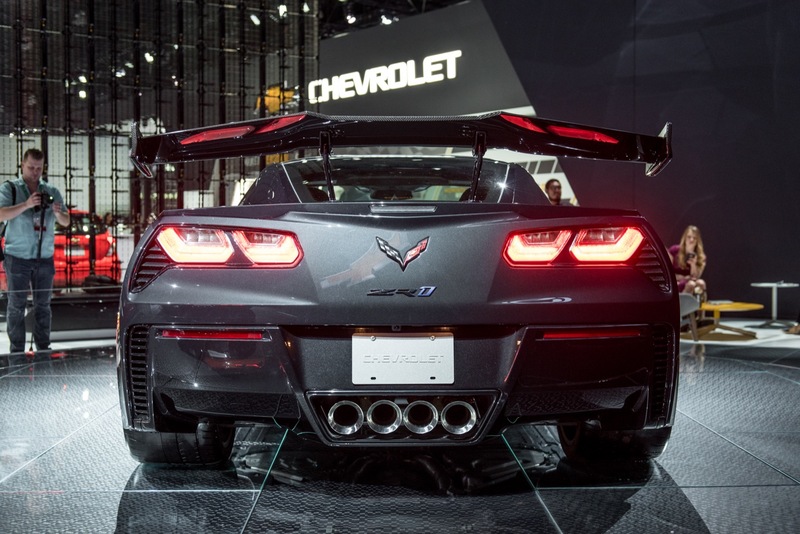 The kids you speak of have $33k average in student loans. 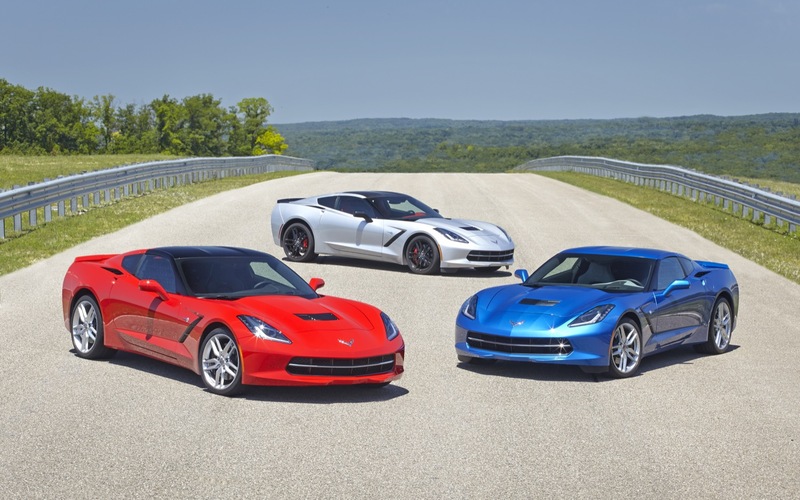 Do these kids buy a home with there spouse or a corvette? 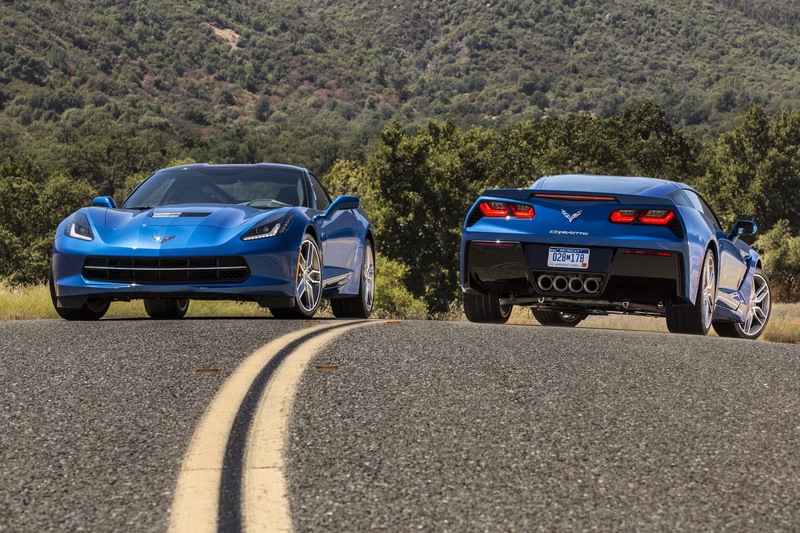 Do these kids payoff student loans or a corvette? Do they have kids or a corvette? 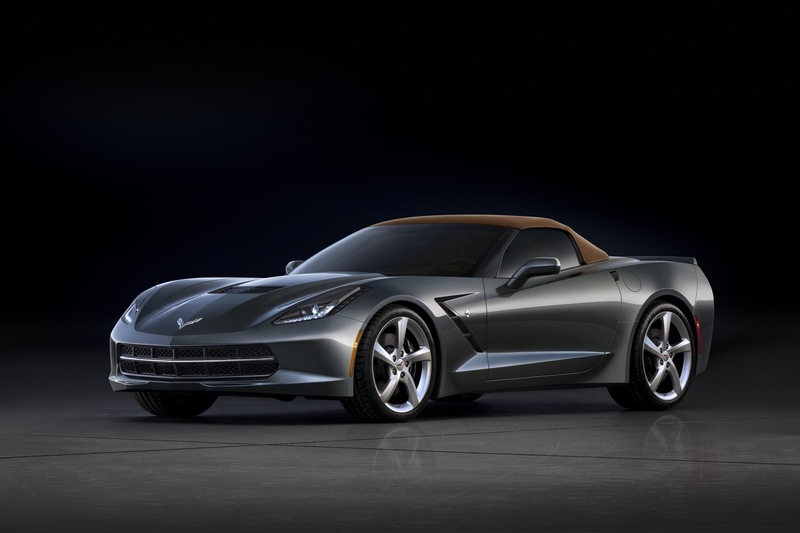 Do they save for retirement or a corvette? 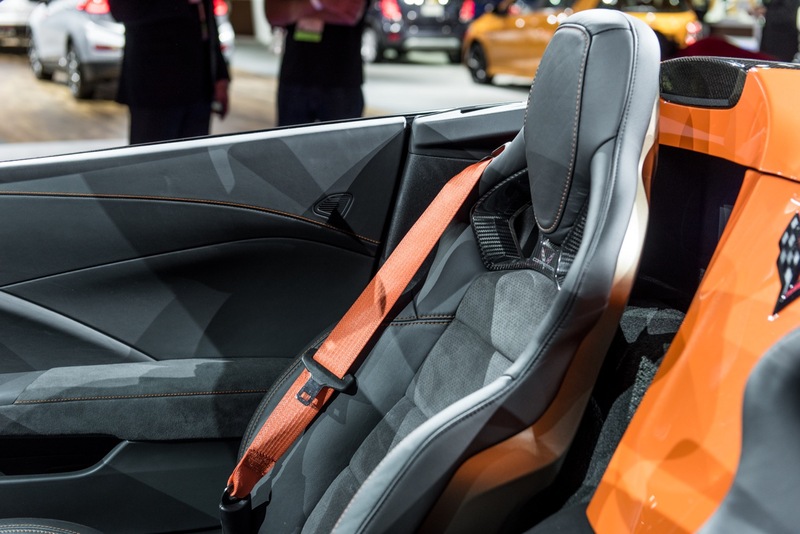 These kids drive civics cause the prices are more reasonable to their income. 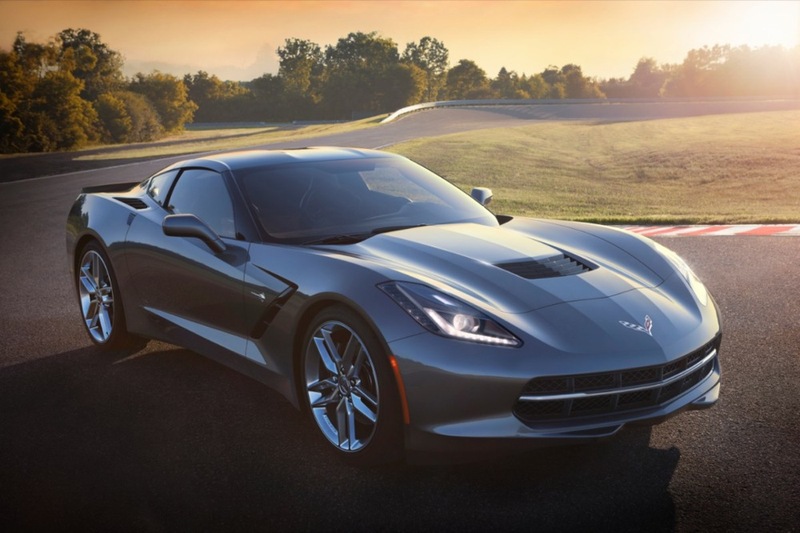 The price did not adjust to this income decline nationwide that happened as jobs got cuts all over to outsourcing. 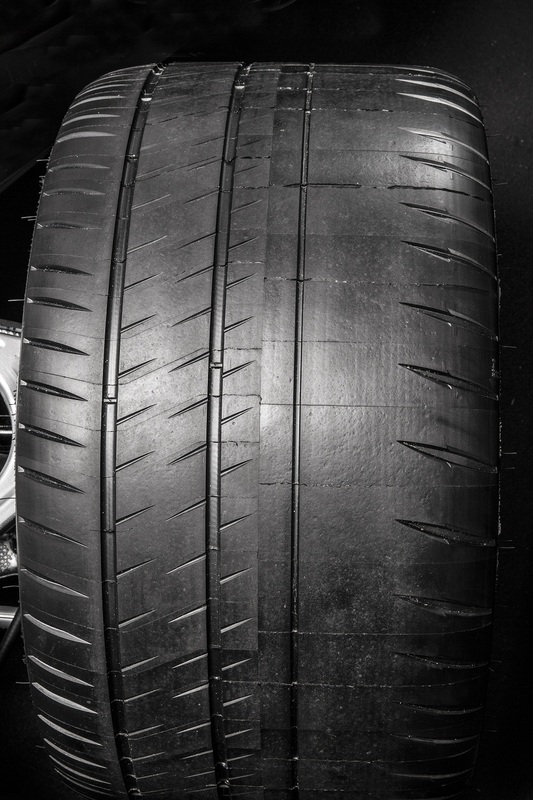 They keep going up to help a hand full.